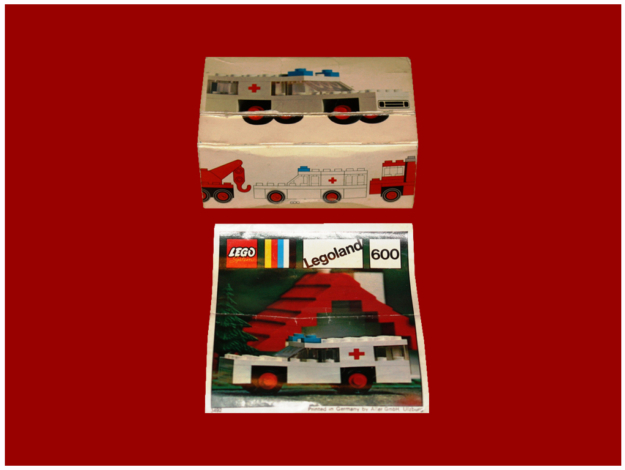 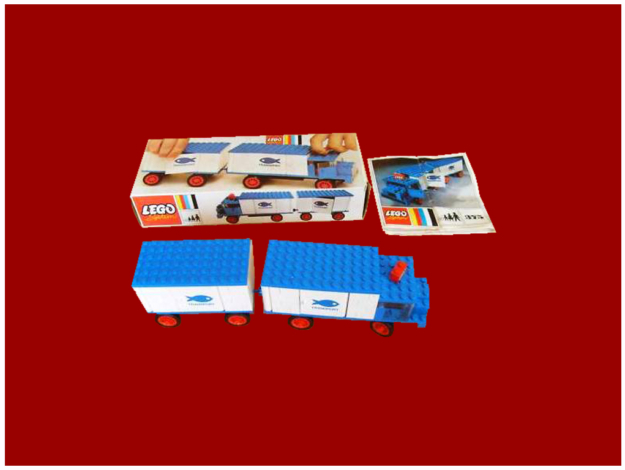 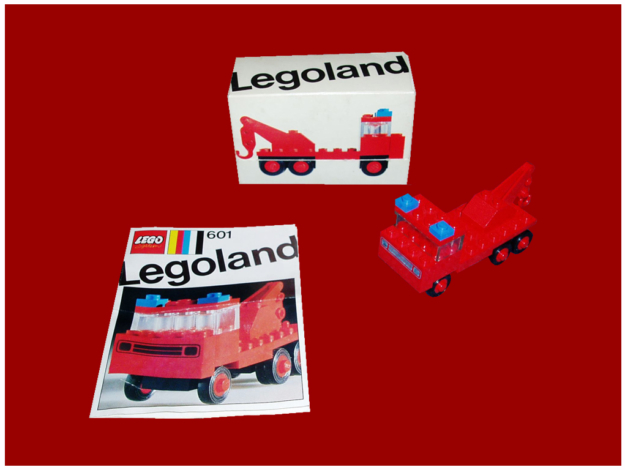 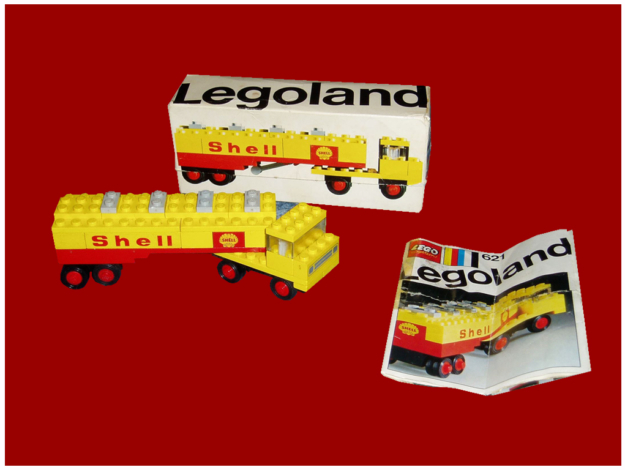 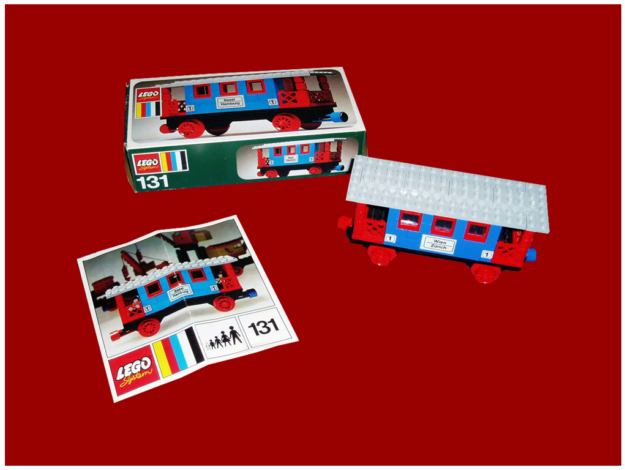 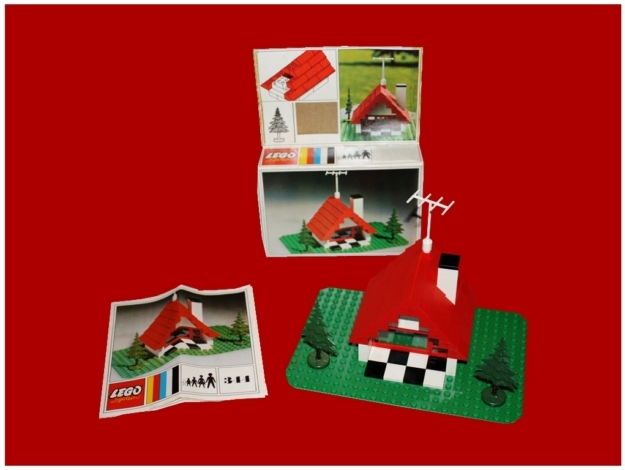 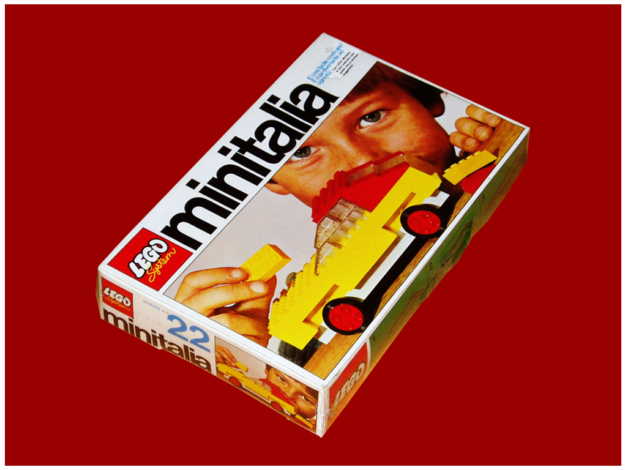 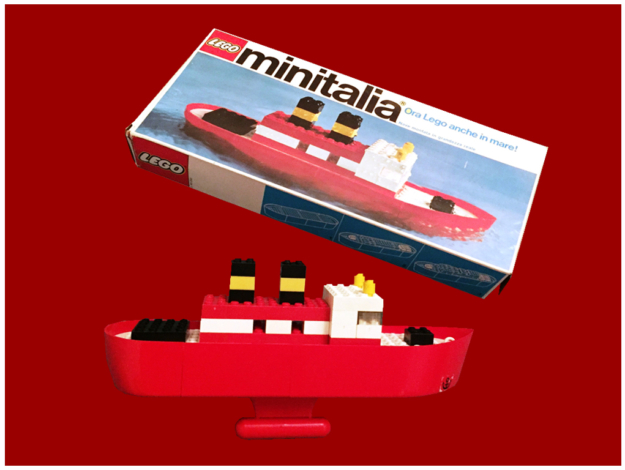 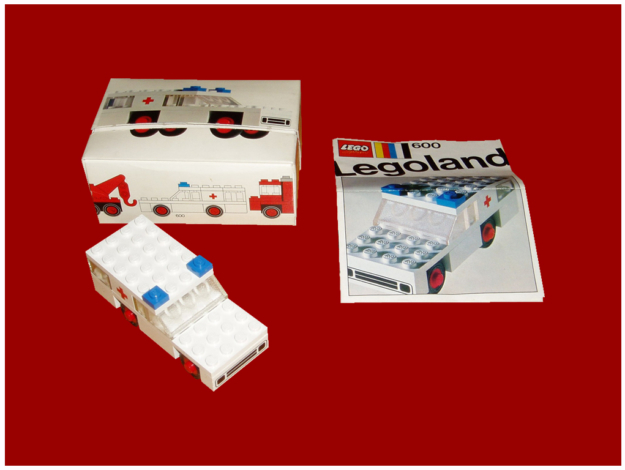 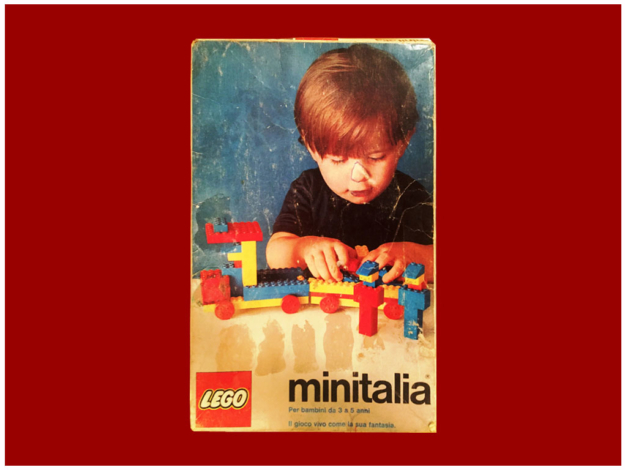 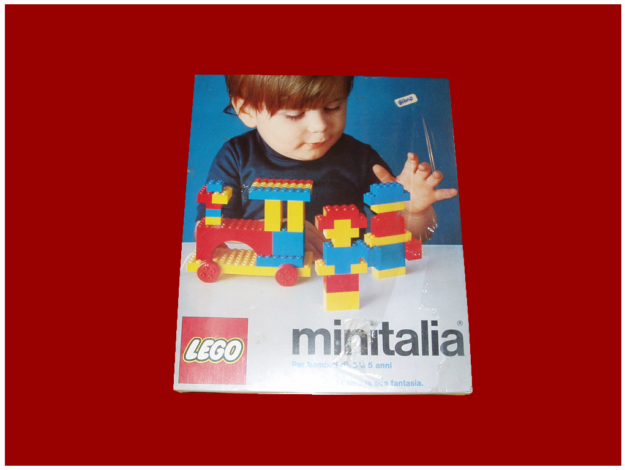 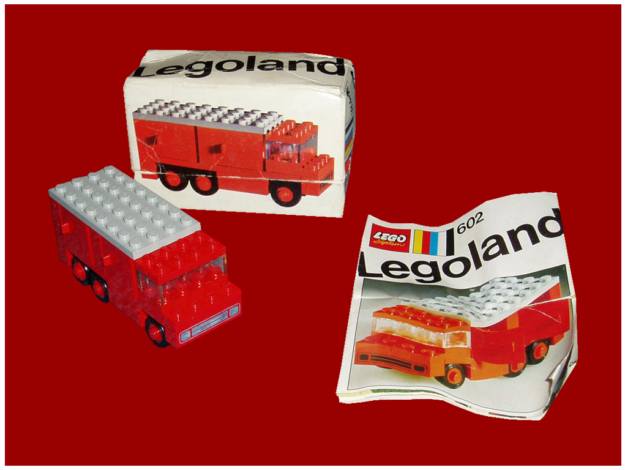 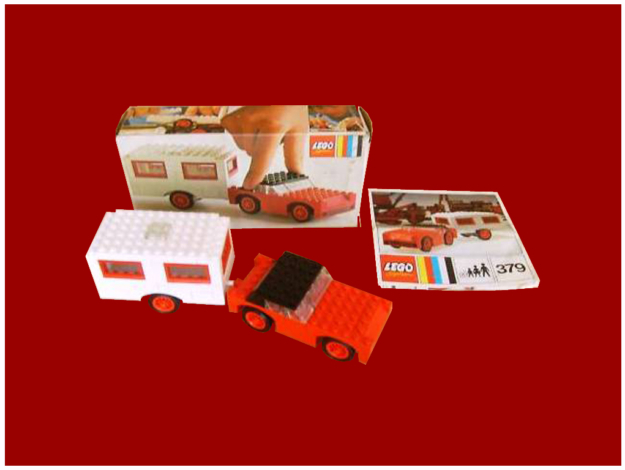 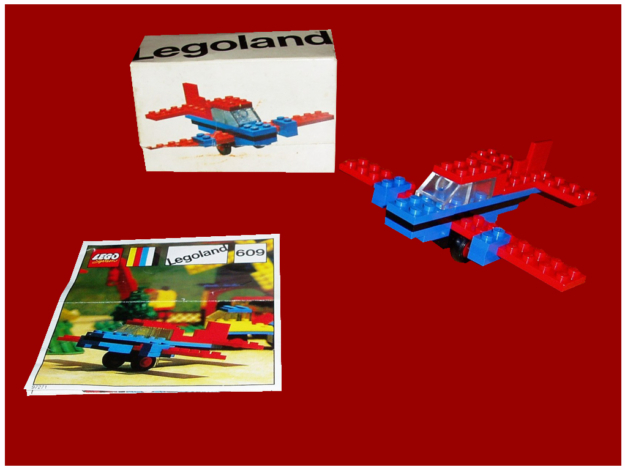 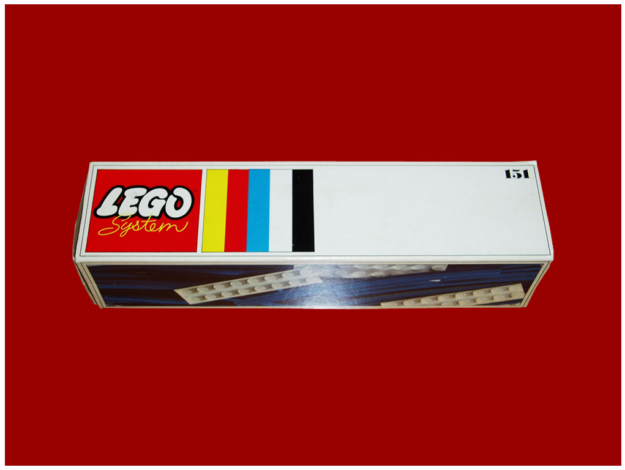 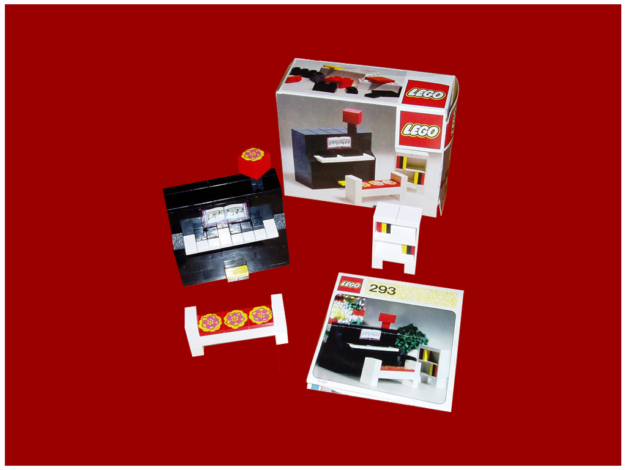 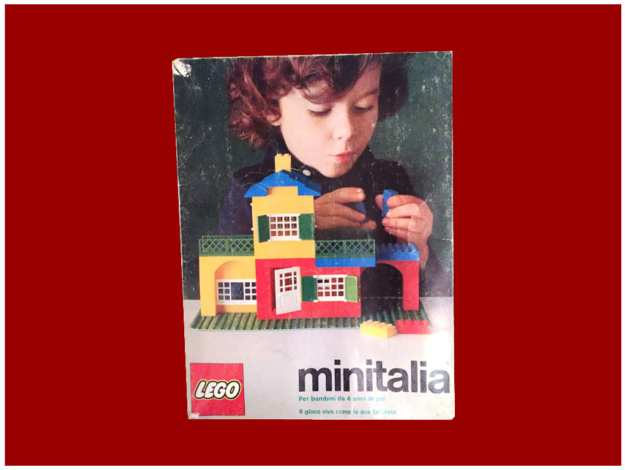 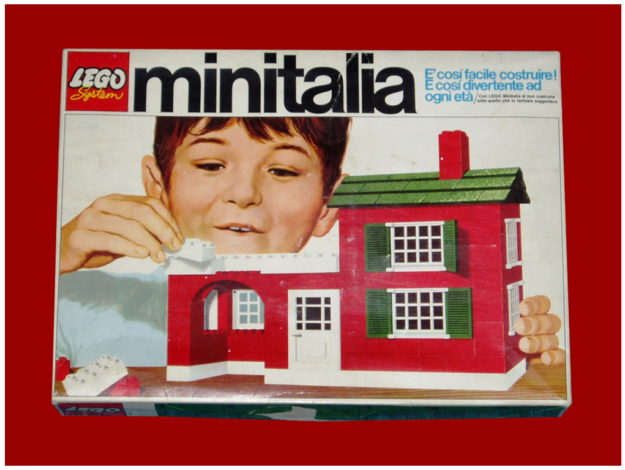 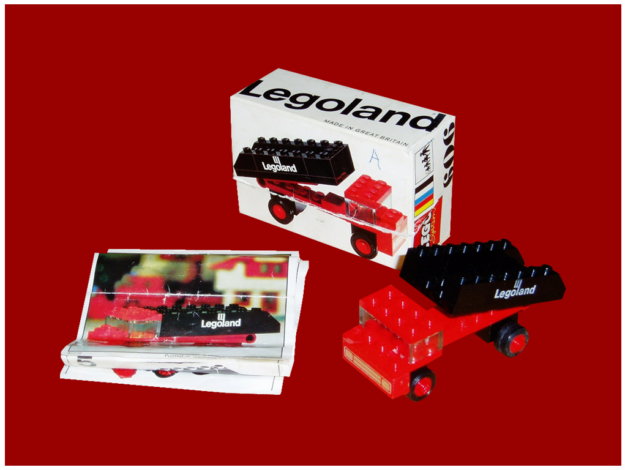 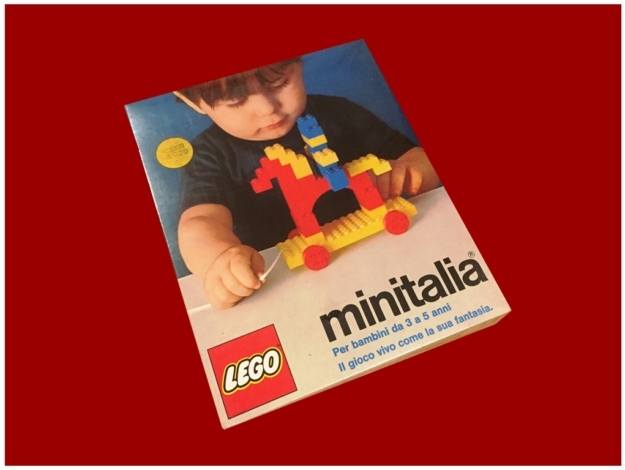 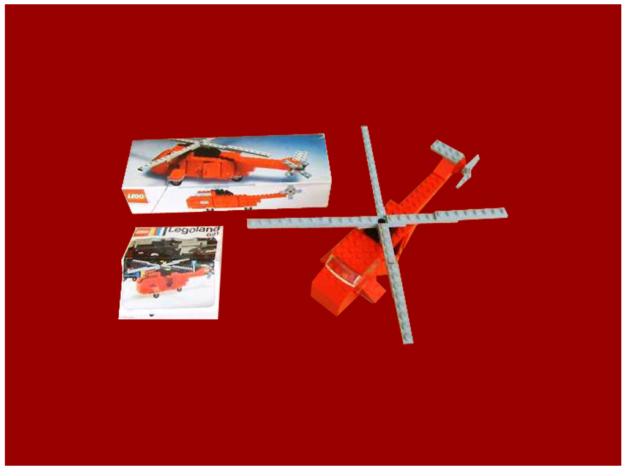 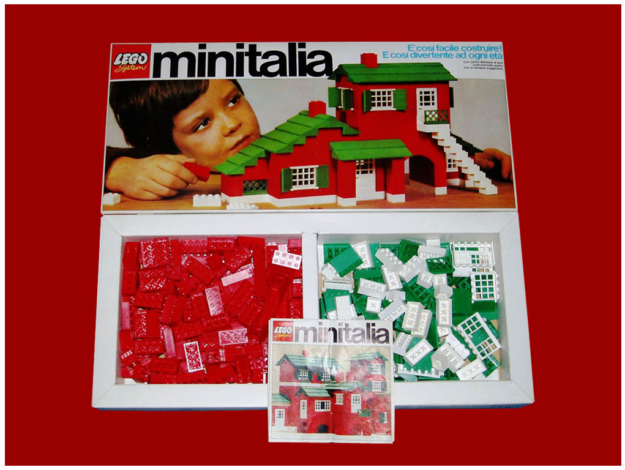 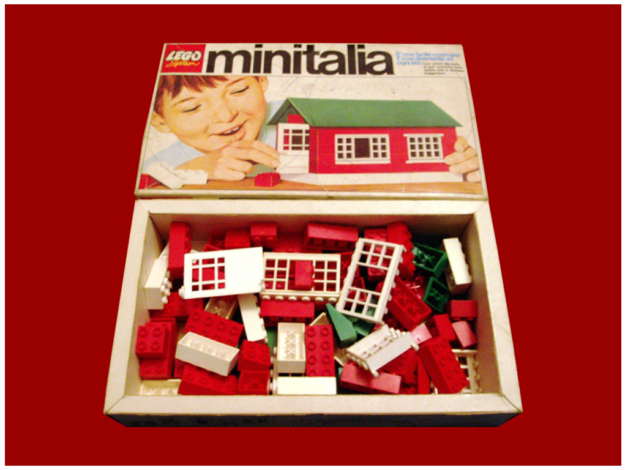 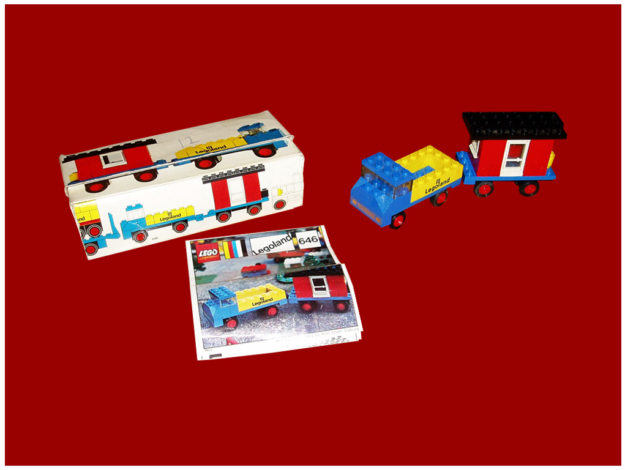 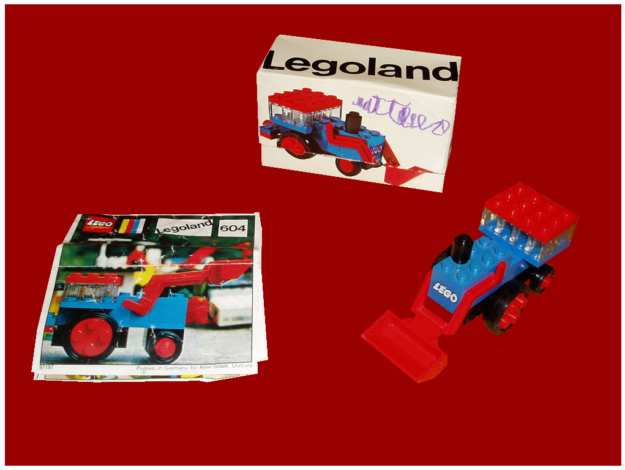 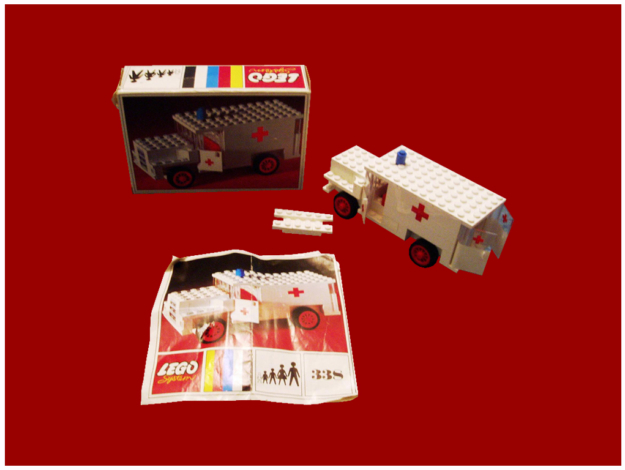 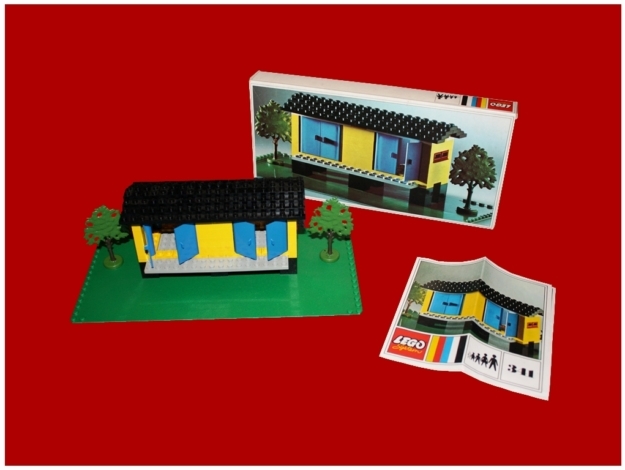 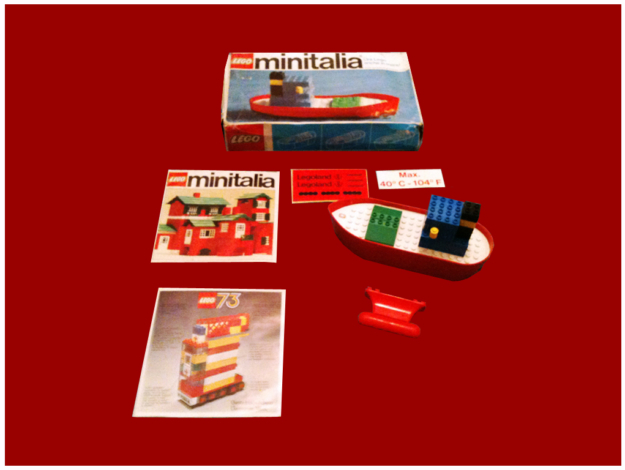 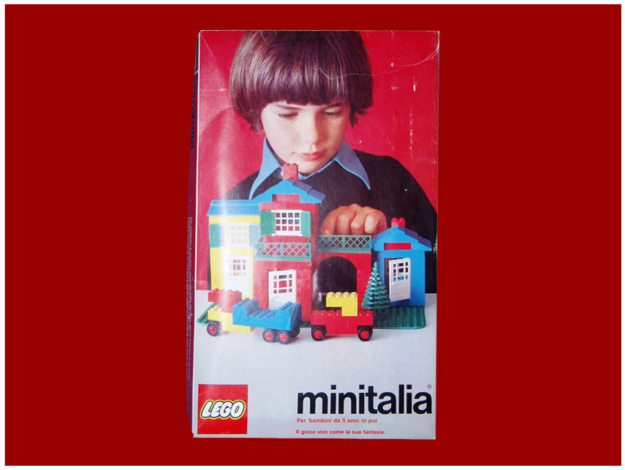 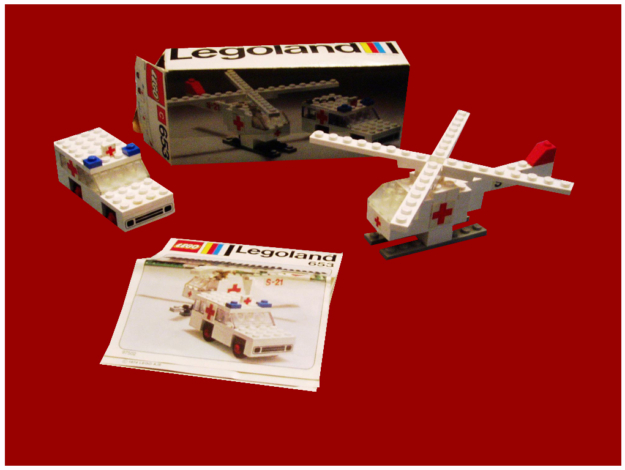 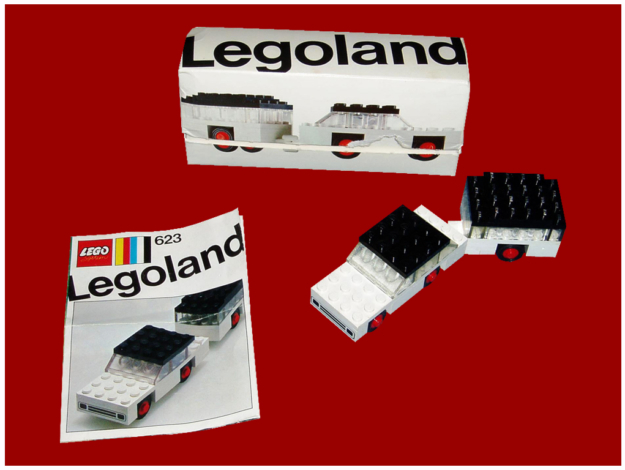 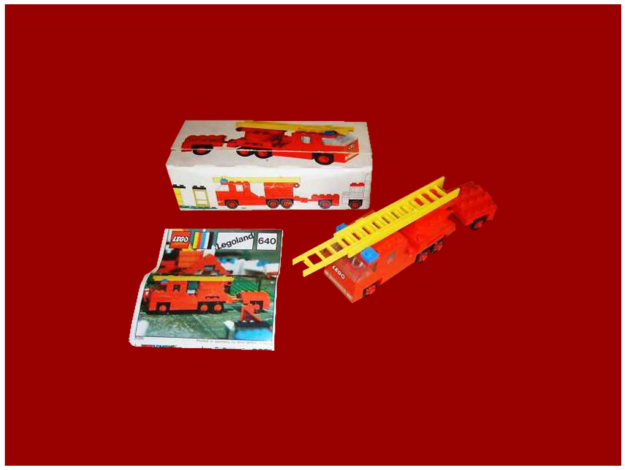 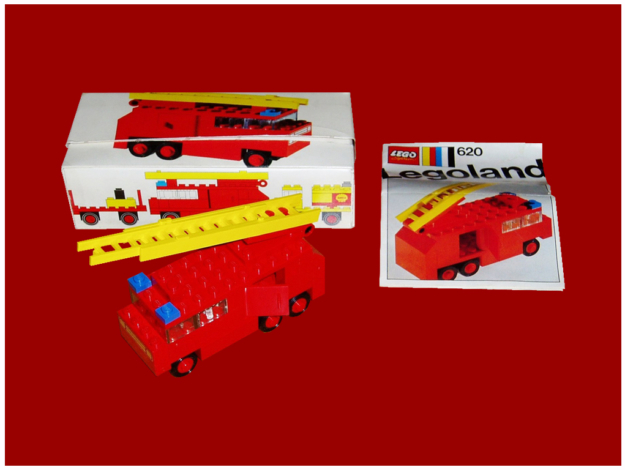 LEGO Minitalia series is a real rarity in the LEGO world as it was only produced for a very short period of time, in the mid 70s and only in Italy. 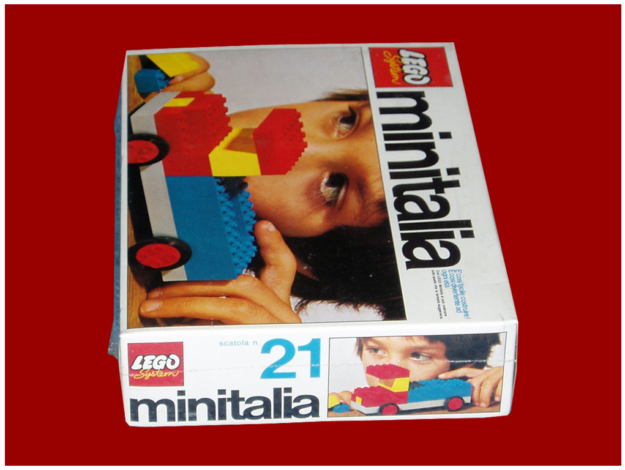 This is one of the main reasons for which the number of boxes Minitalia in circulation is very small. 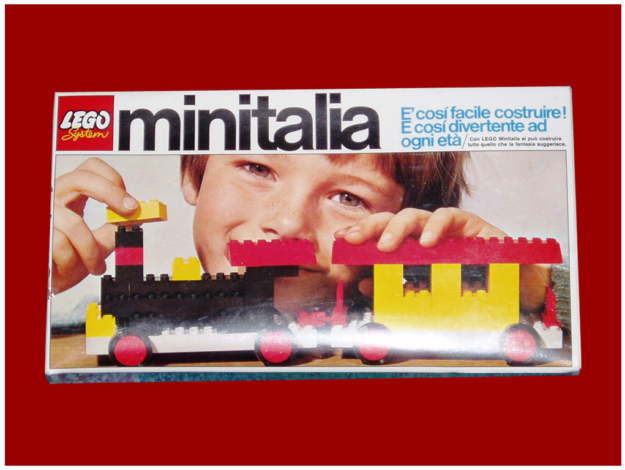 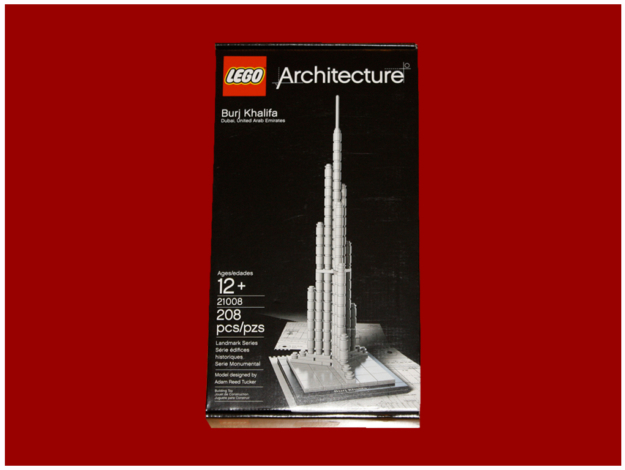 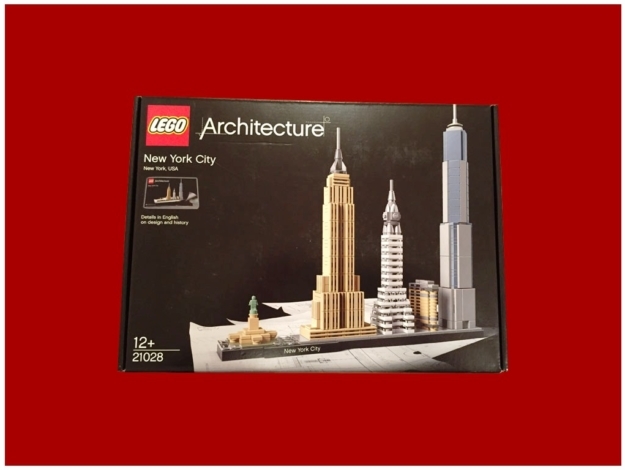 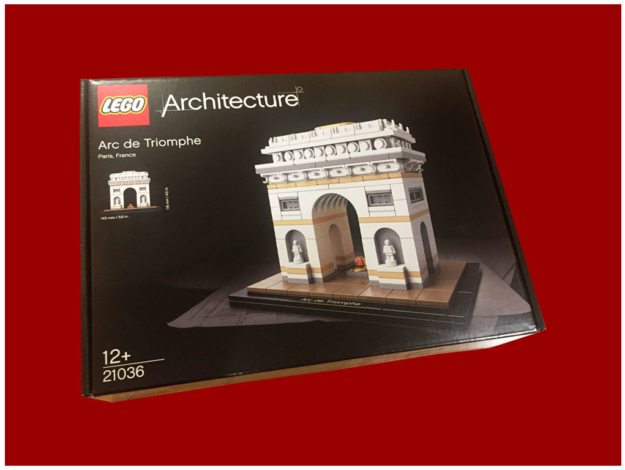 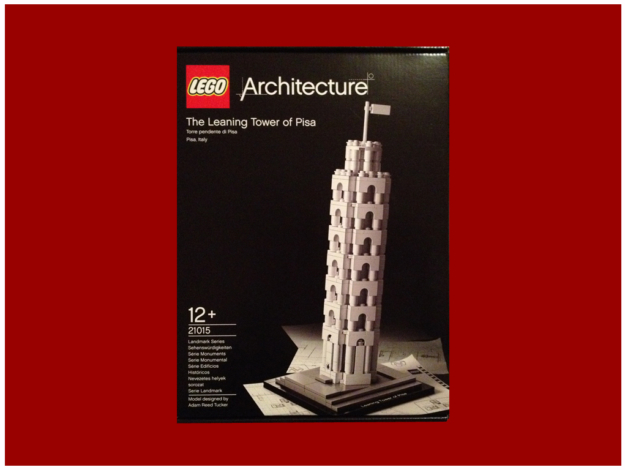 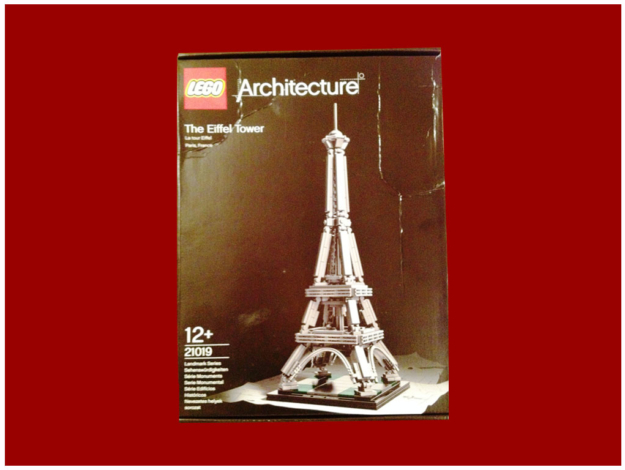 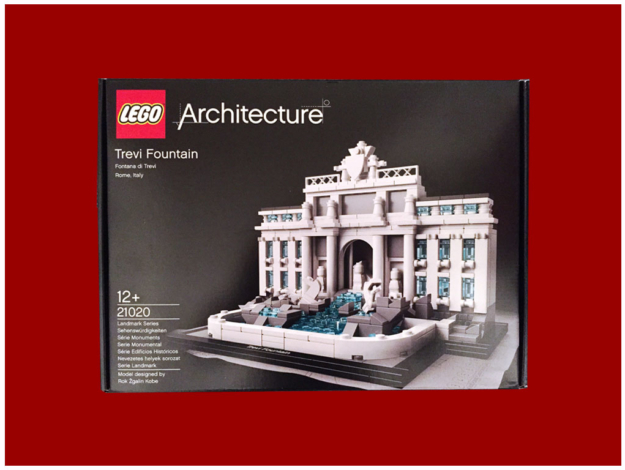 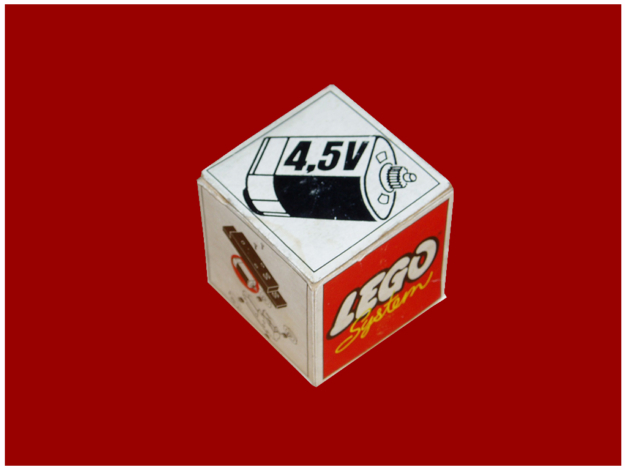 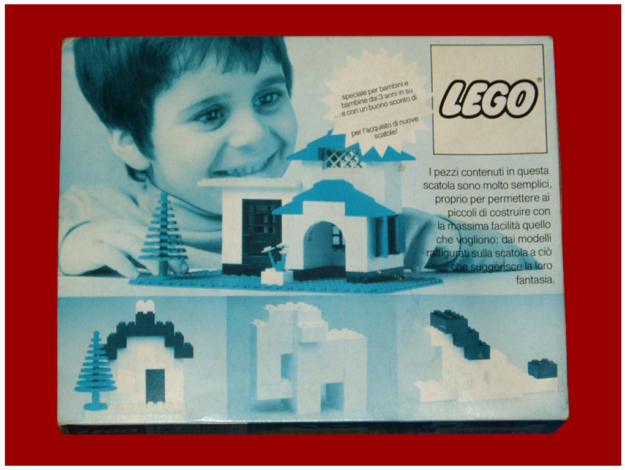 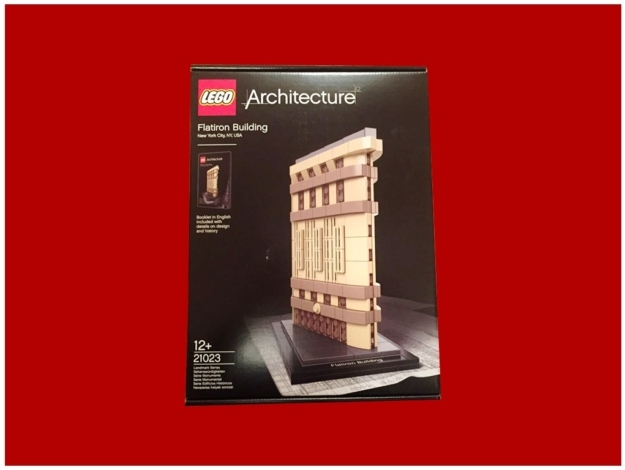 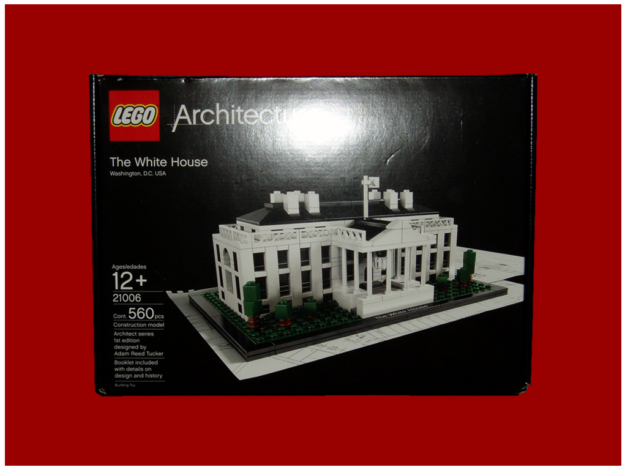 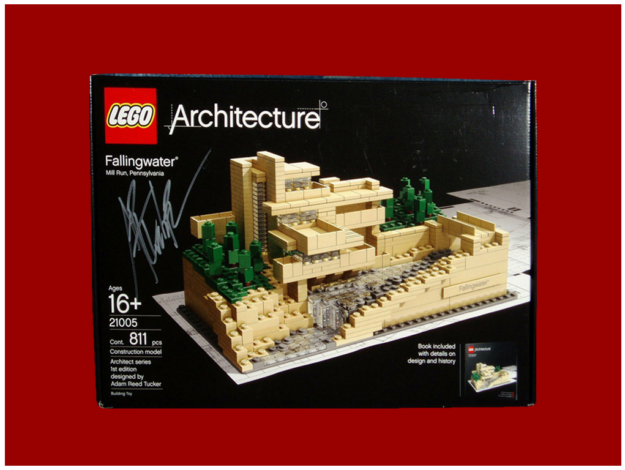 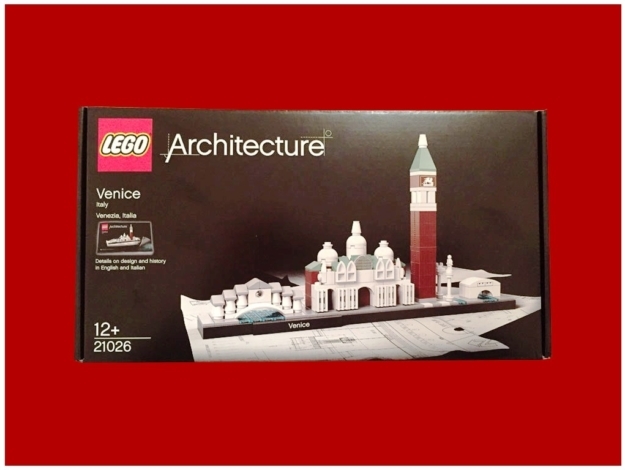 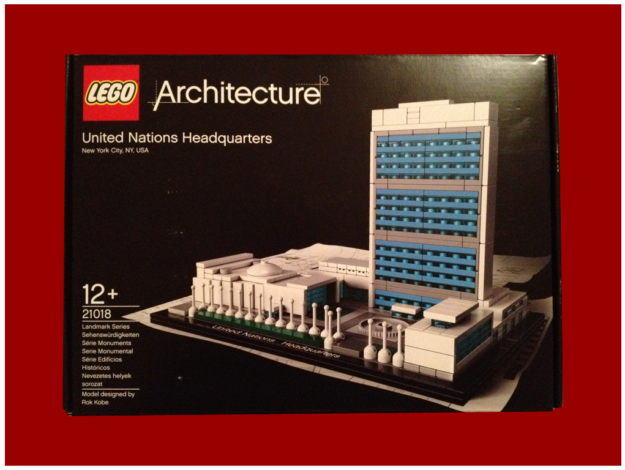 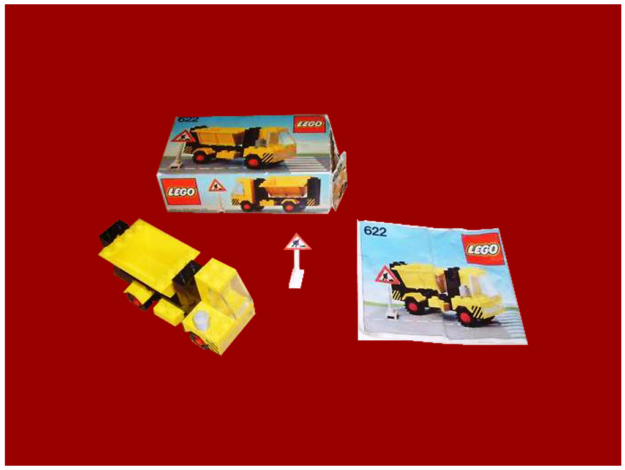 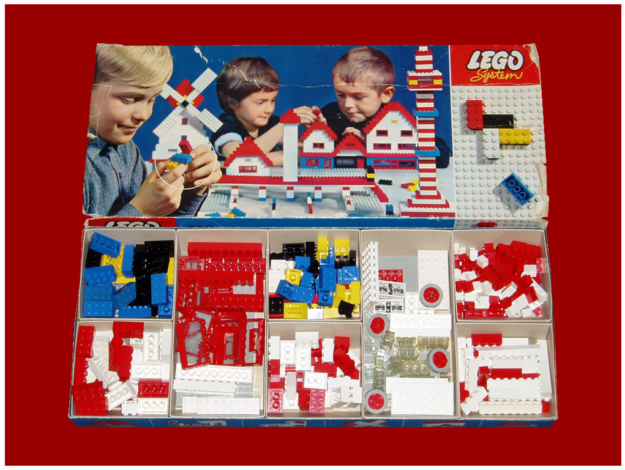 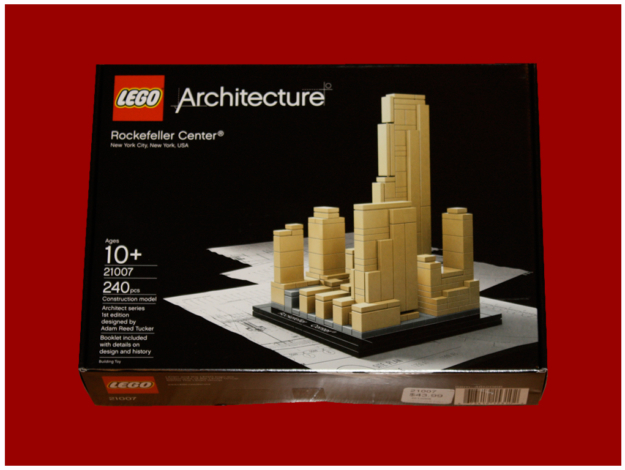 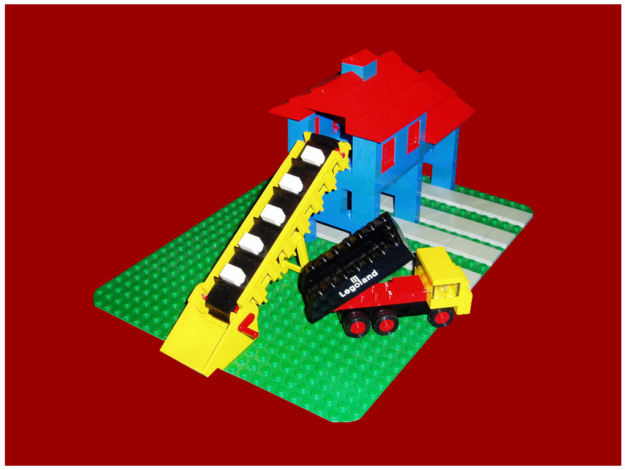 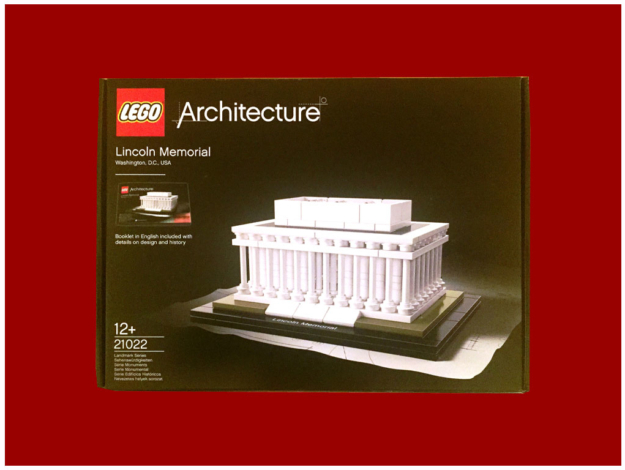 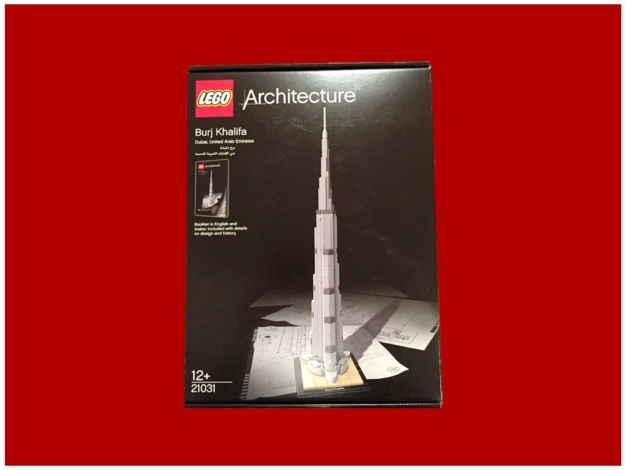 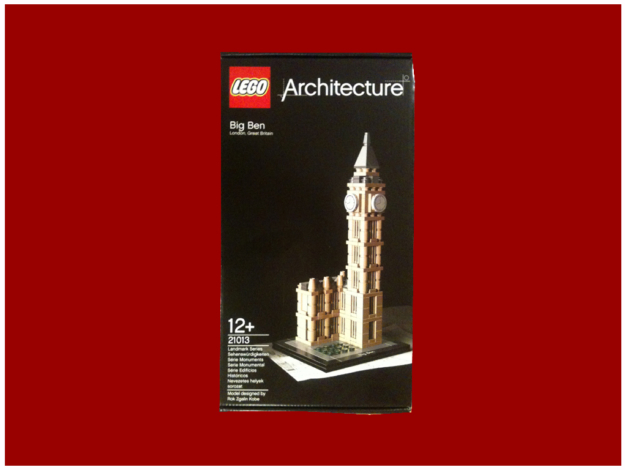 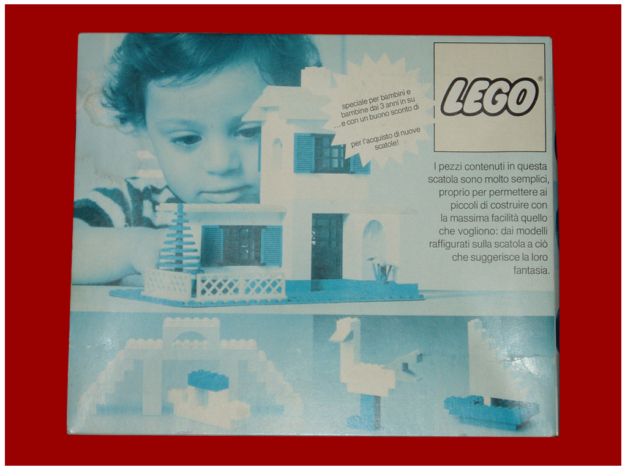 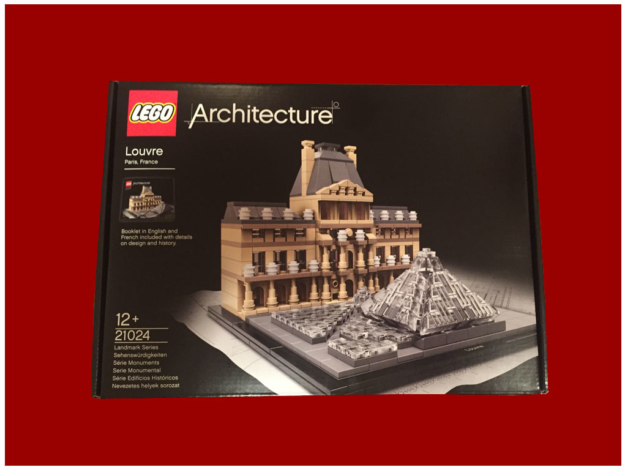 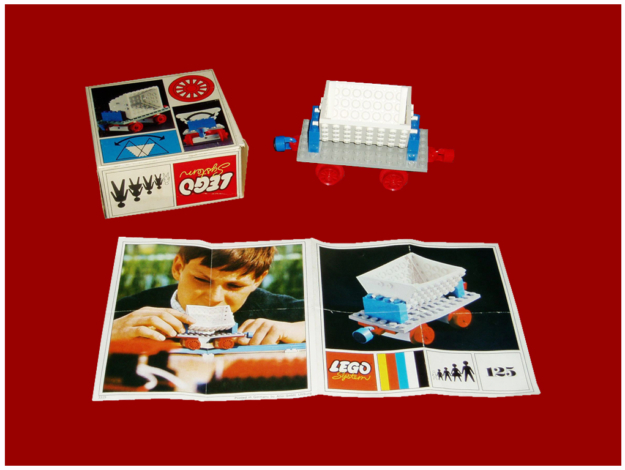 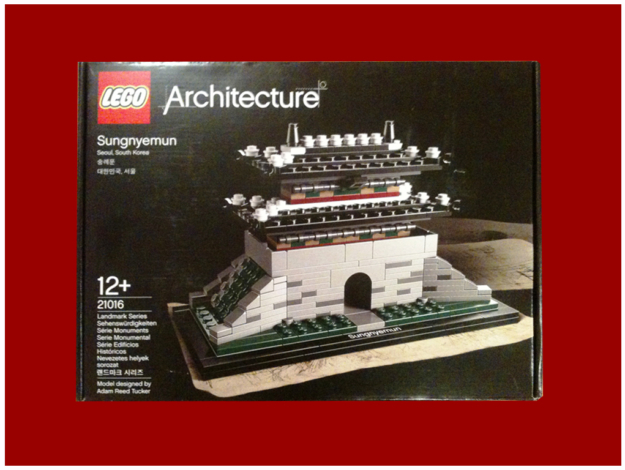 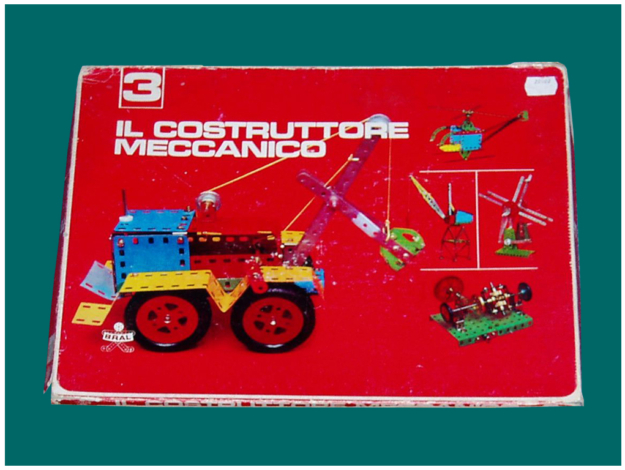 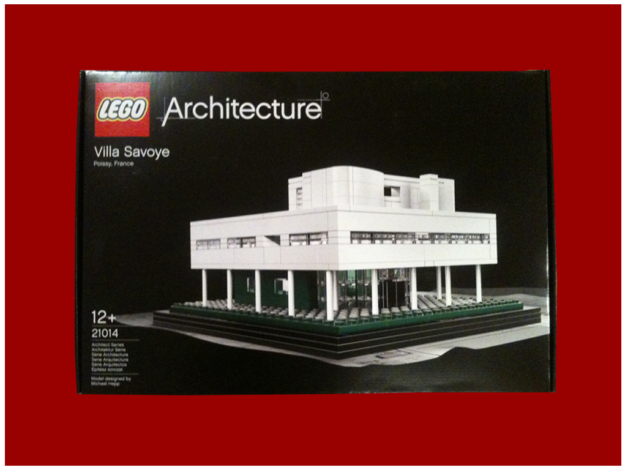 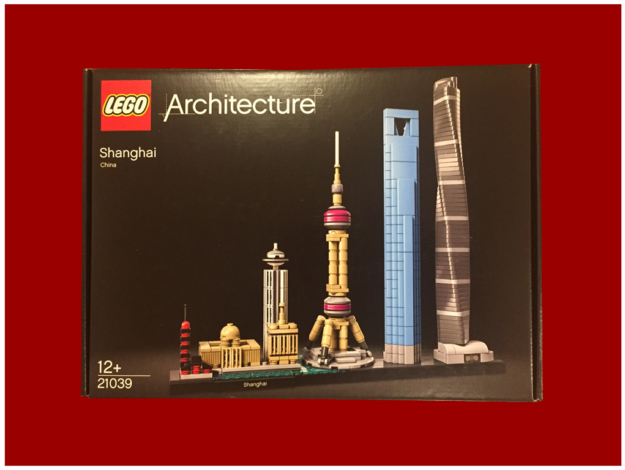 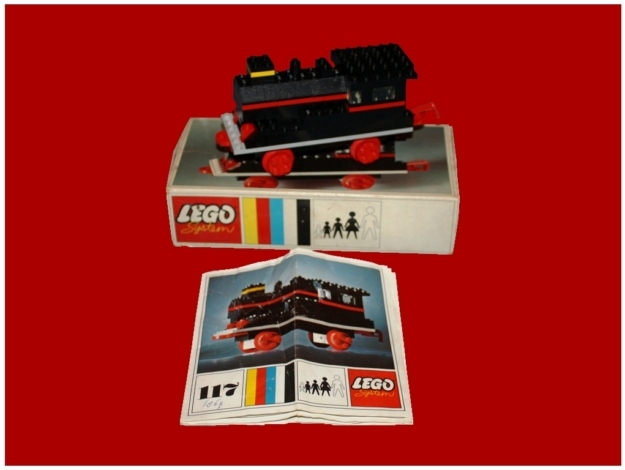 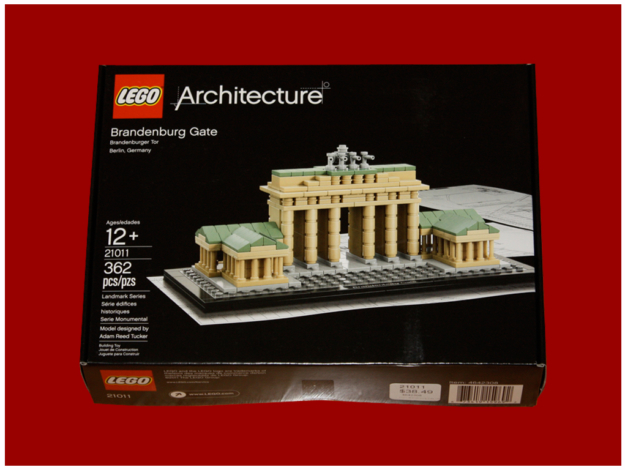 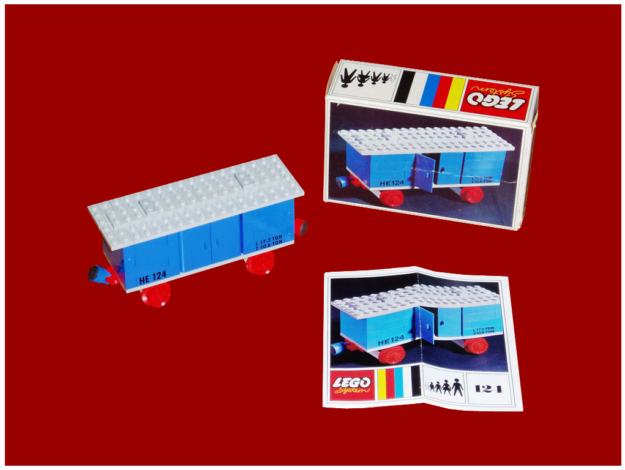 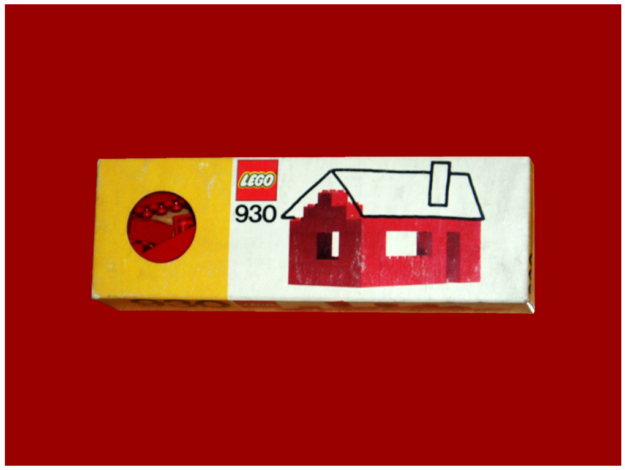 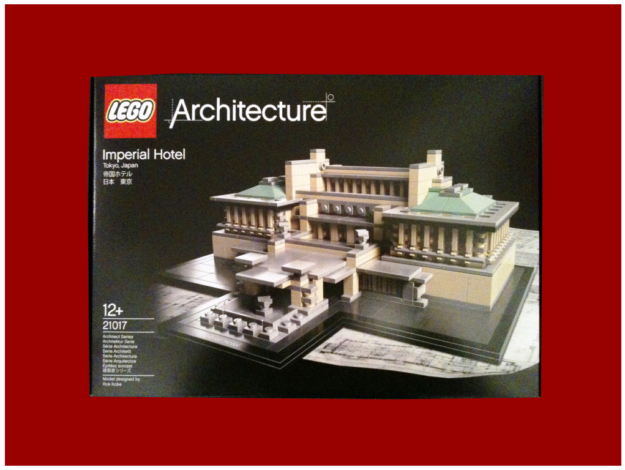 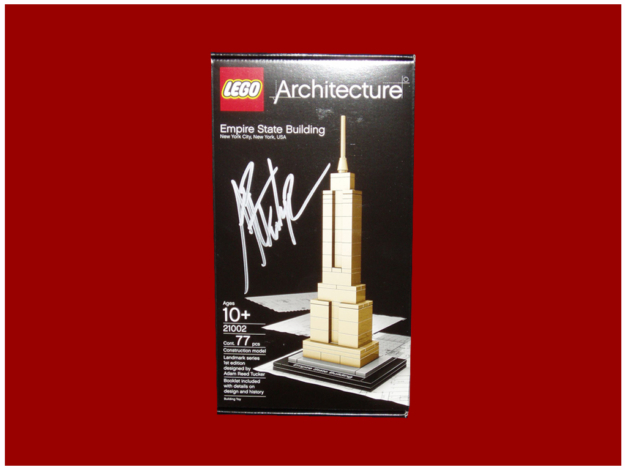 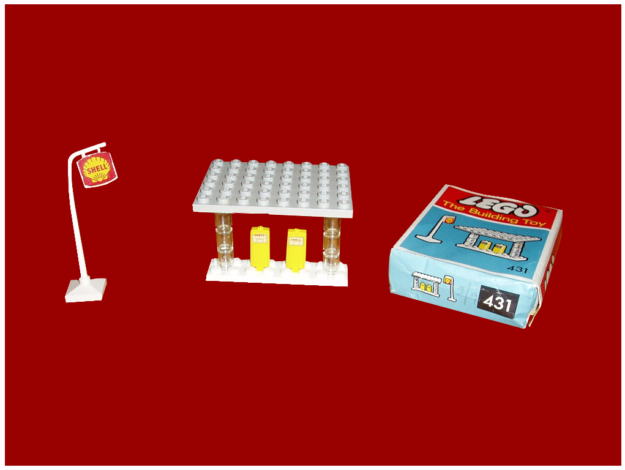 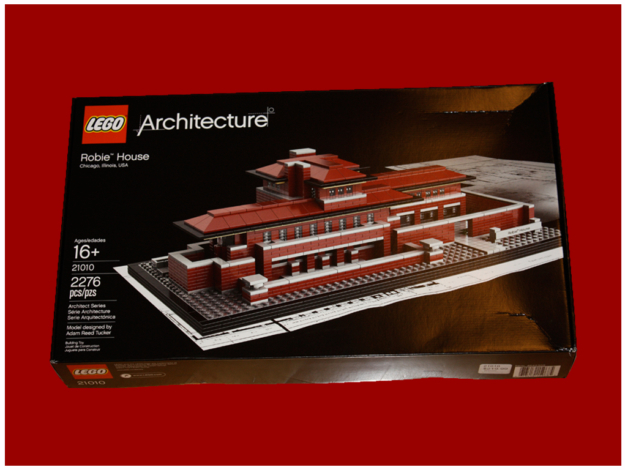 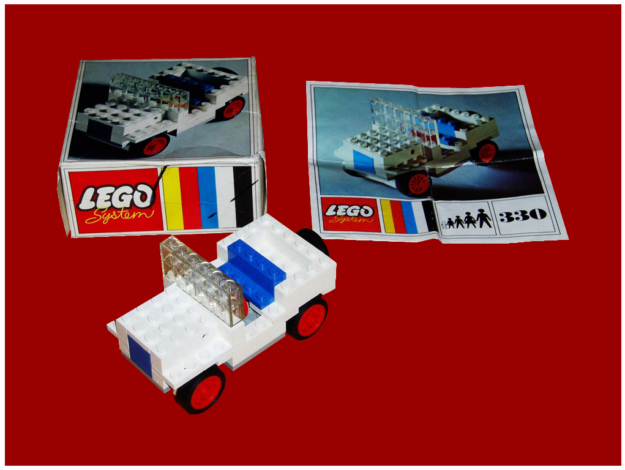 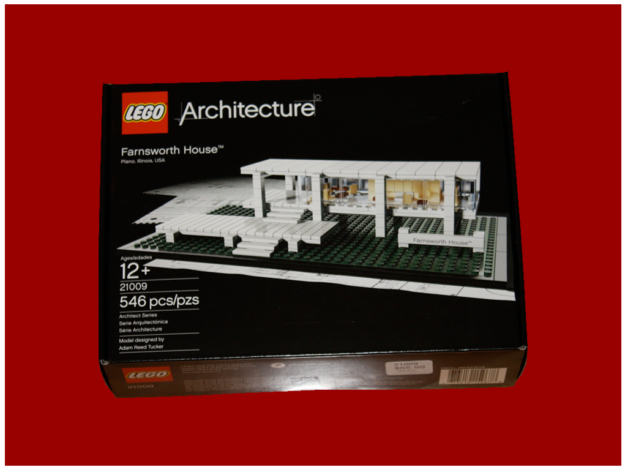 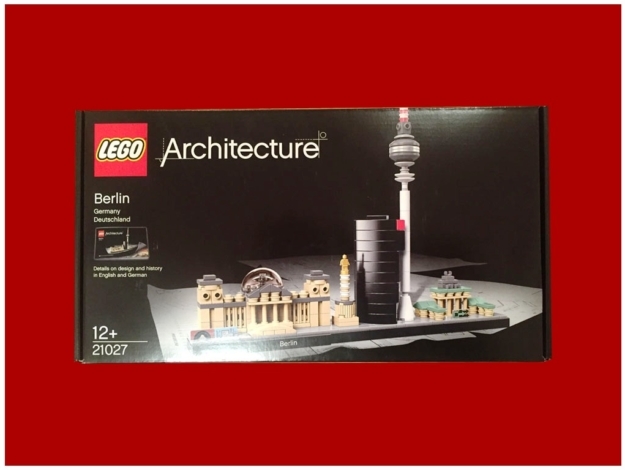 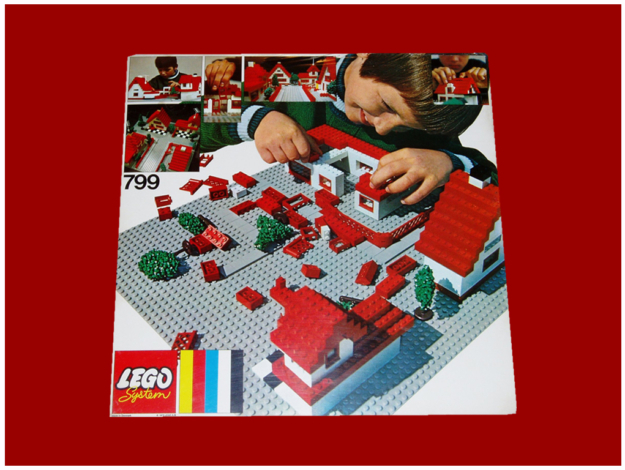 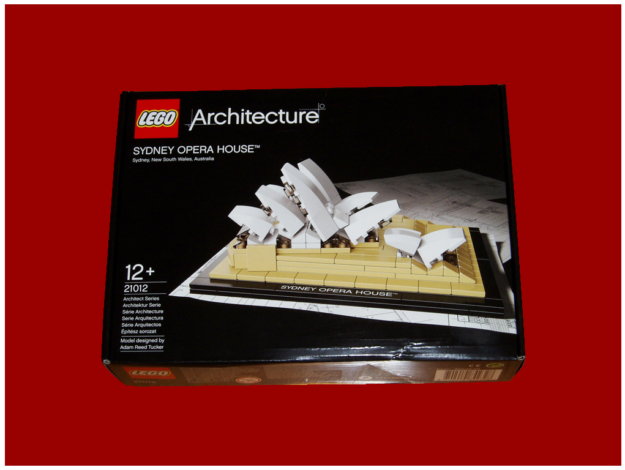 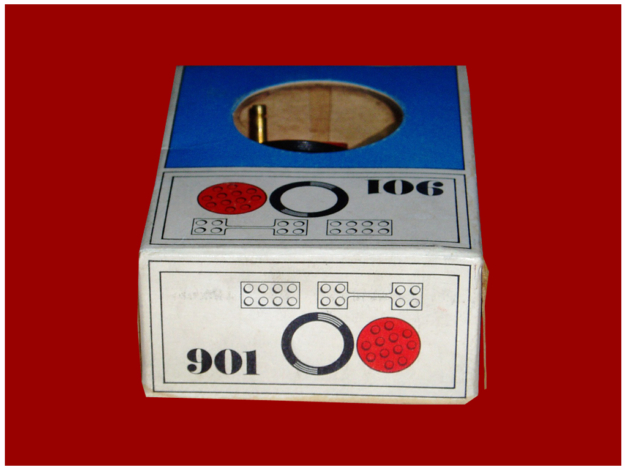 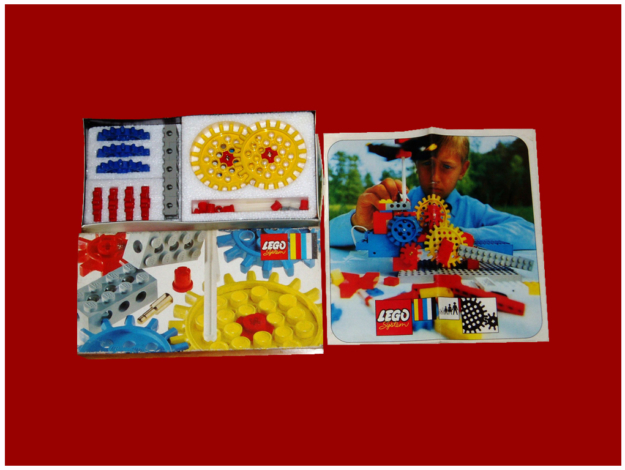 In order to comply with the complicated Italian import laws of that era, almost all components were produced in Italy, also the period of acute energy crisis imposed a production devoted to saving up so that all the bricks were manufactured with a plastic that poorer caused them to be different from other LEGO in many respects. 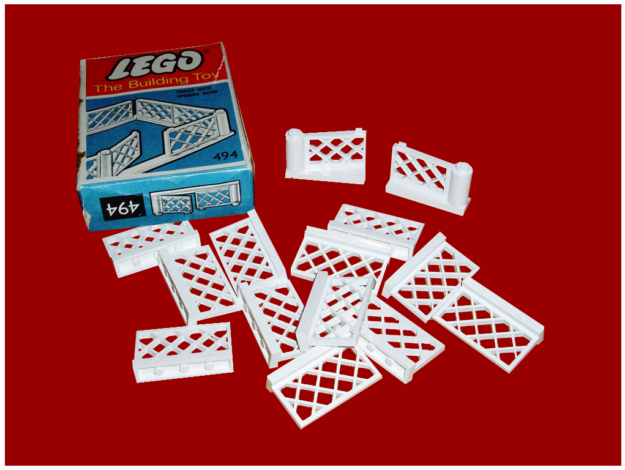 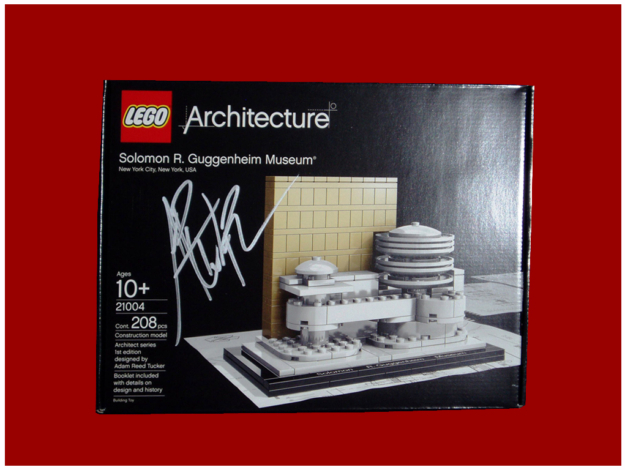 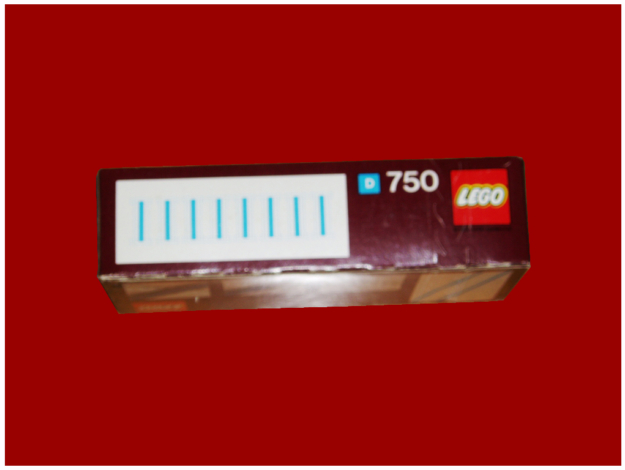 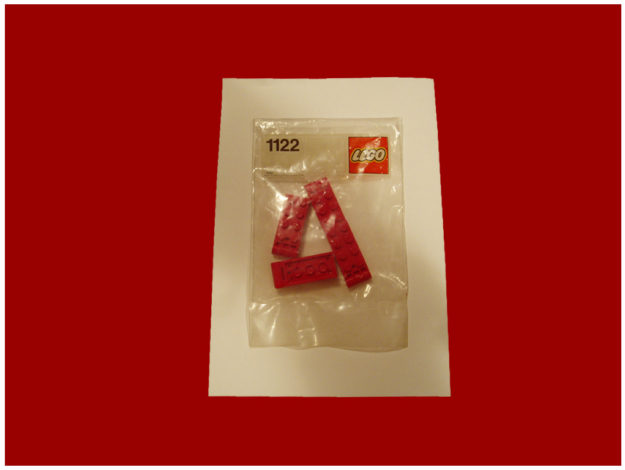 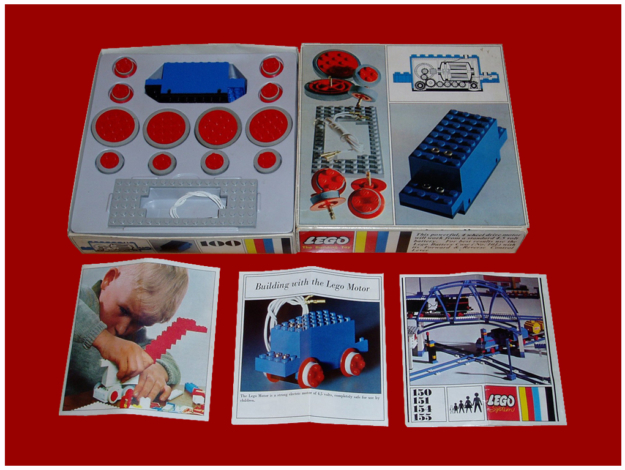 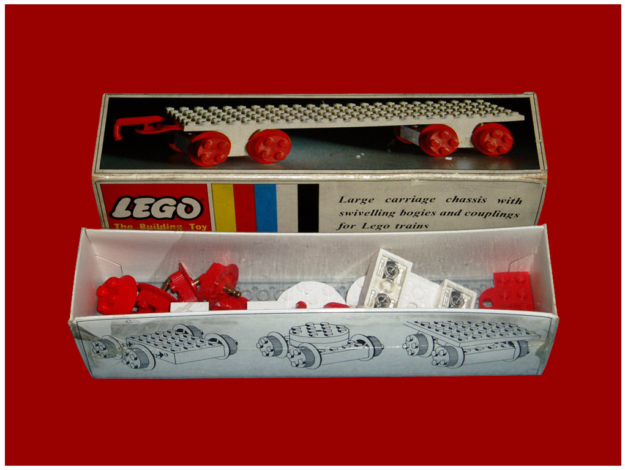 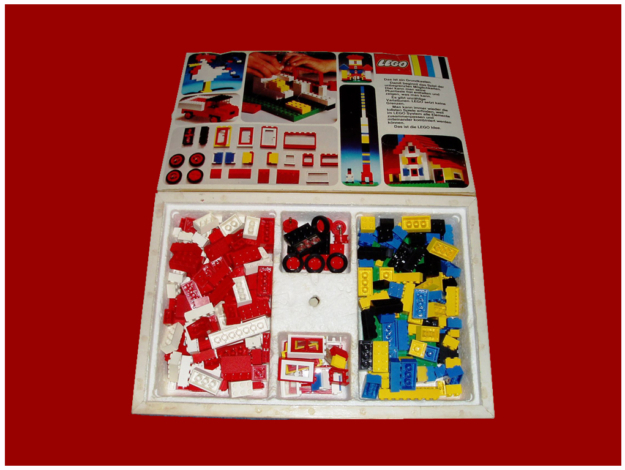 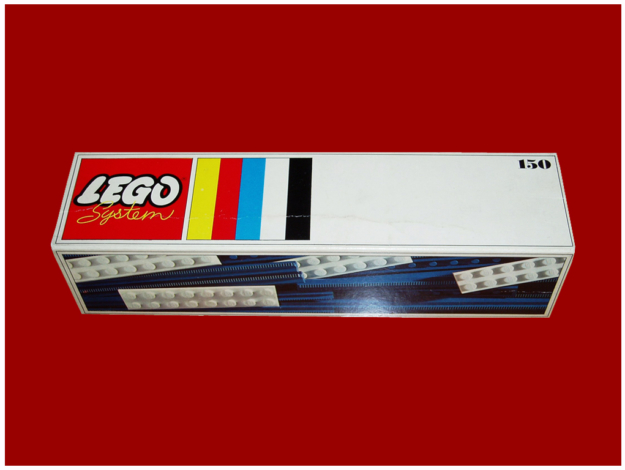 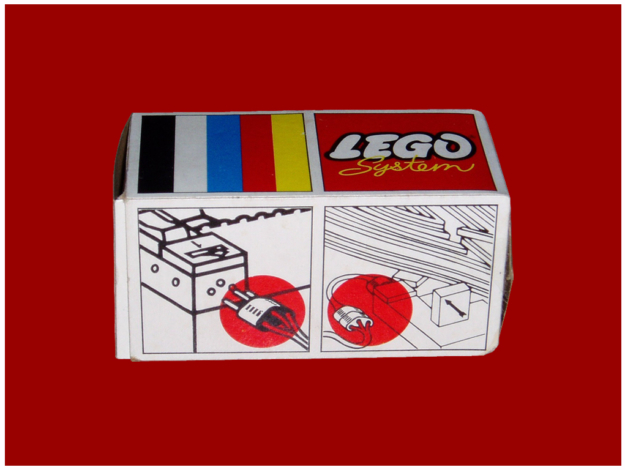 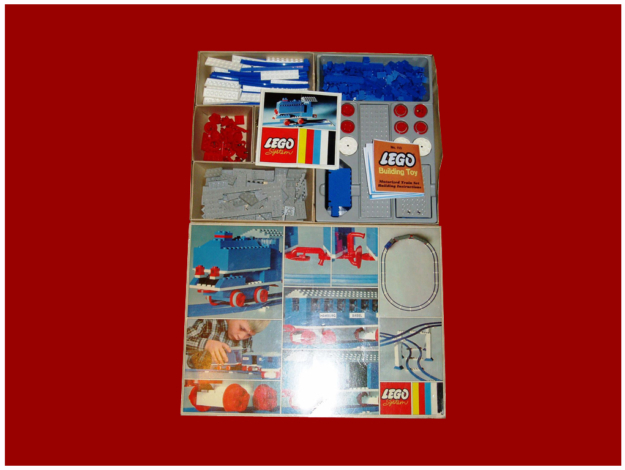 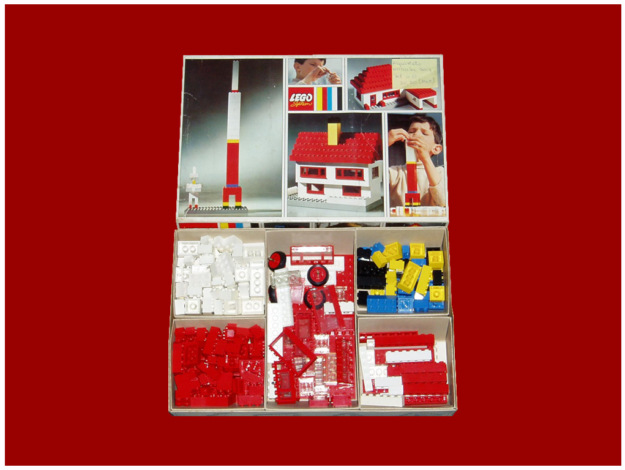 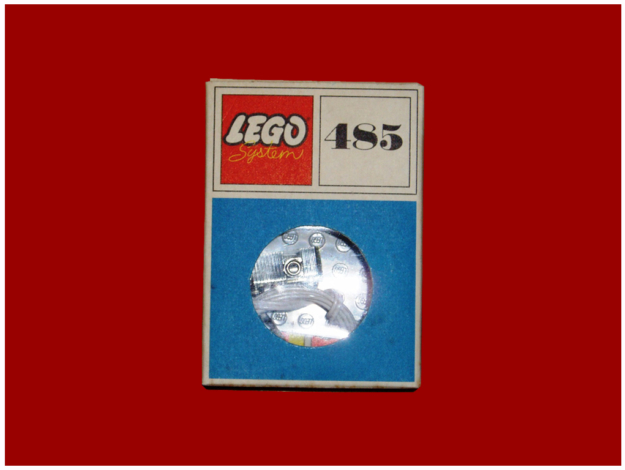 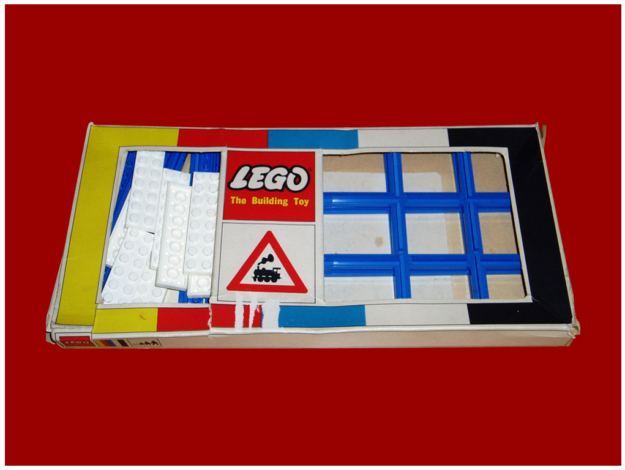 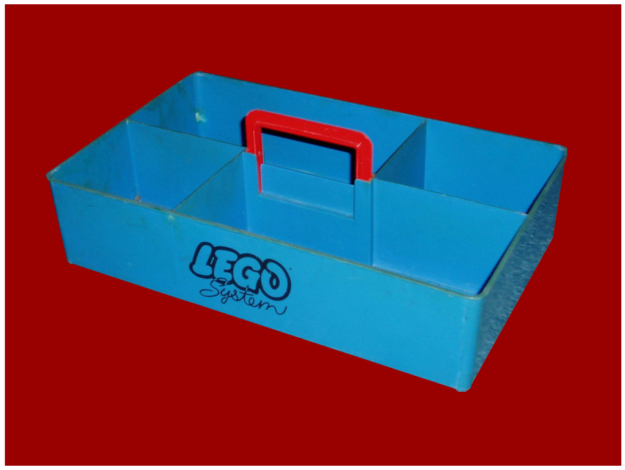 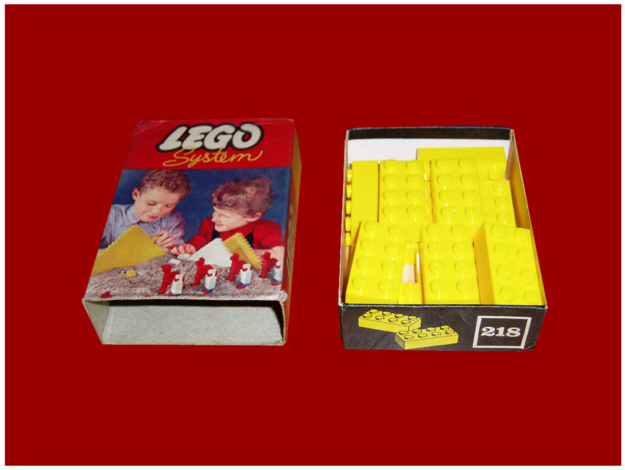 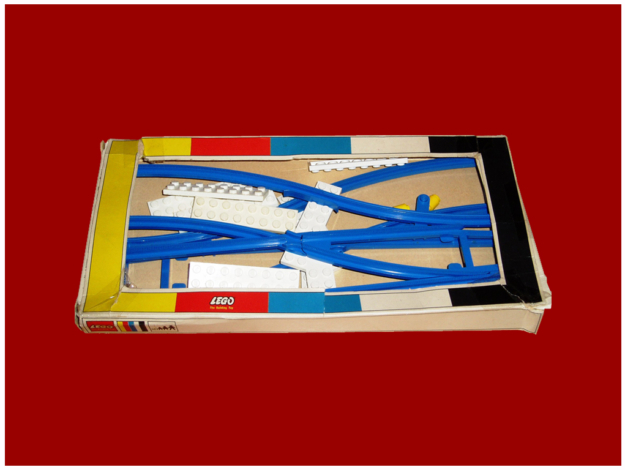 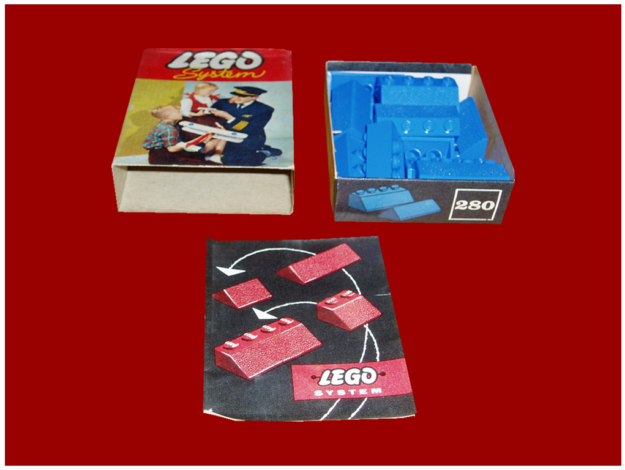 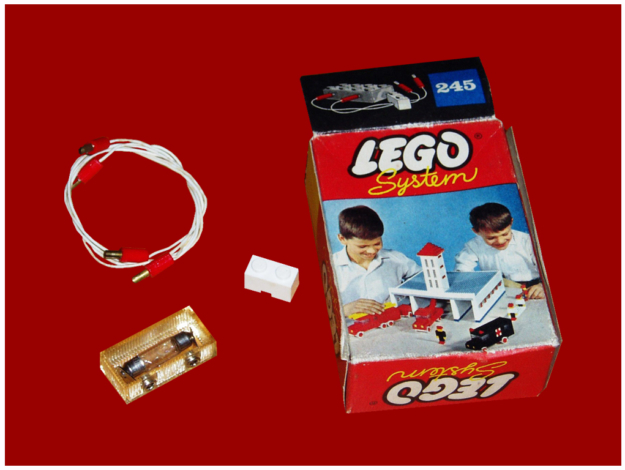 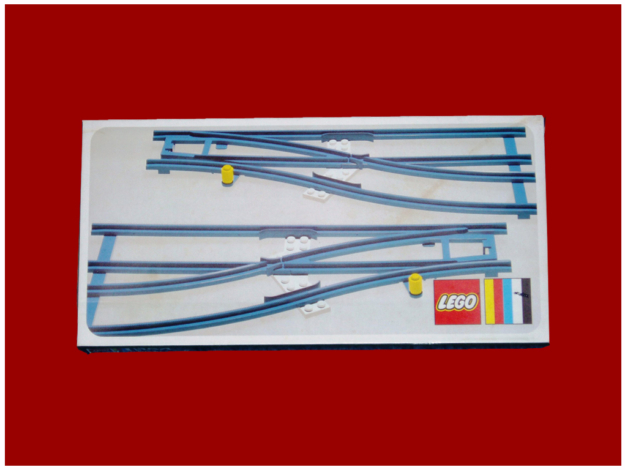 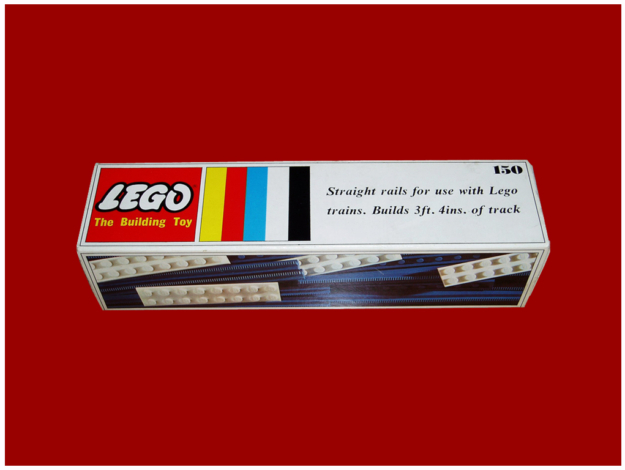 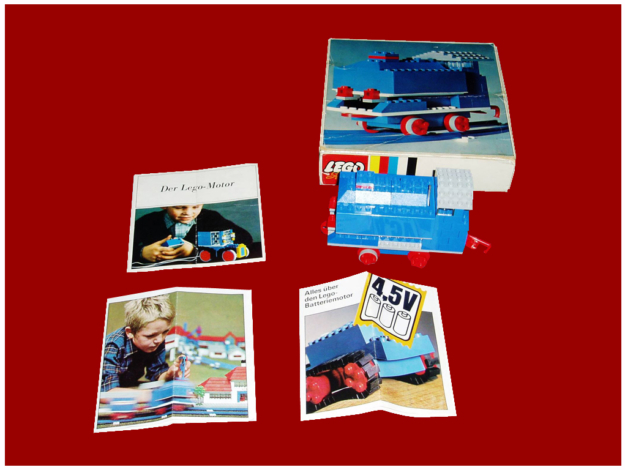 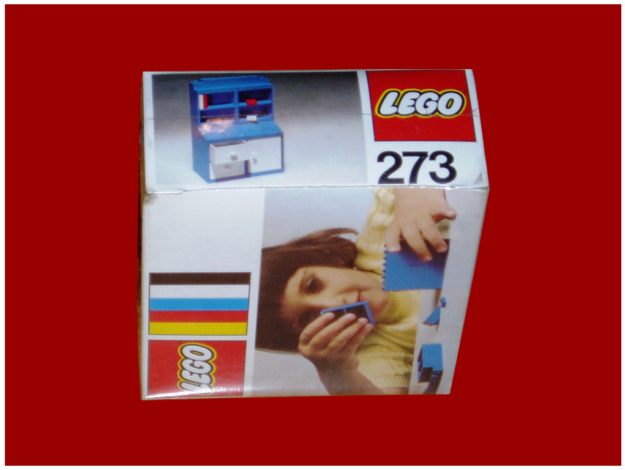 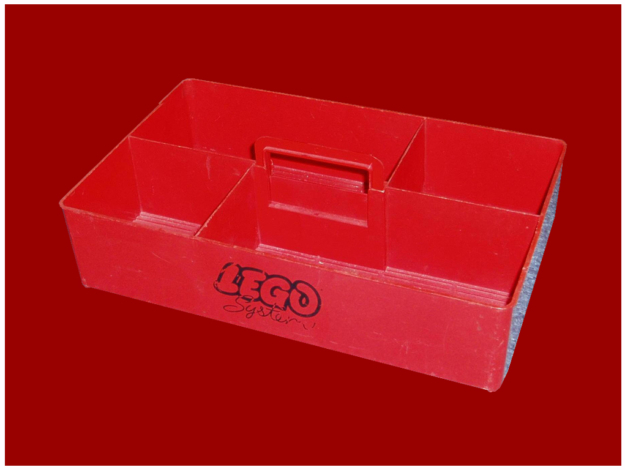 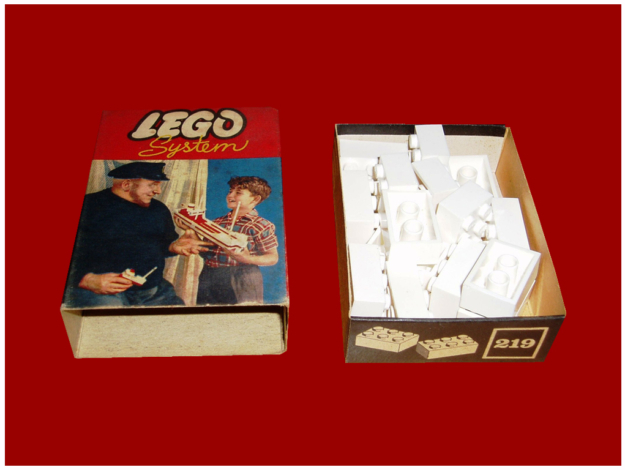 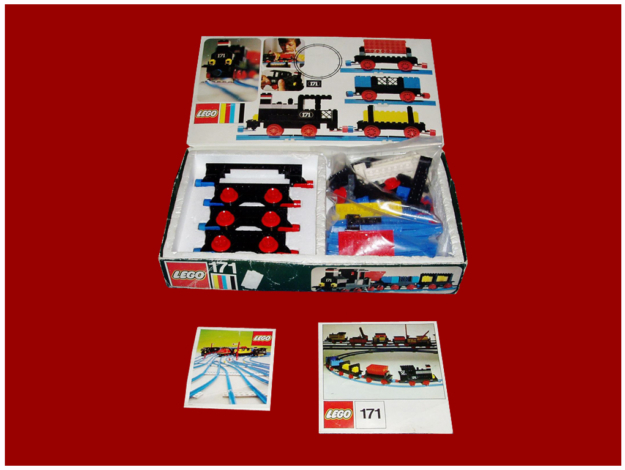 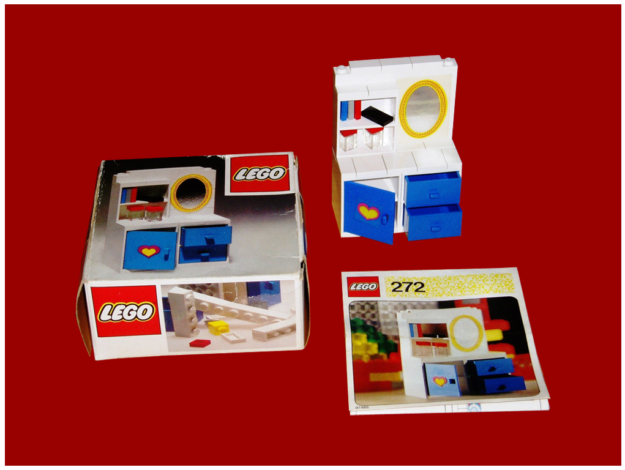 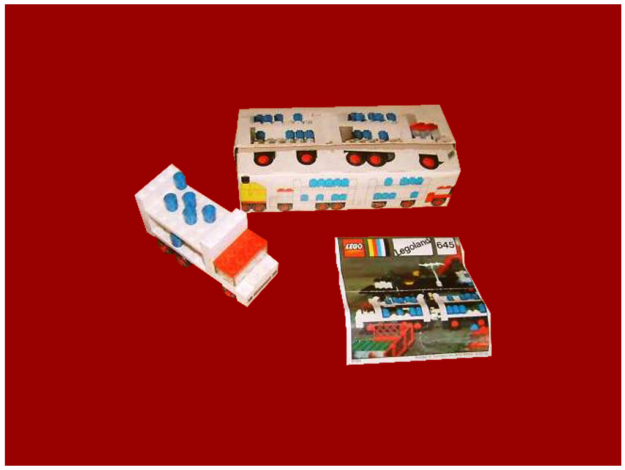 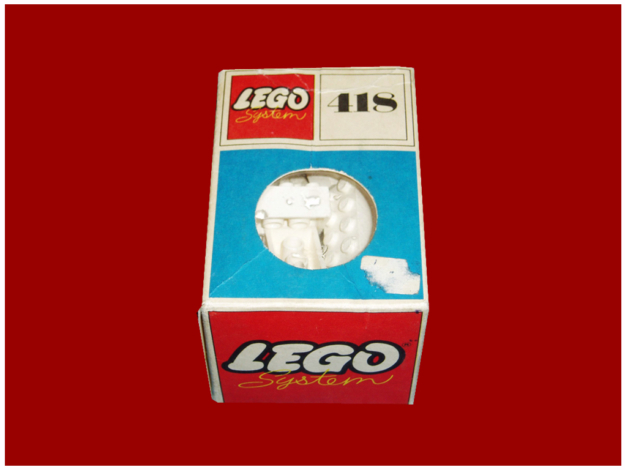 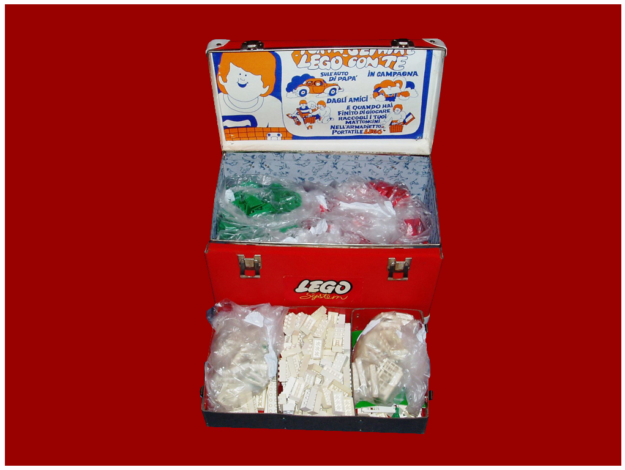 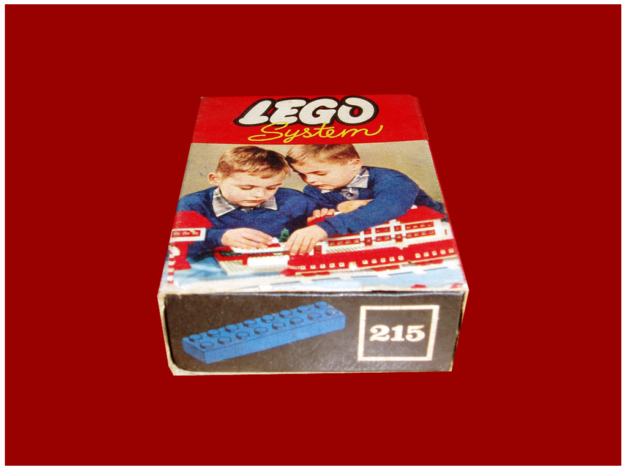 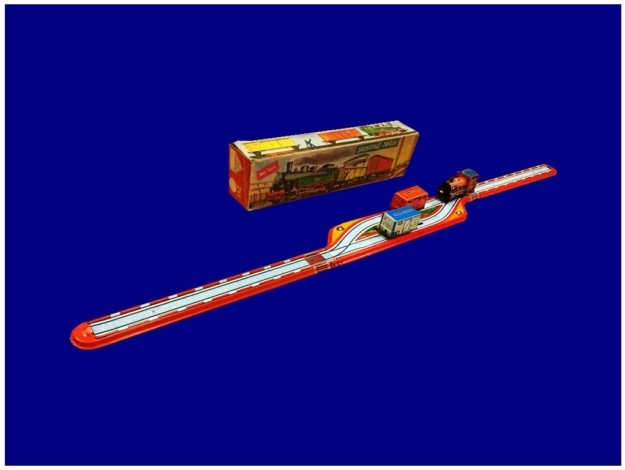 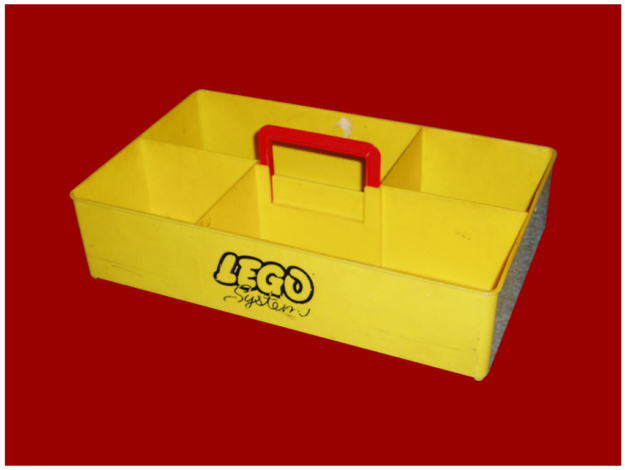 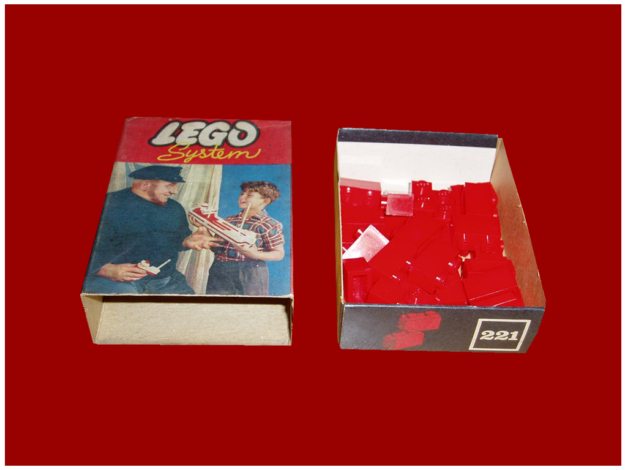 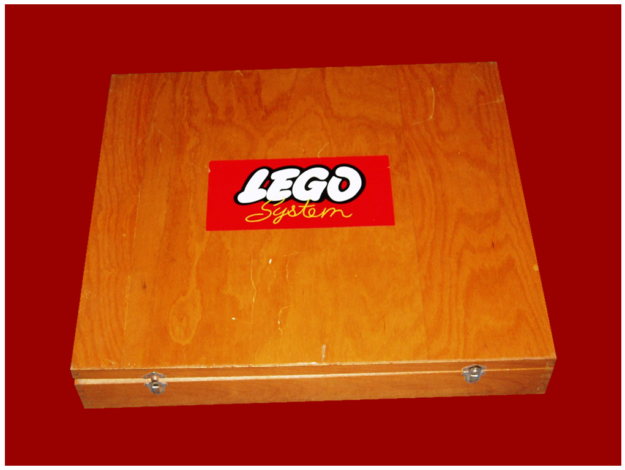 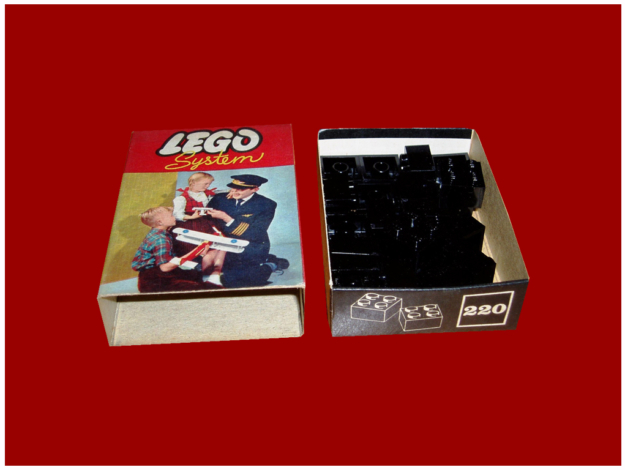 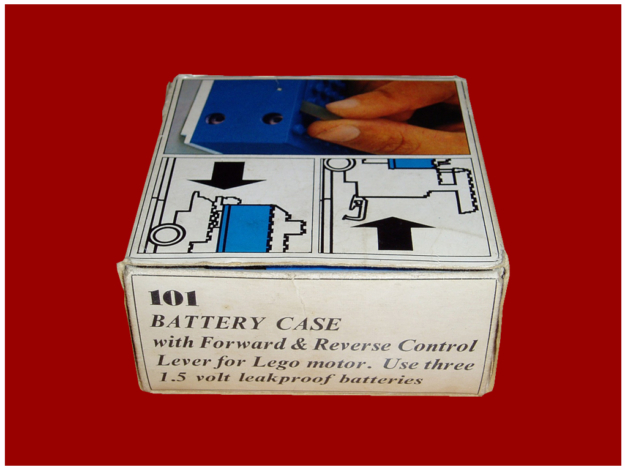 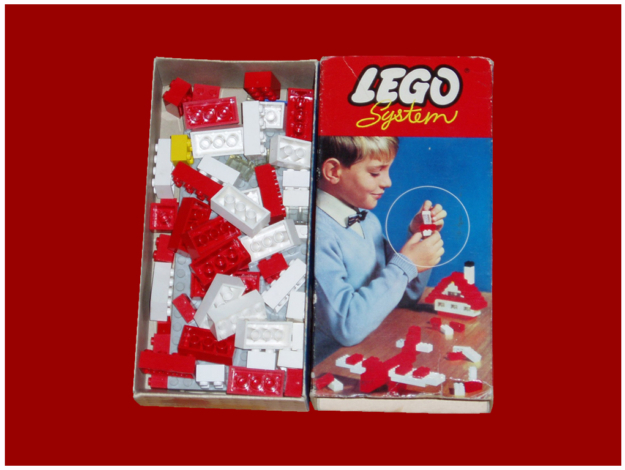 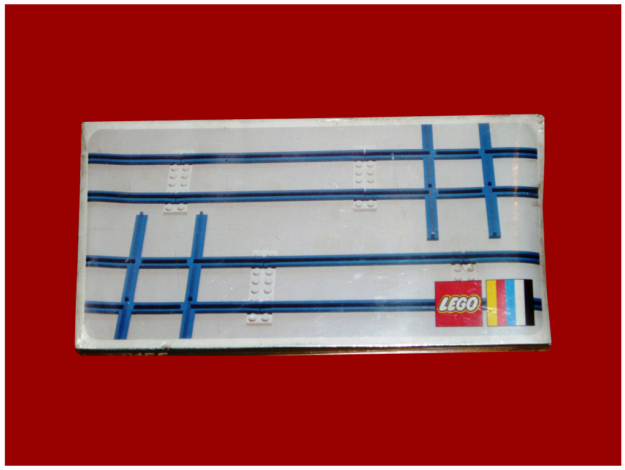 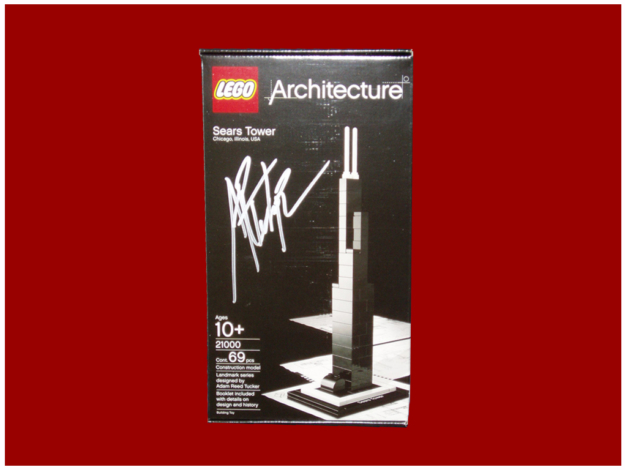 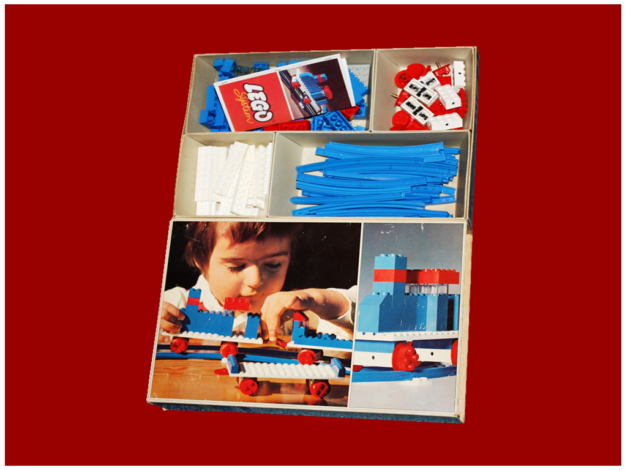 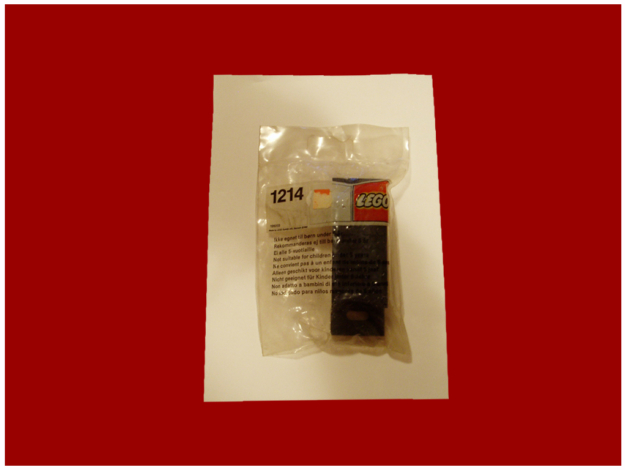 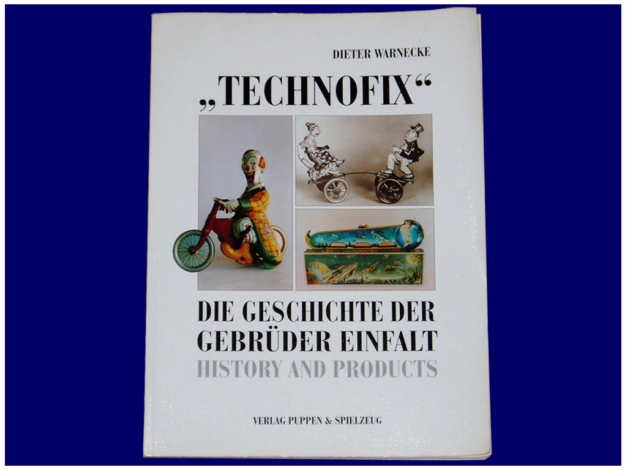 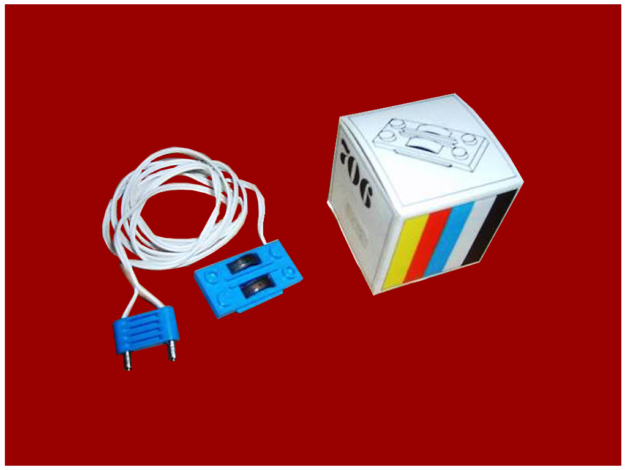 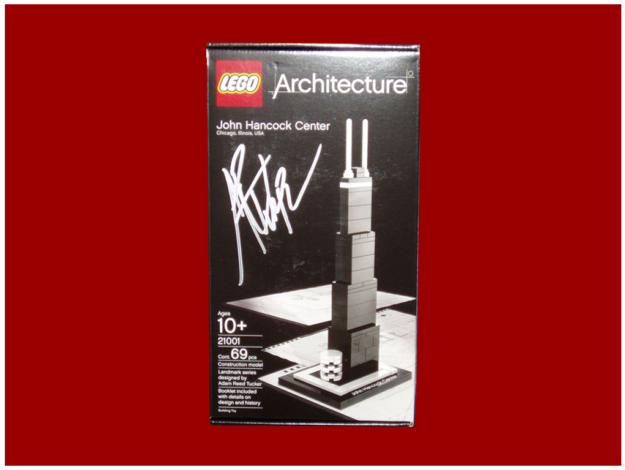 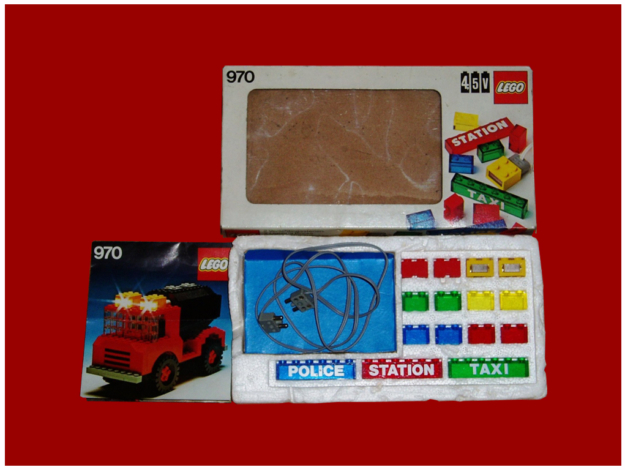 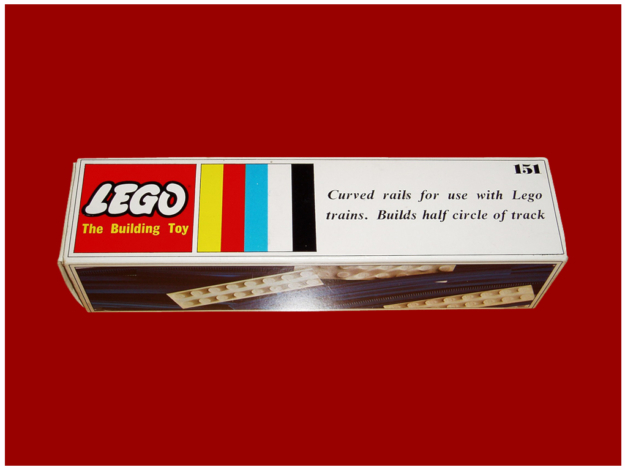 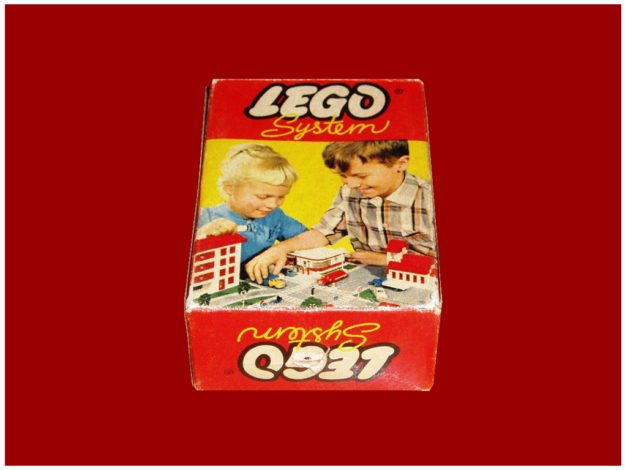 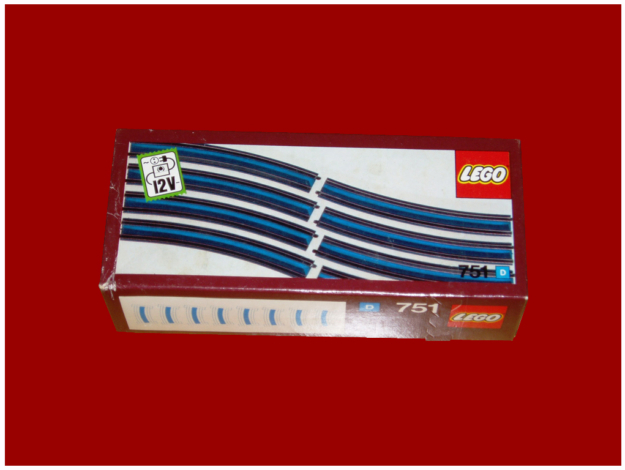 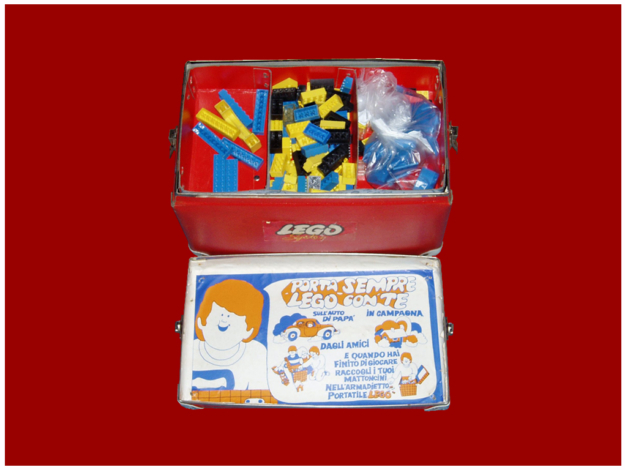 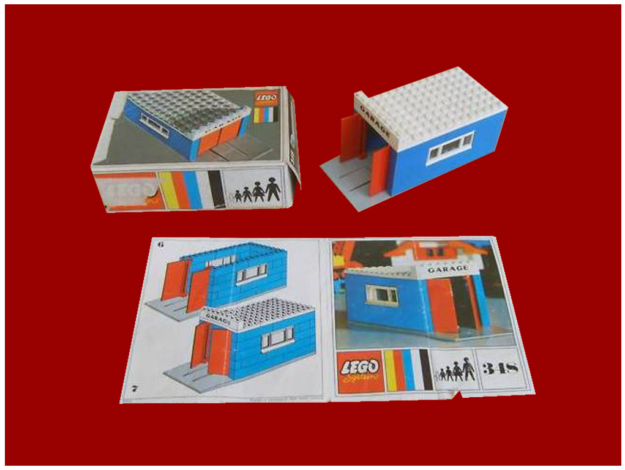 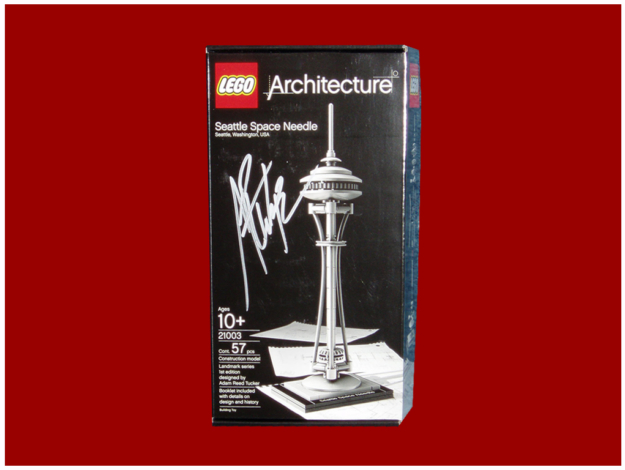 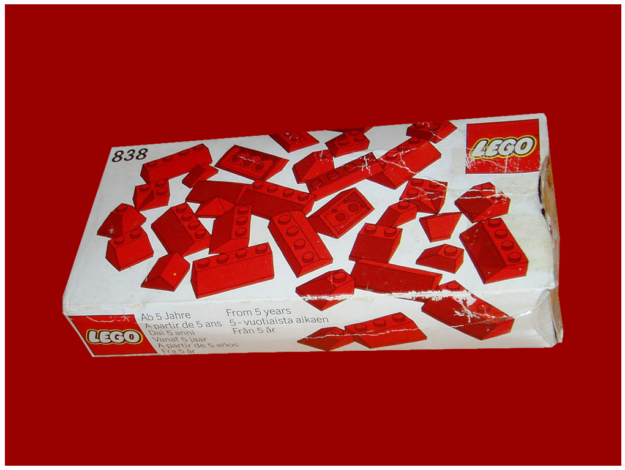 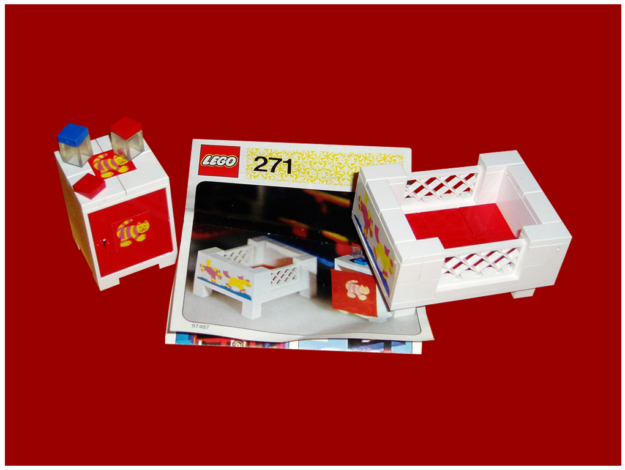 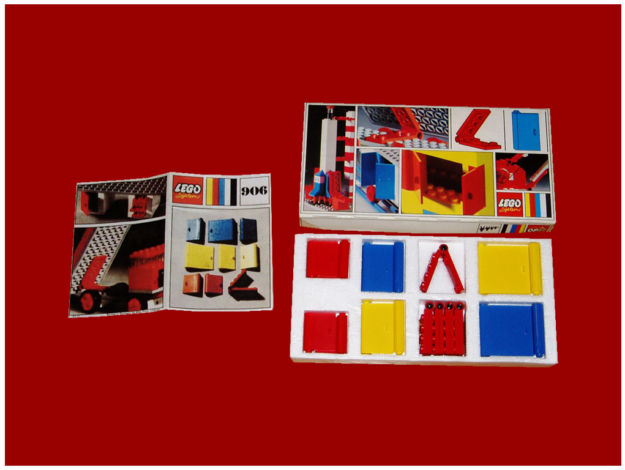 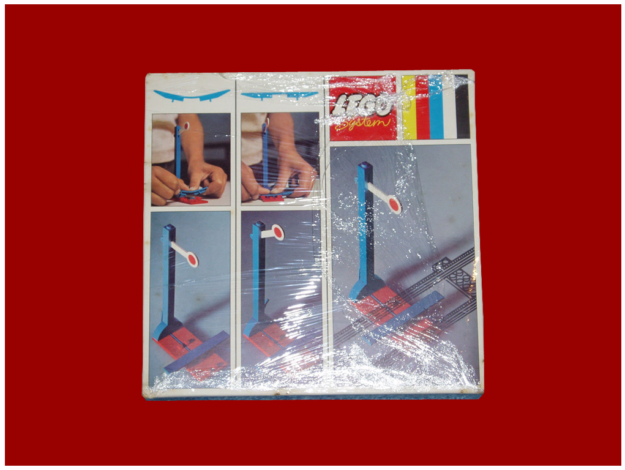 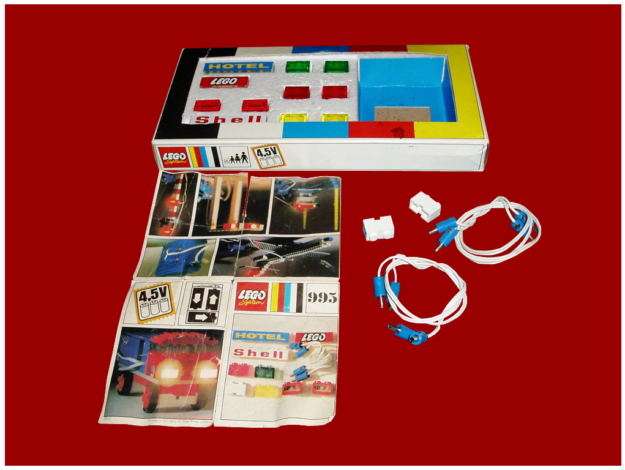 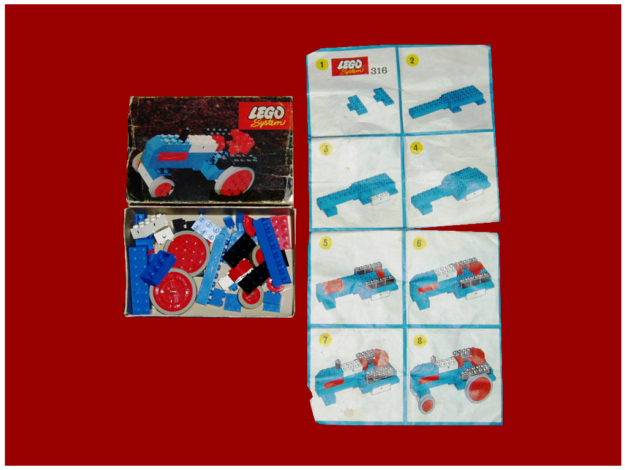 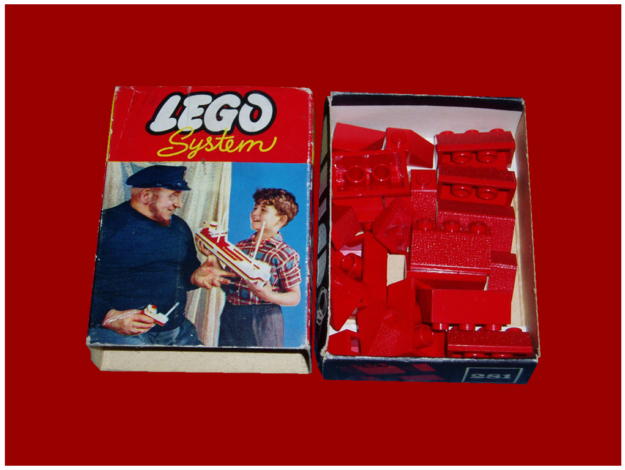 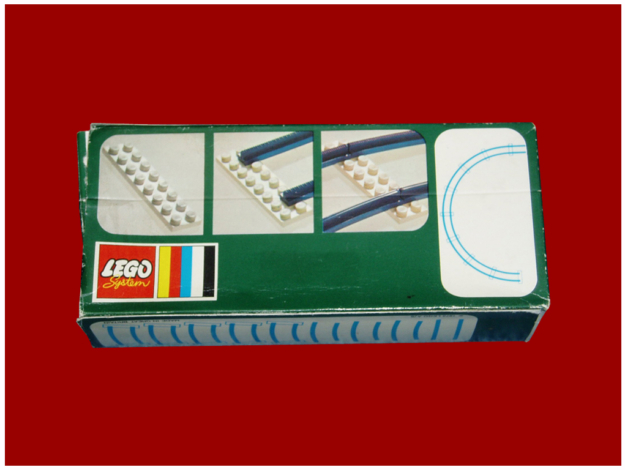 For example, these bricks, they had the bright colors and brilliant as those made directly from LEGO, the LEGO brand had not applied to the buttons of the top since this part, in order to save plastic, was made with the cavity, also the joints back very often had an “x” instead of the traditional tube. 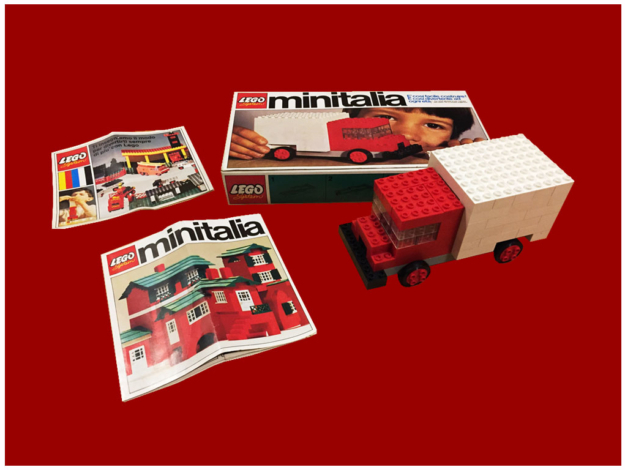 These, the major differences that have been applied only to the bricks produced in Italy for the boxes Minitalia. 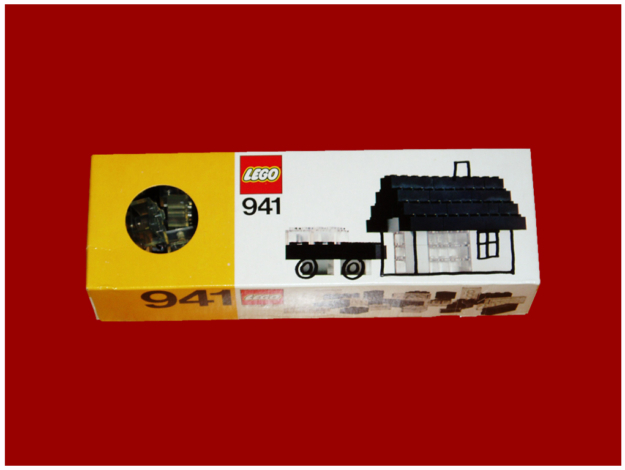 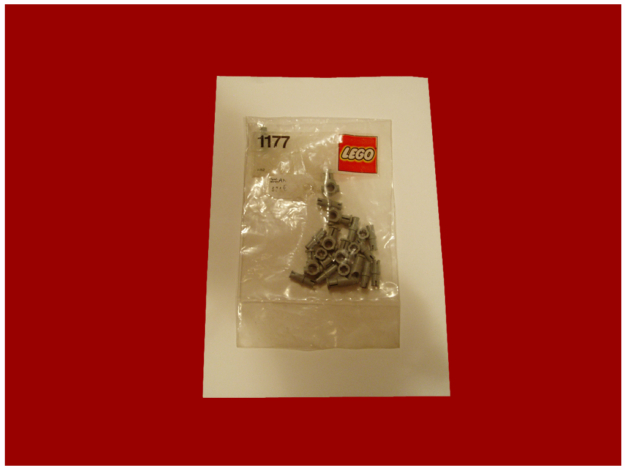 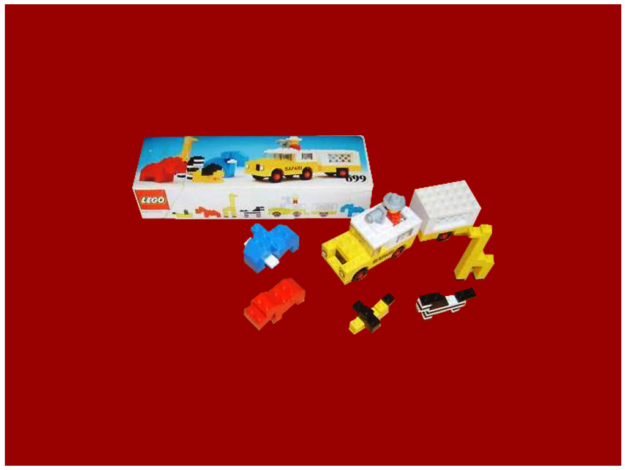 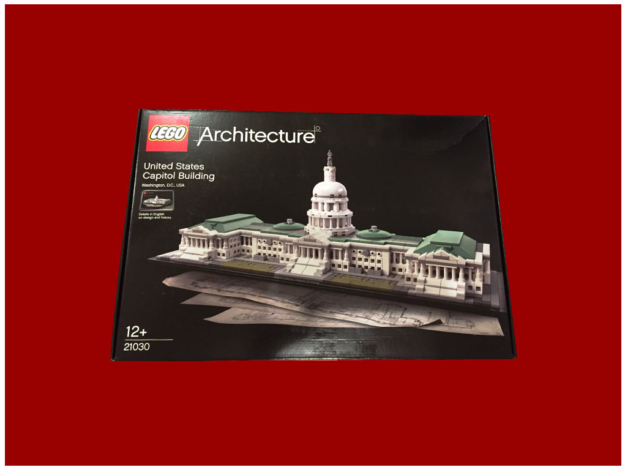 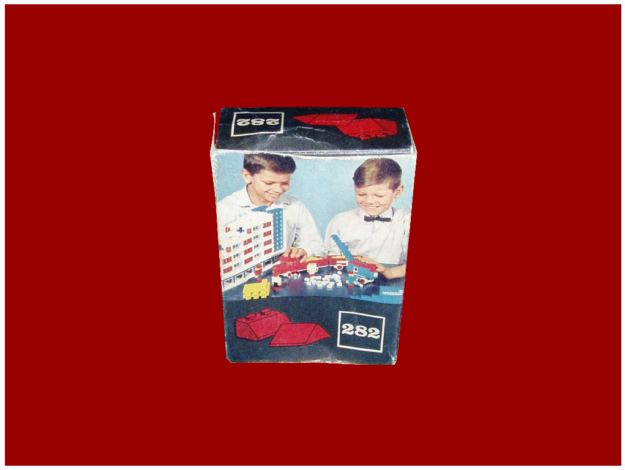 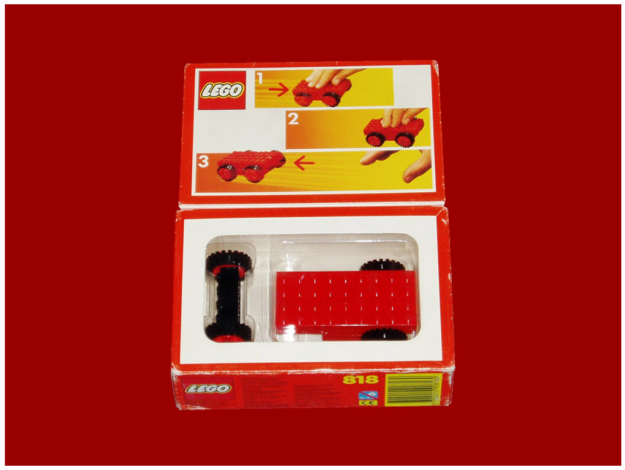 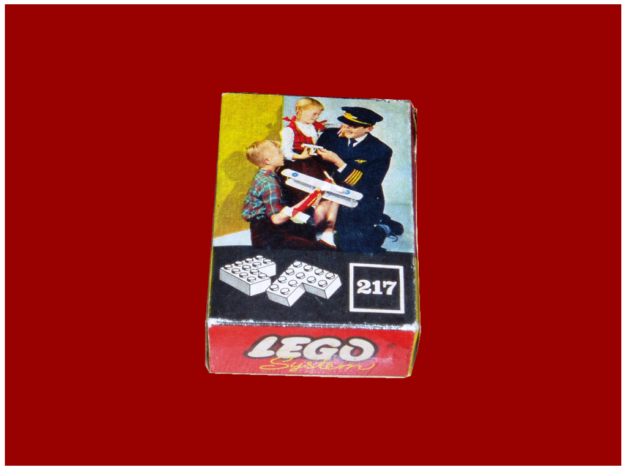 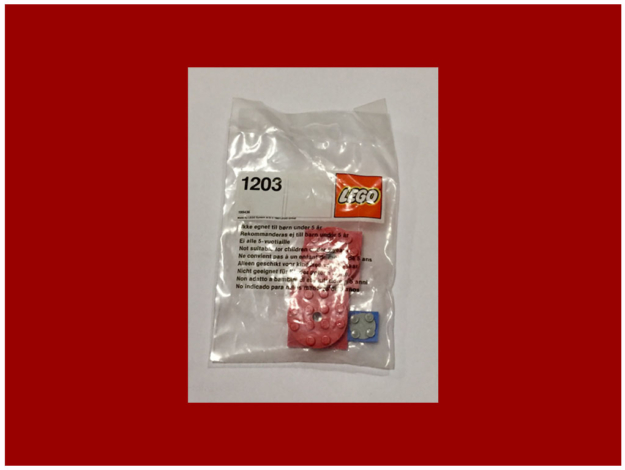 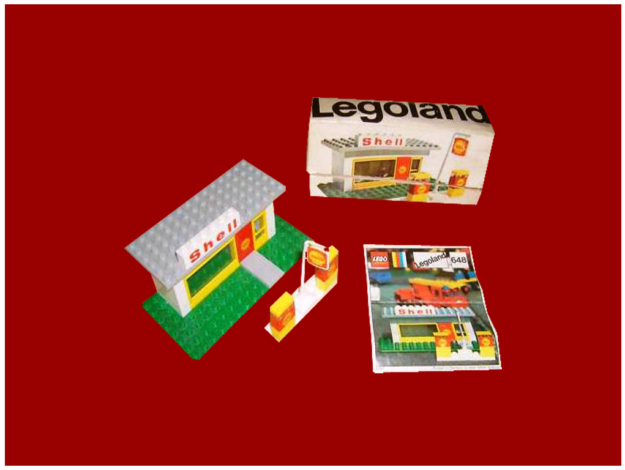 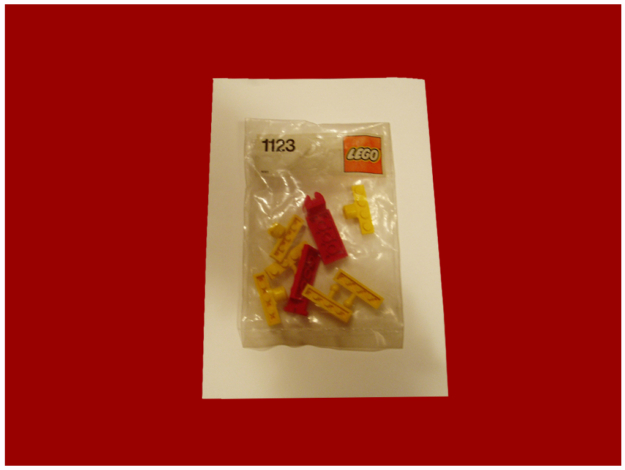 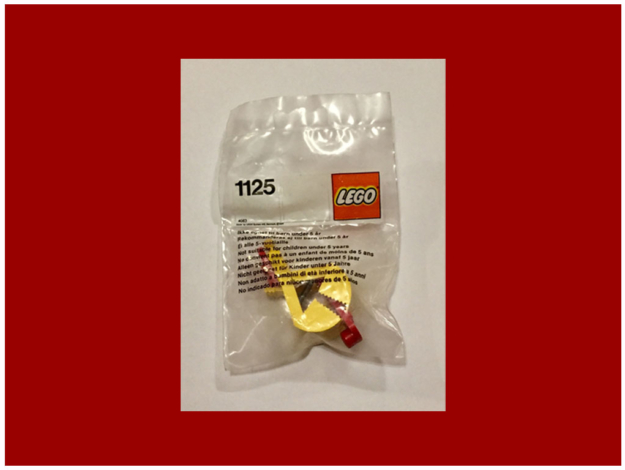 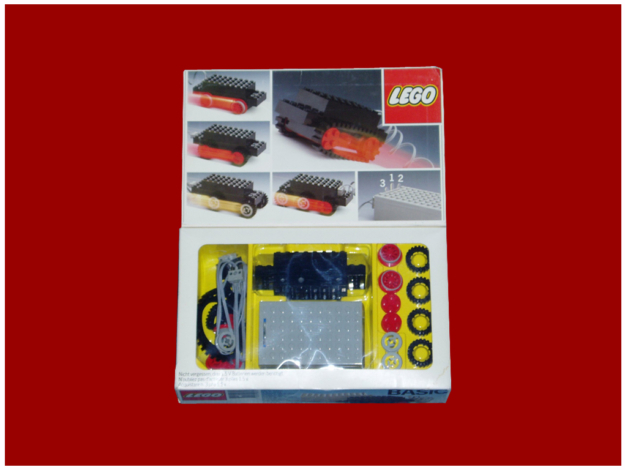 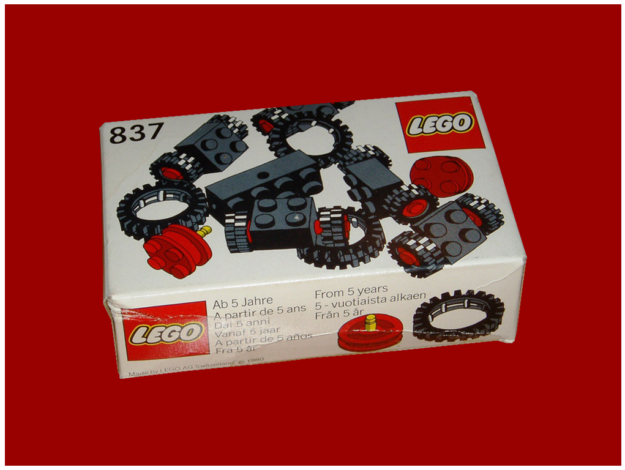 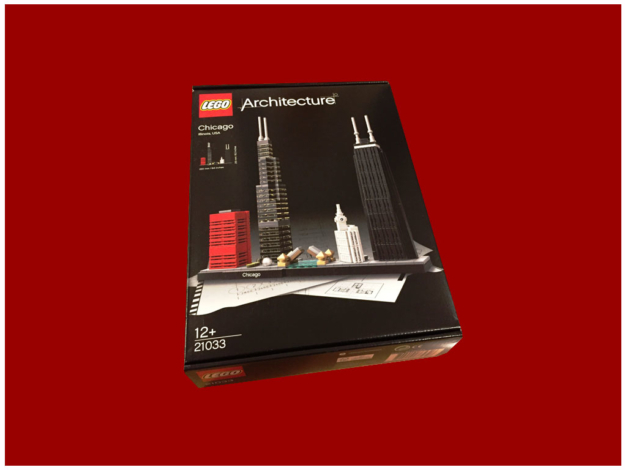 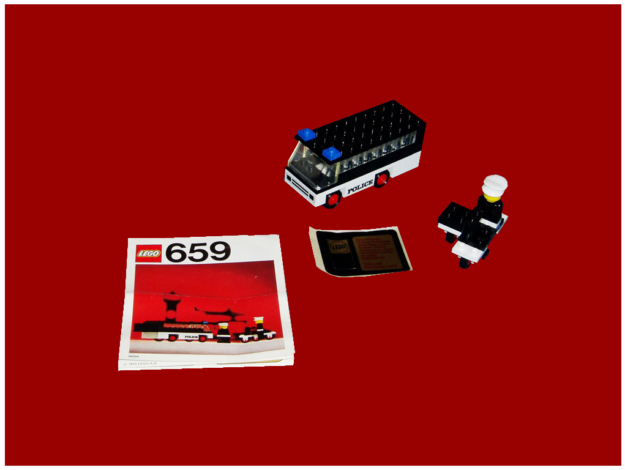 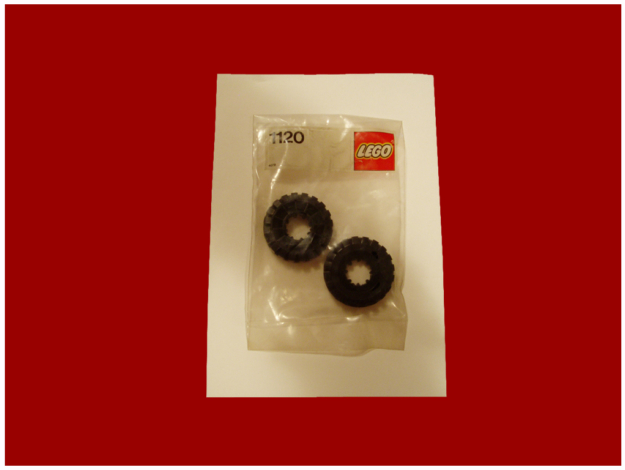 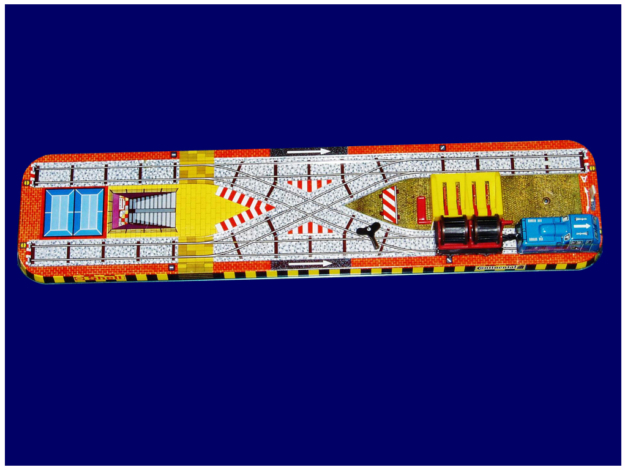 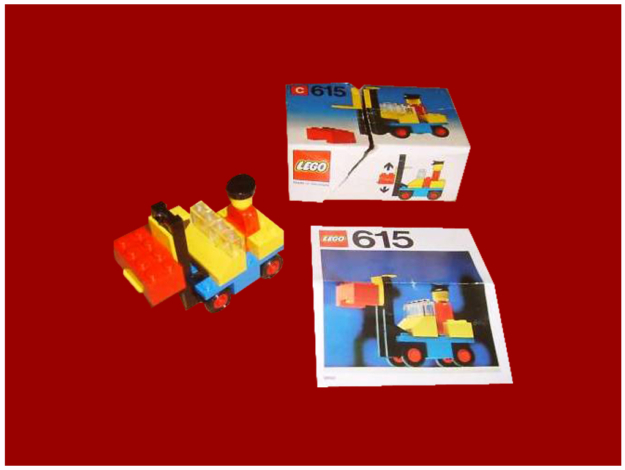 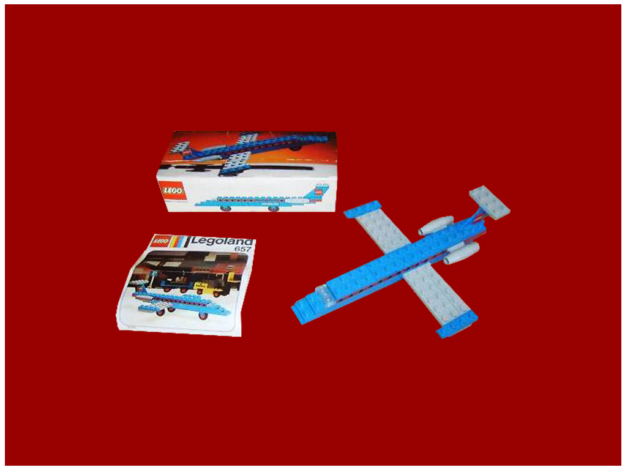 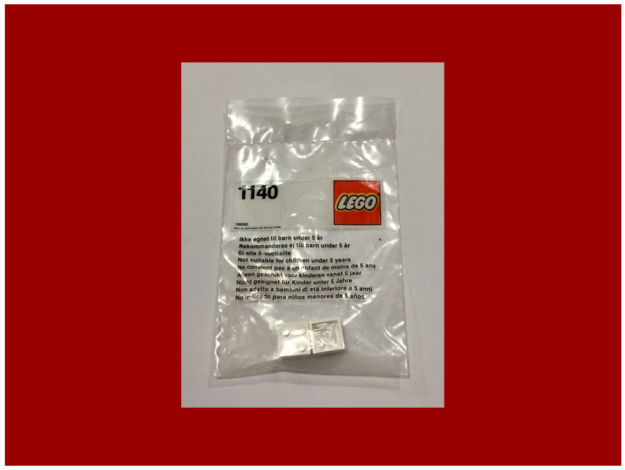 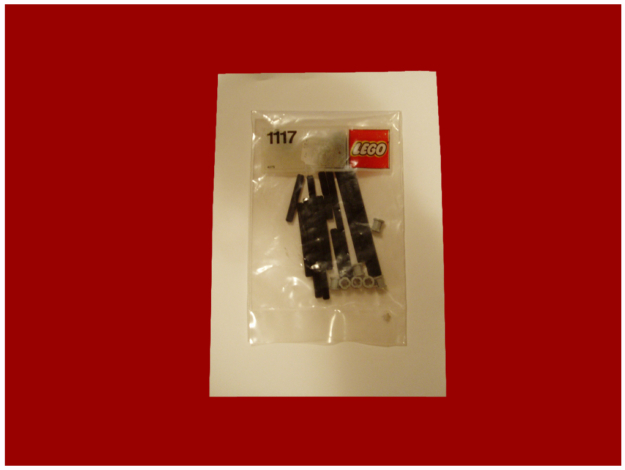 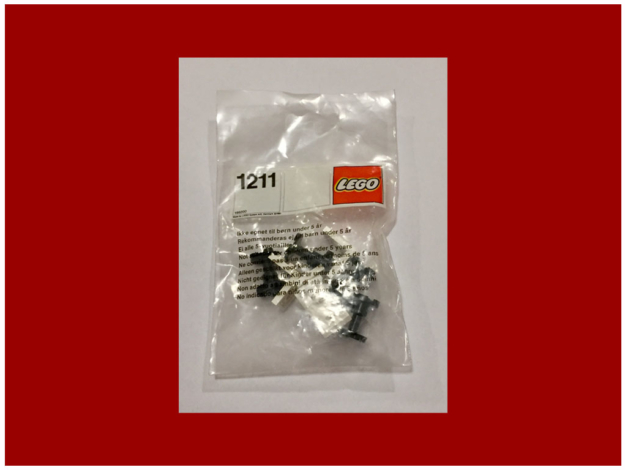 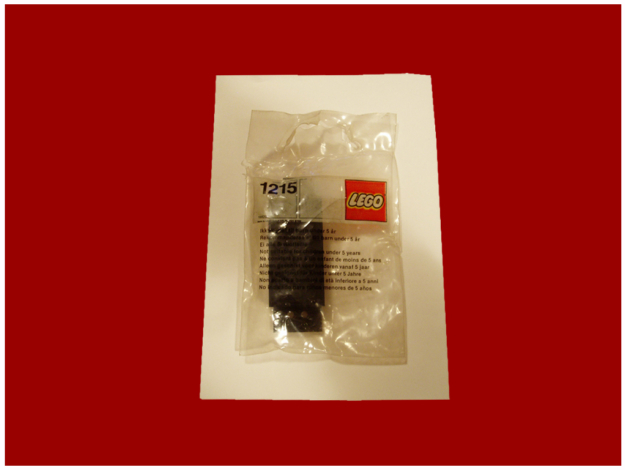 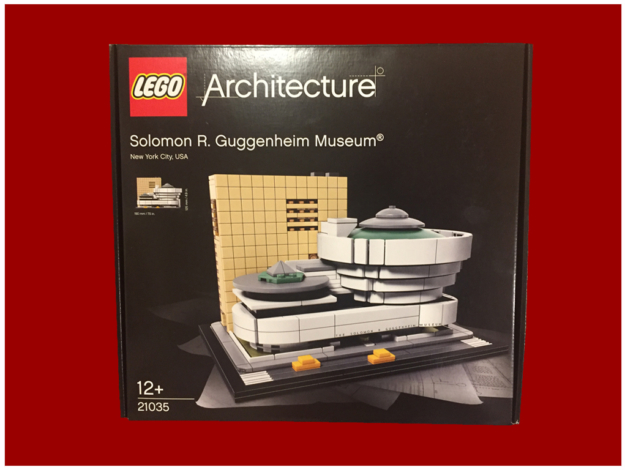 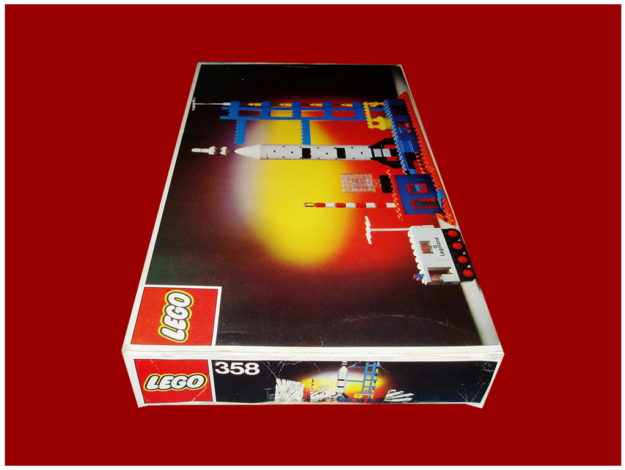 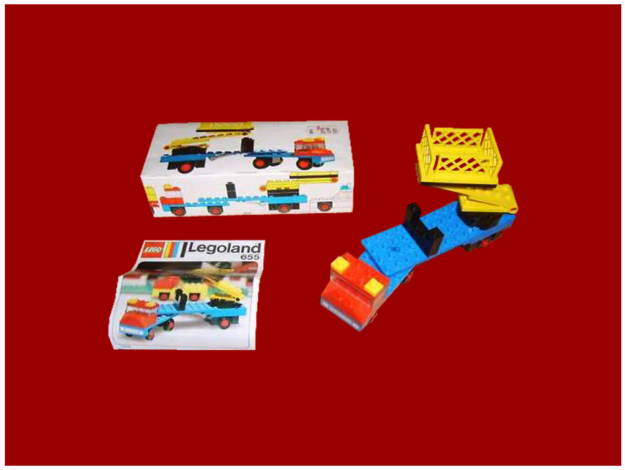 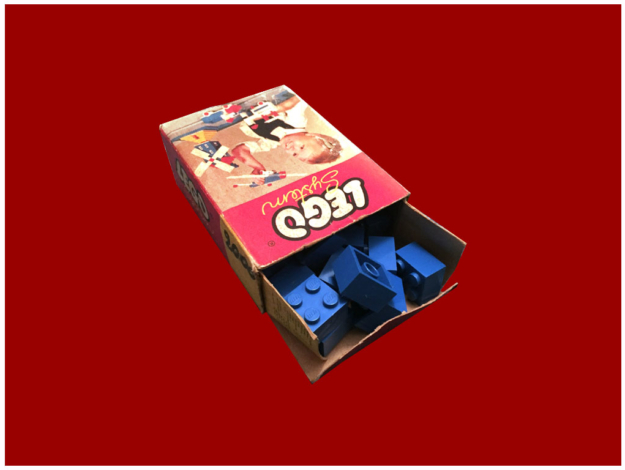 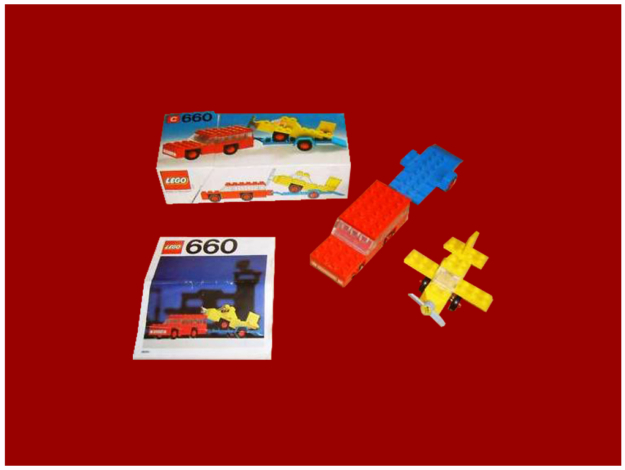 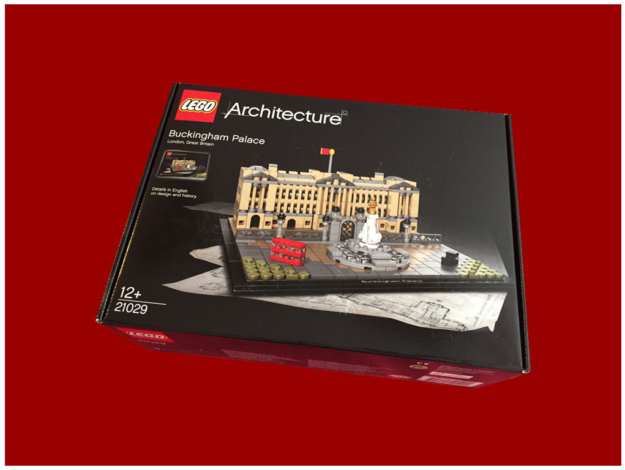 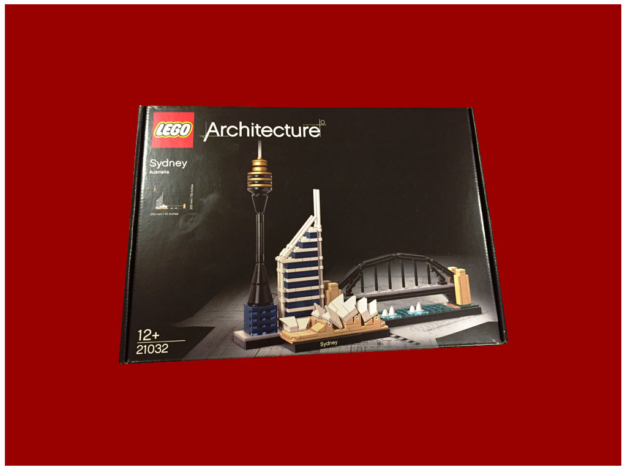 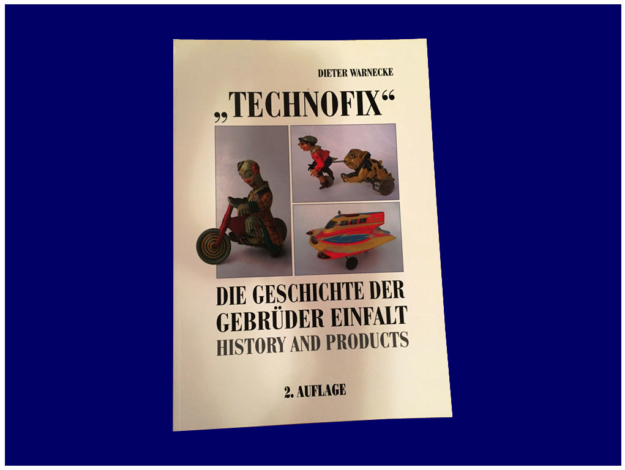 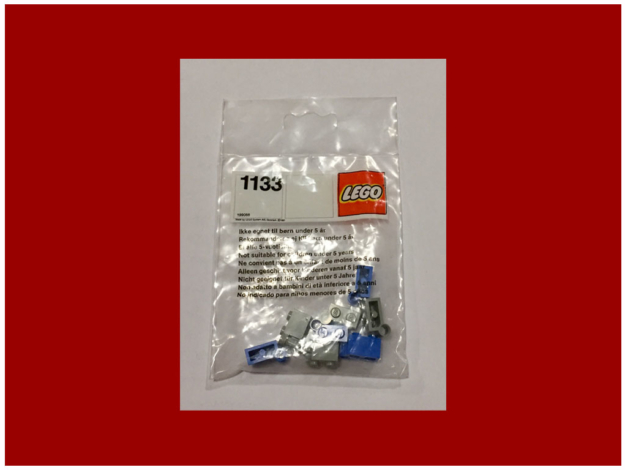 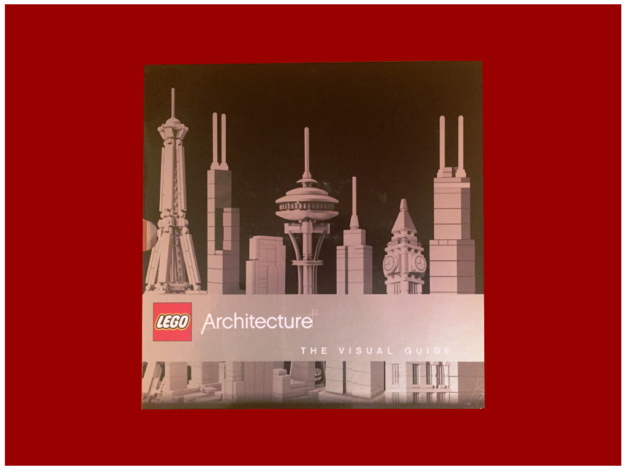 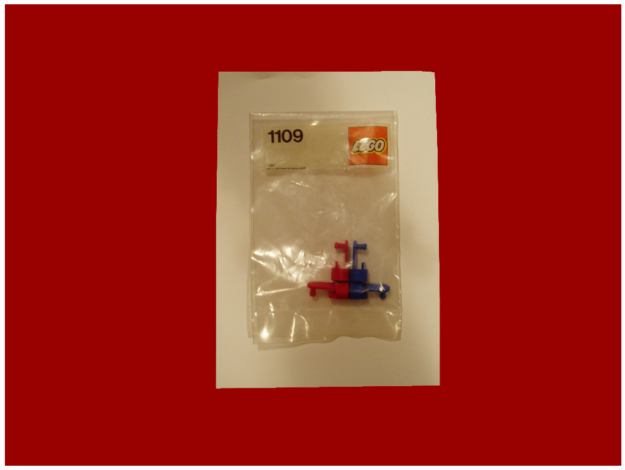 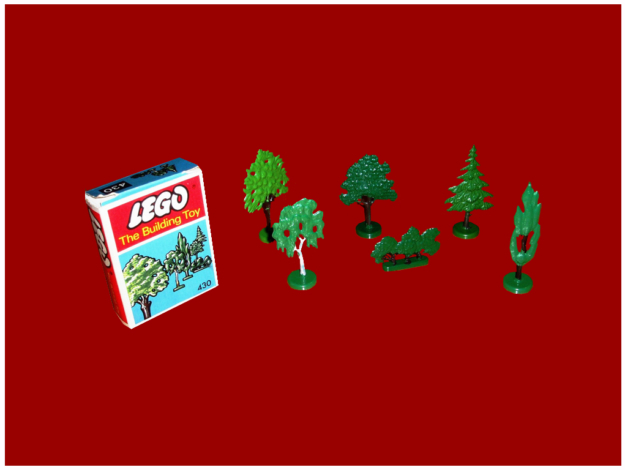 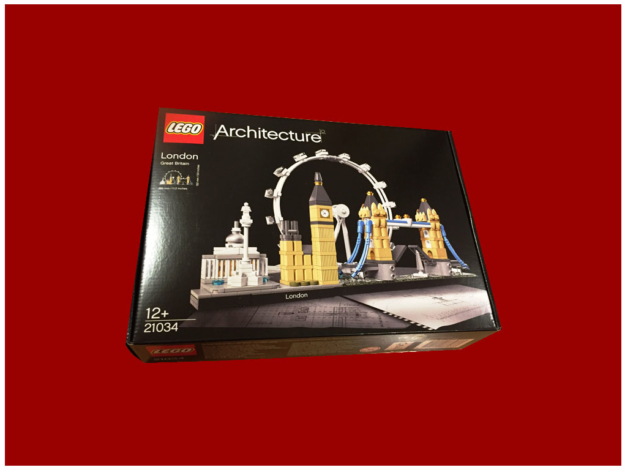 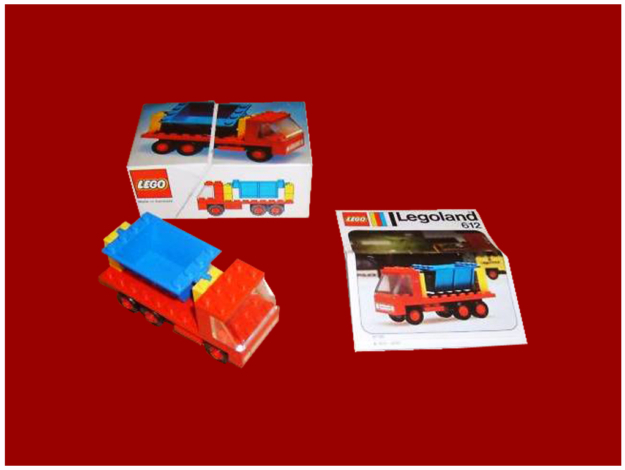 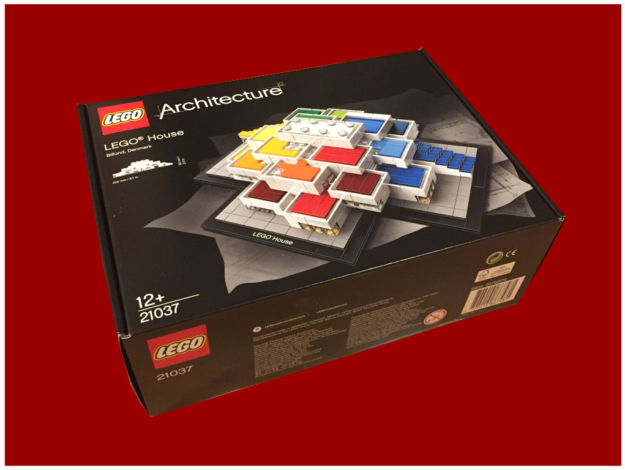 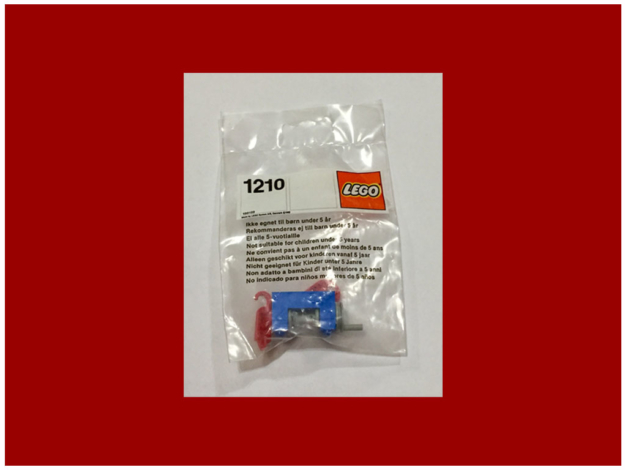 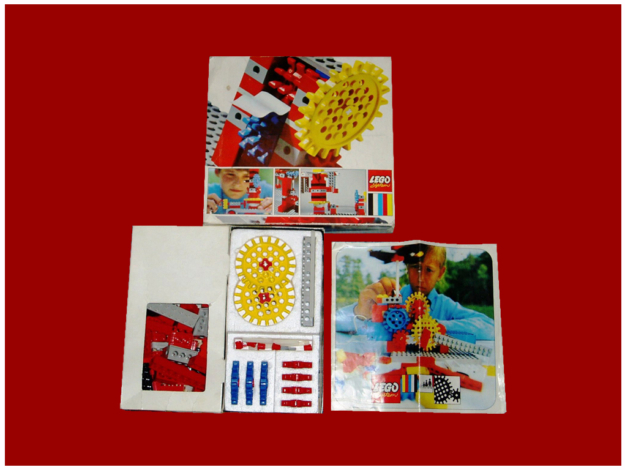 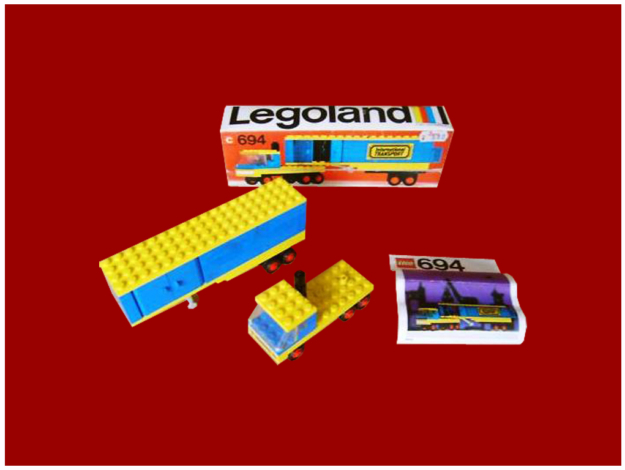 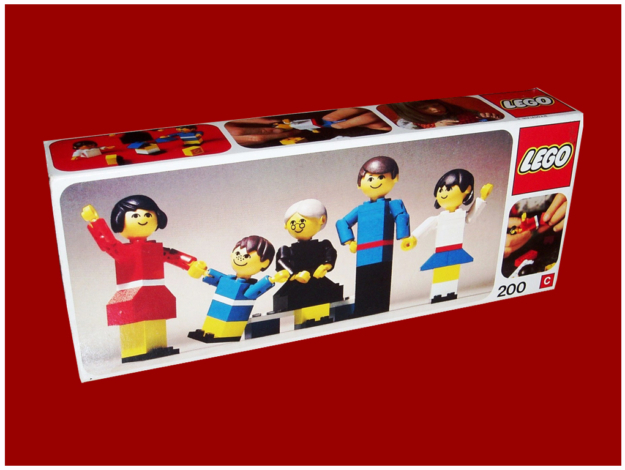 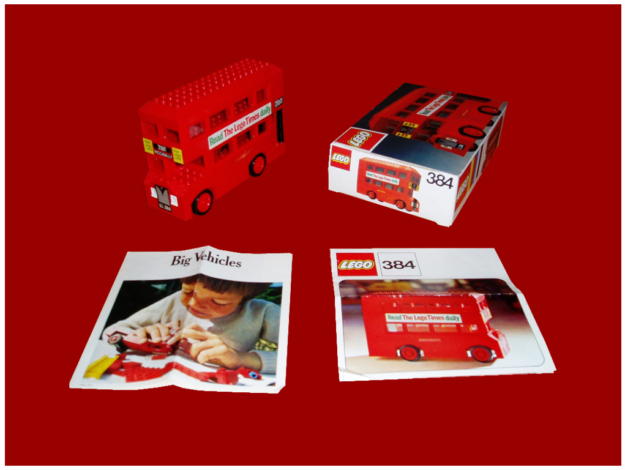 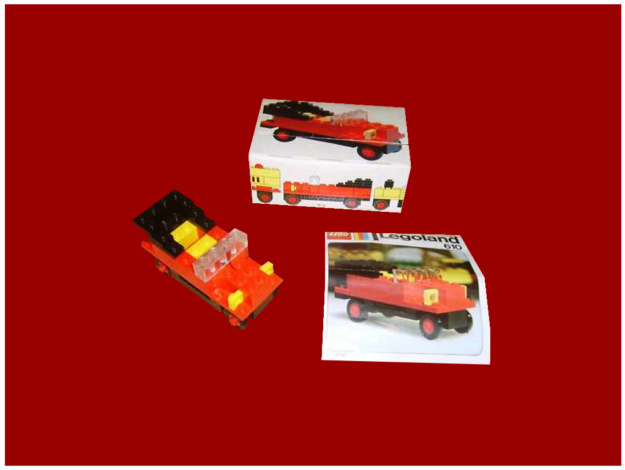 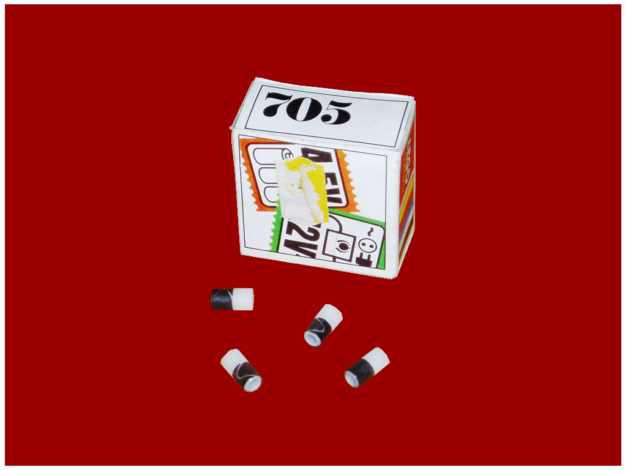 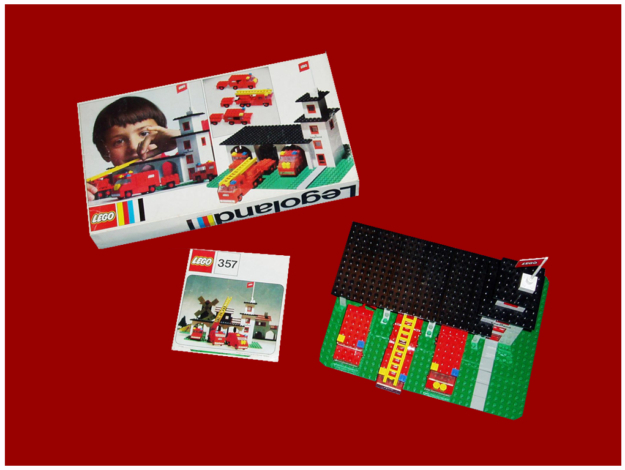 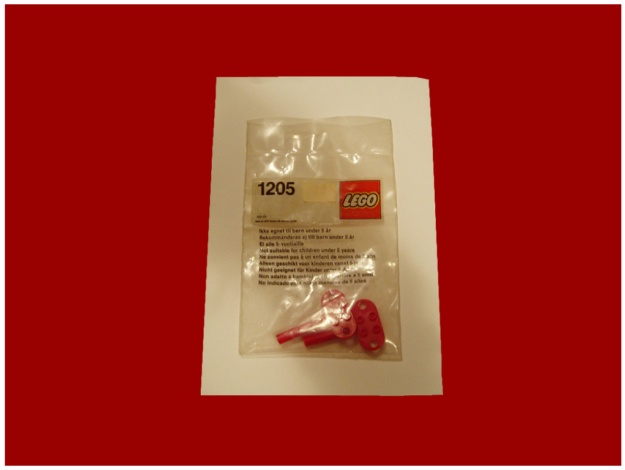 However in some packs, between the last produced, were inserted directly from parts made of LEGO, as for example the hulls of ships and it is evident the difference in quality of plastics, of their colors and brilliance. 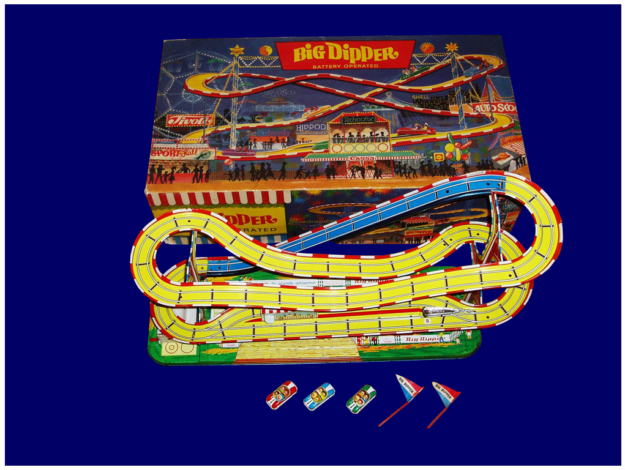 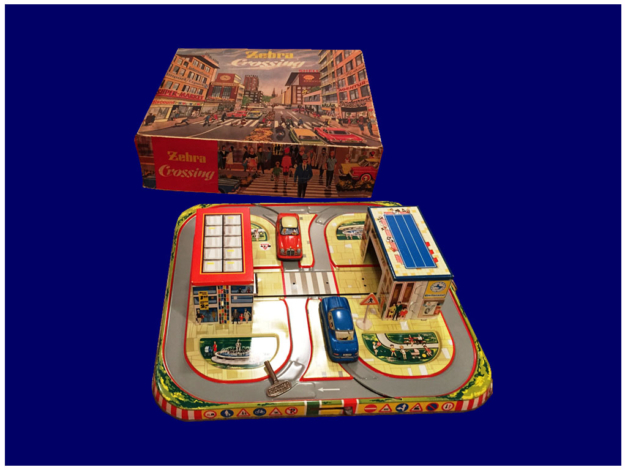 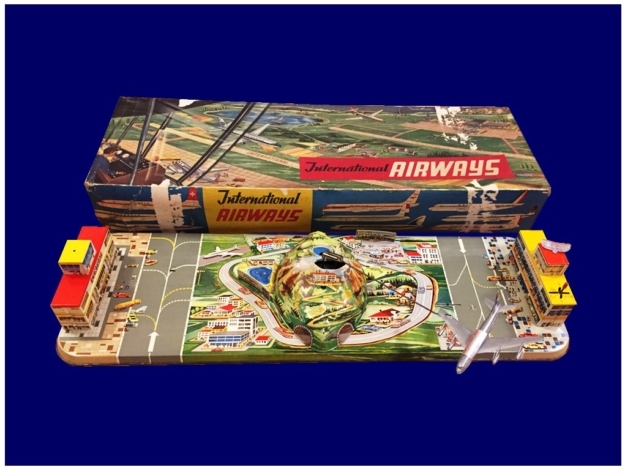 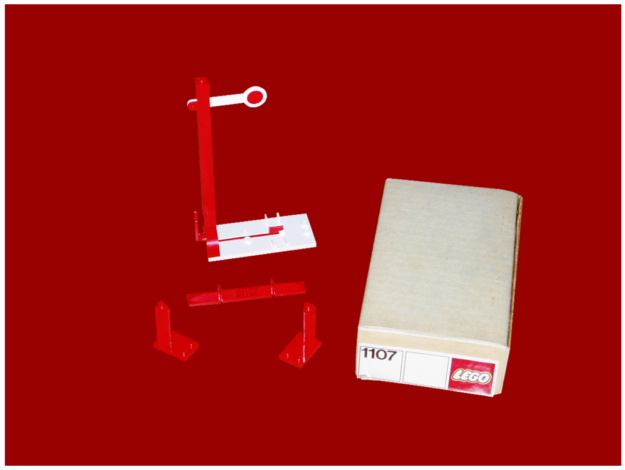 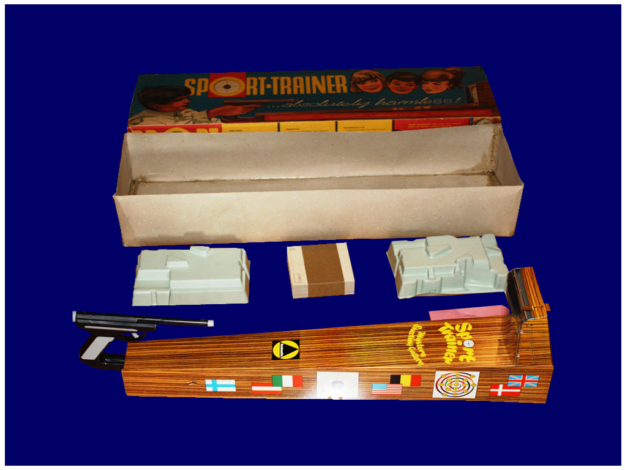 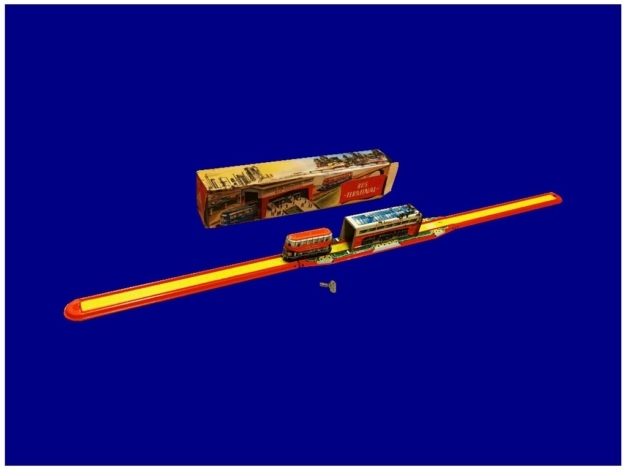 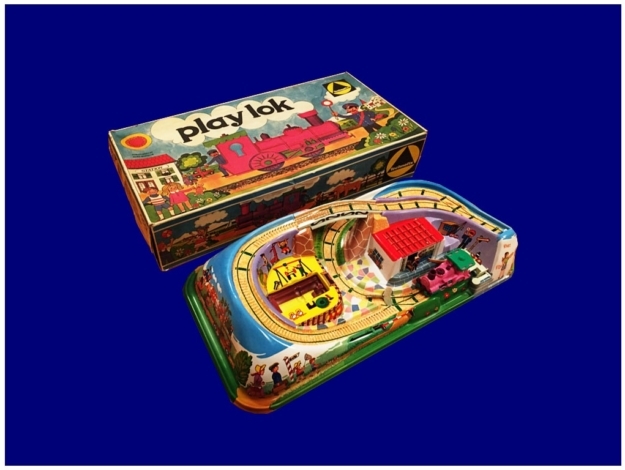 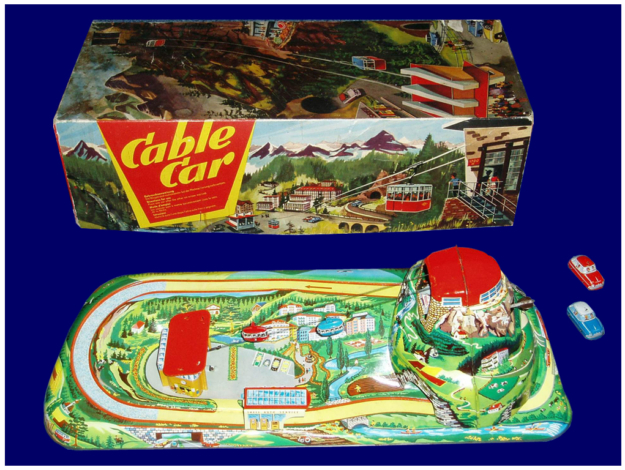 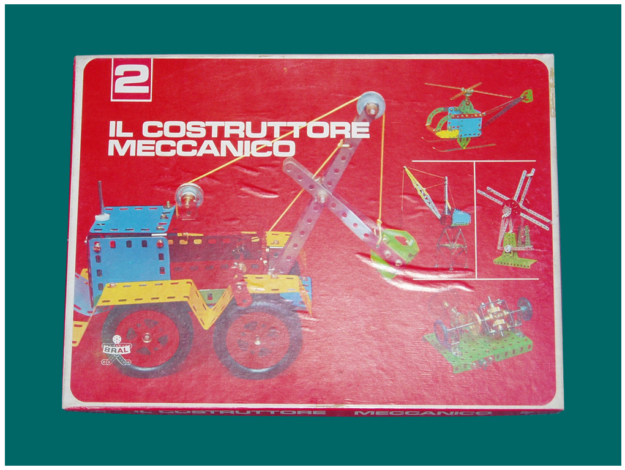 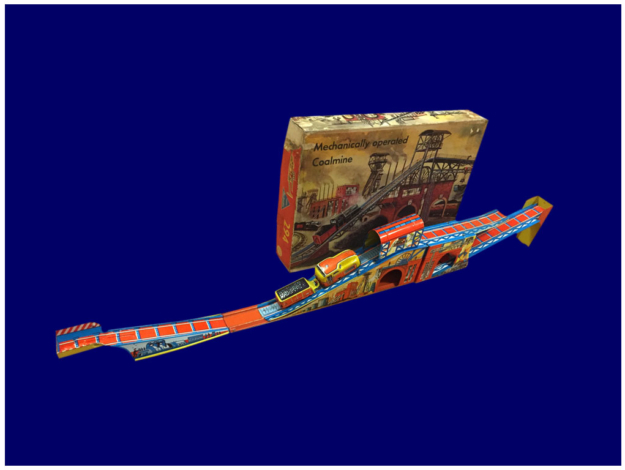 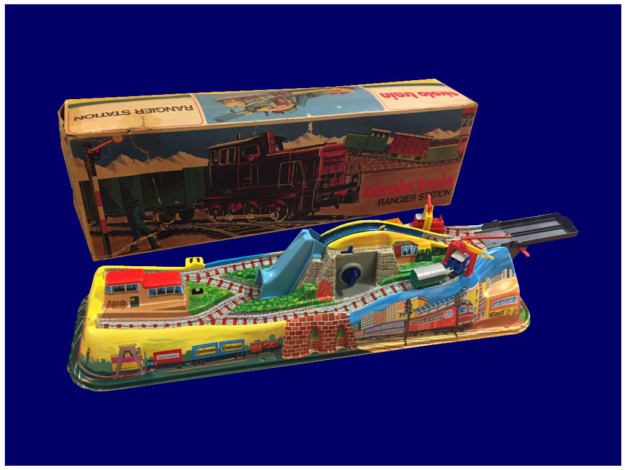 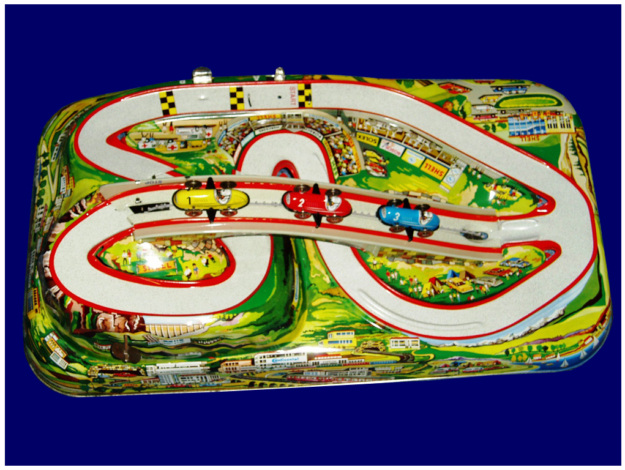 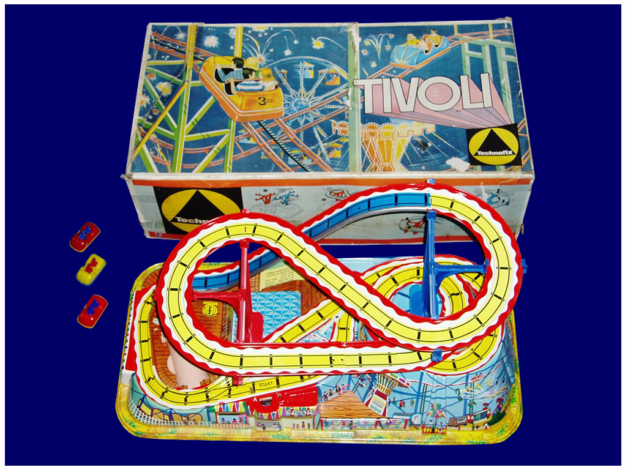 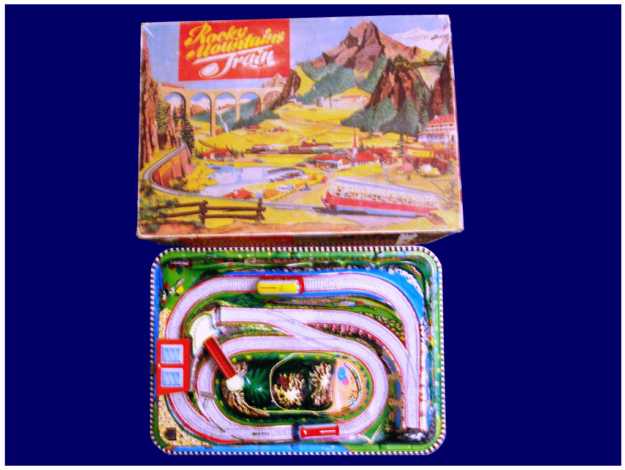 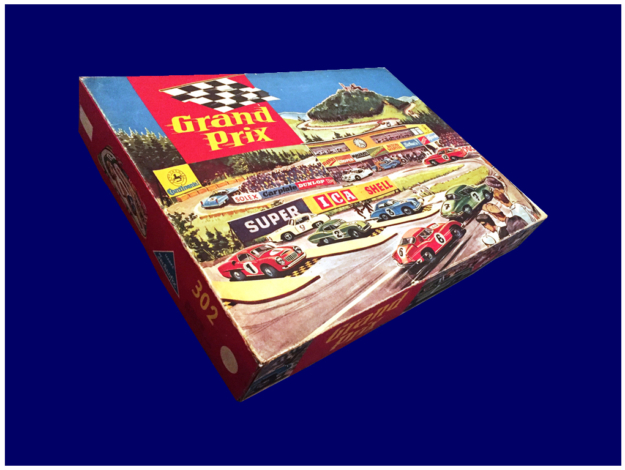 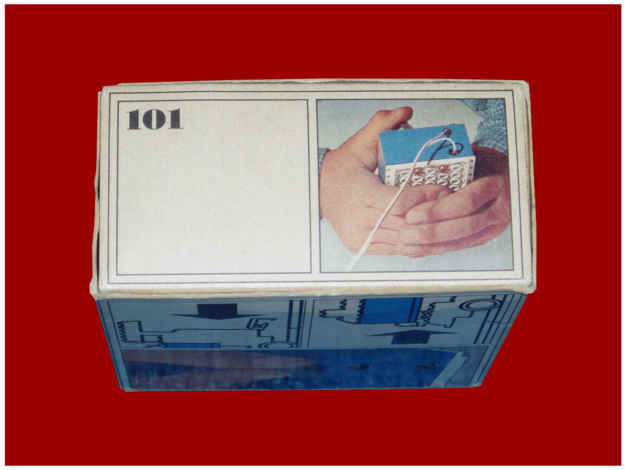 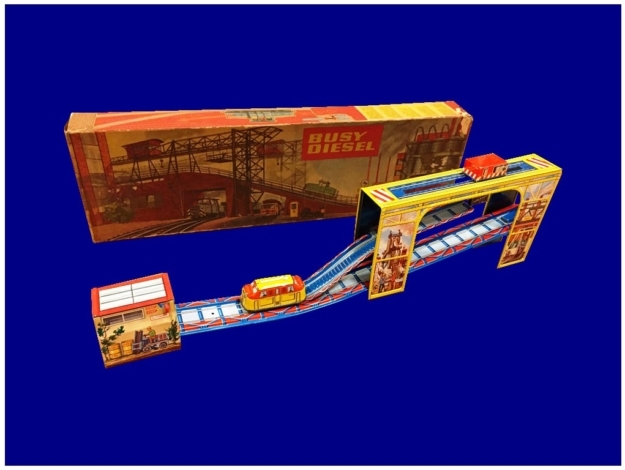 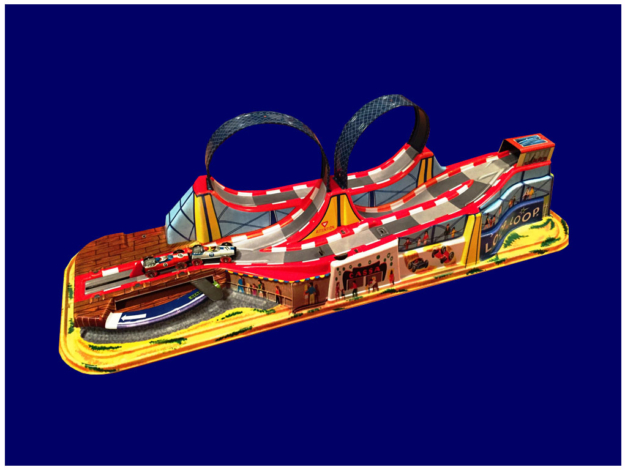 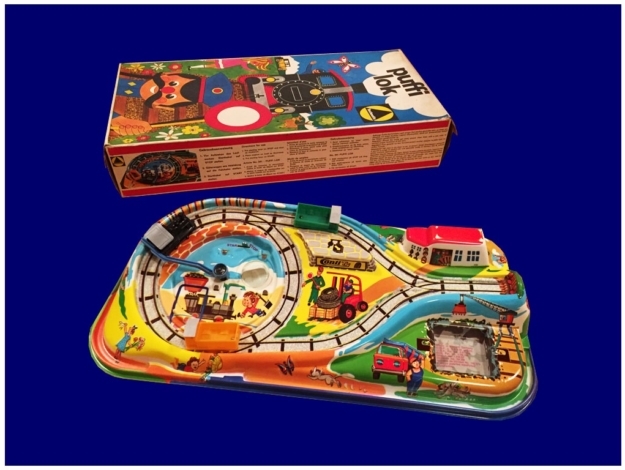 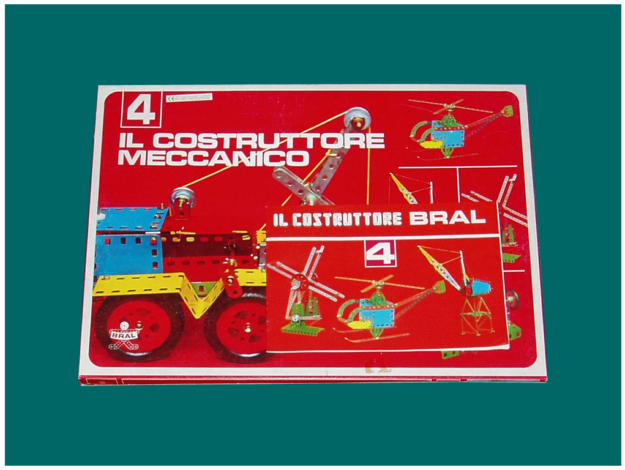 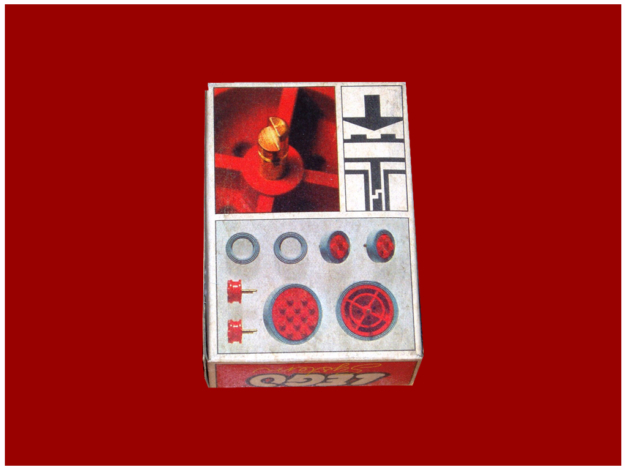 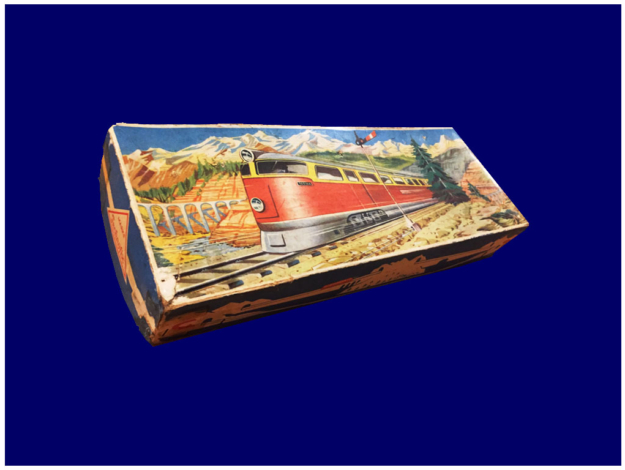 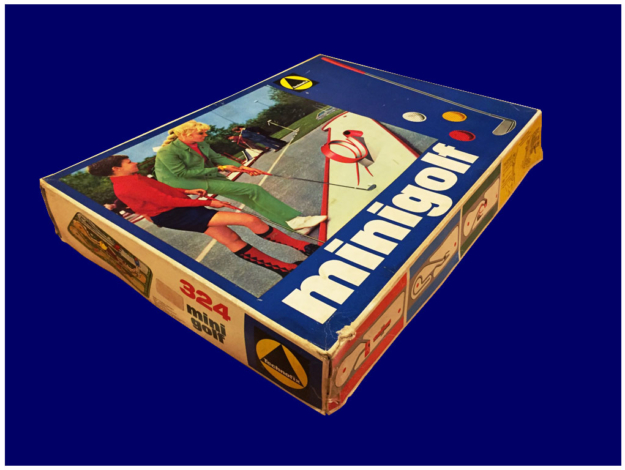 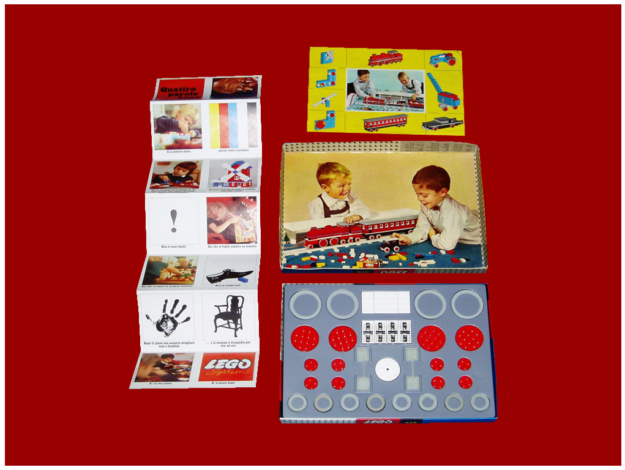 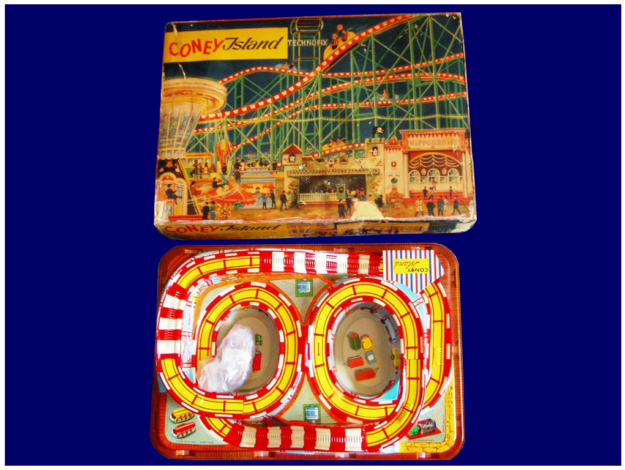 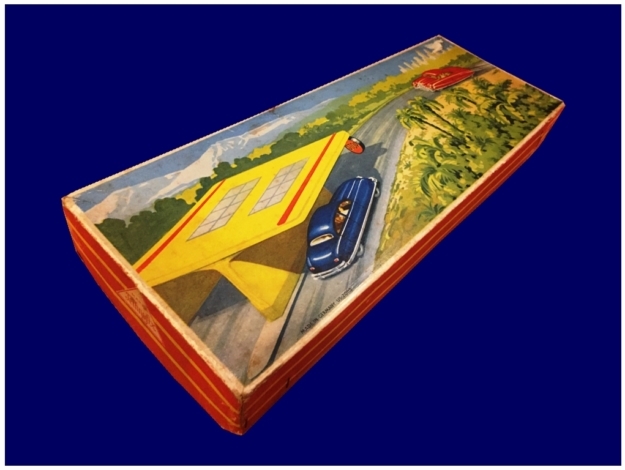 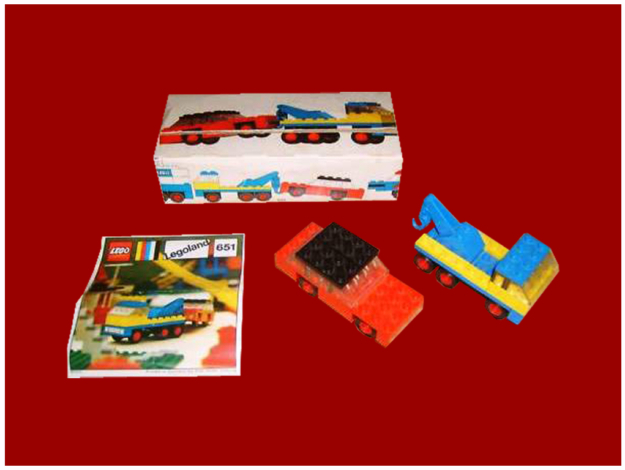 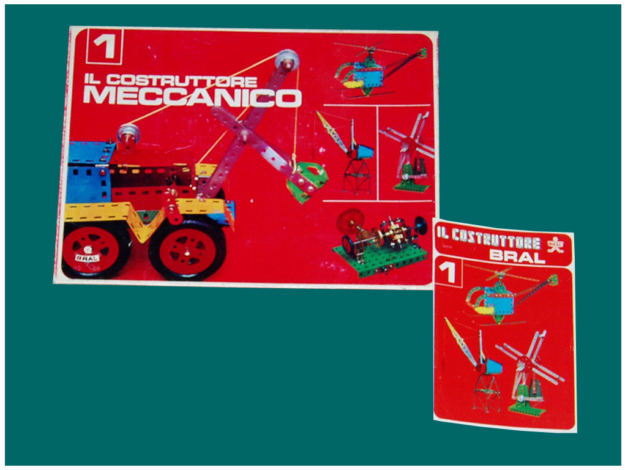 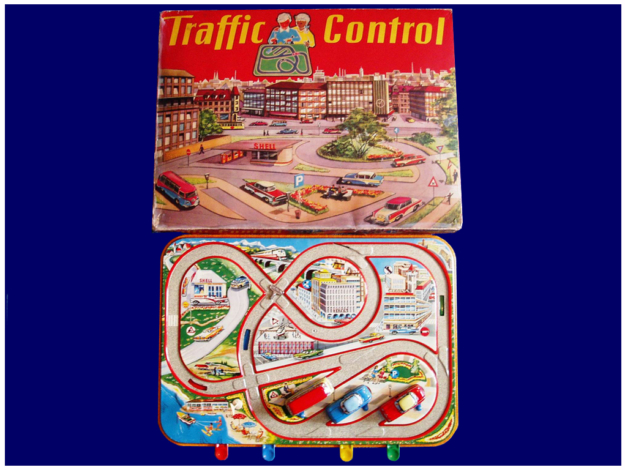 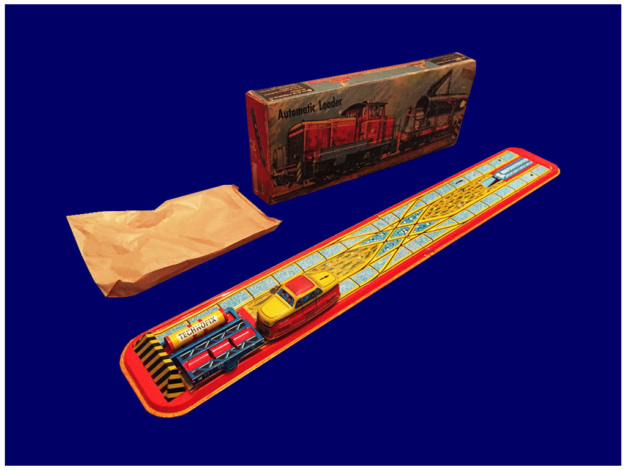 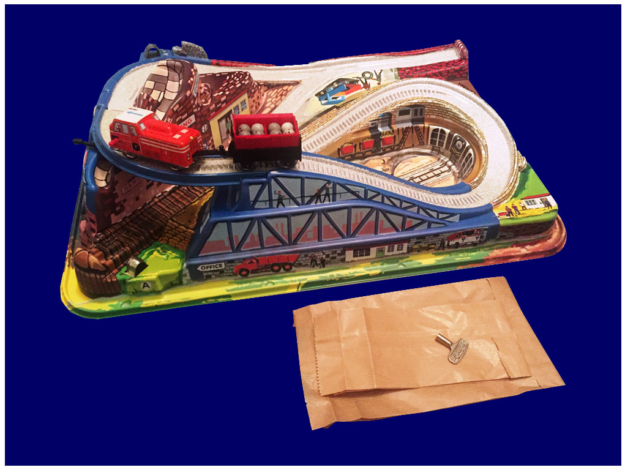 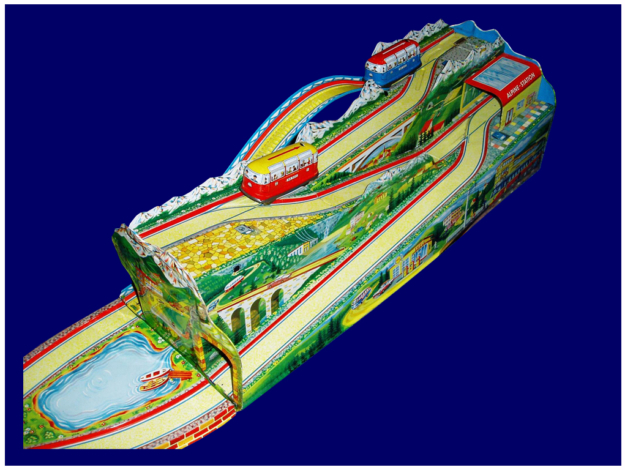 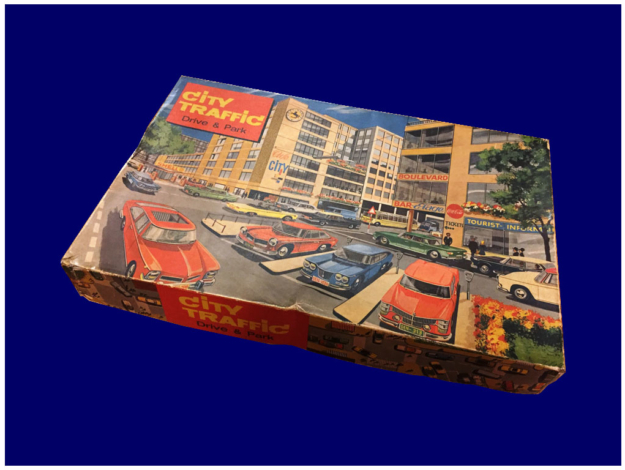 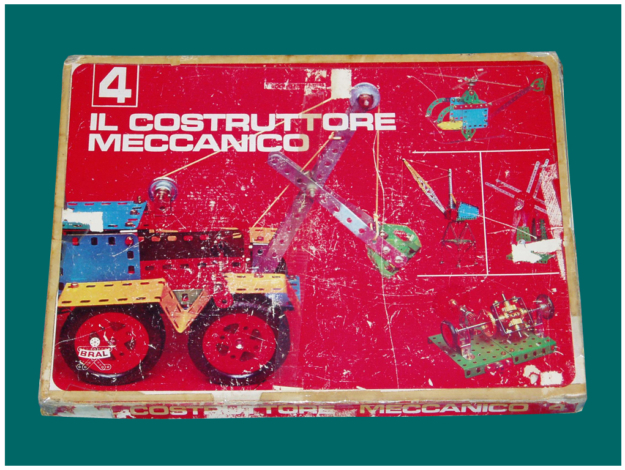 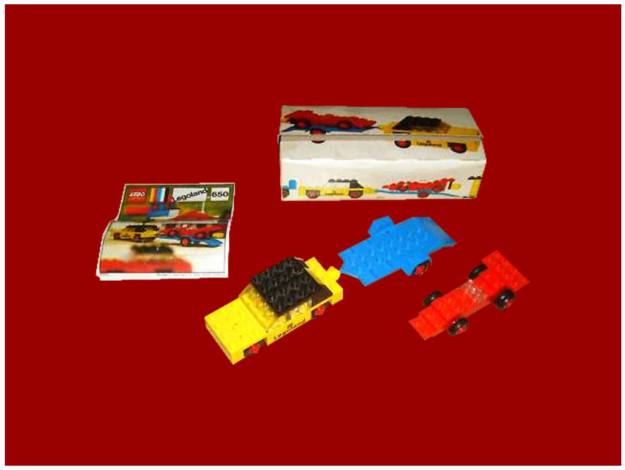 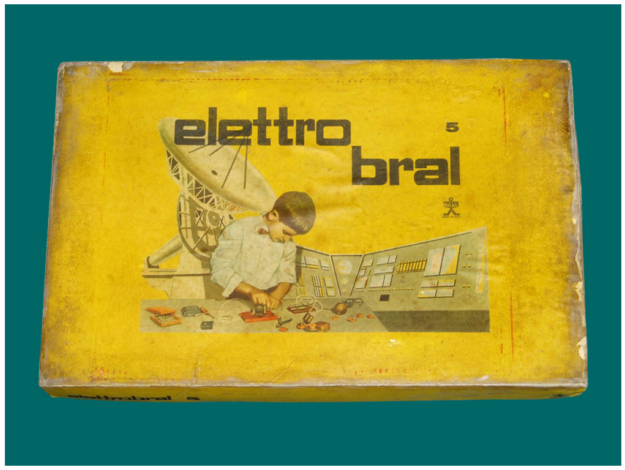 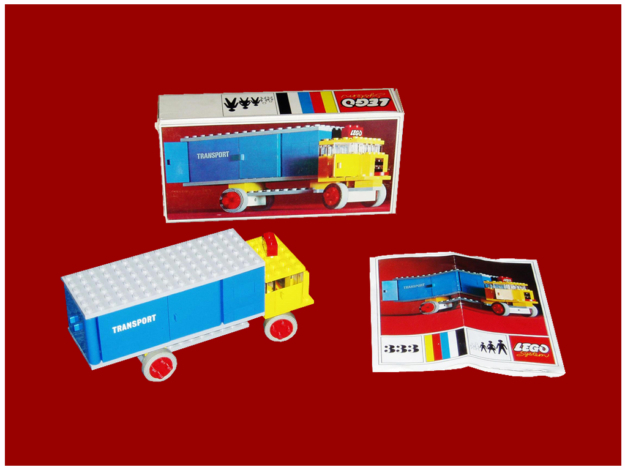 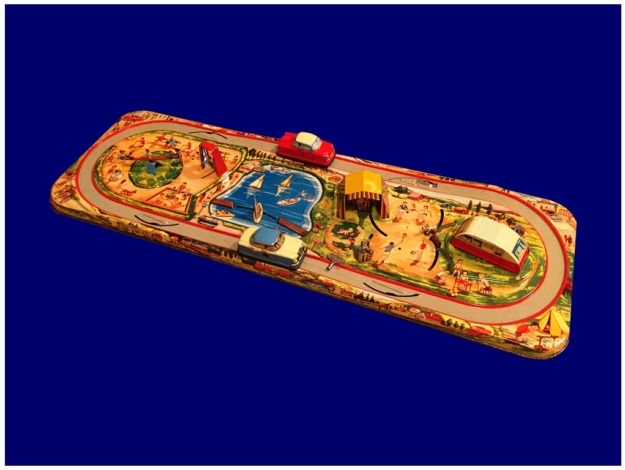 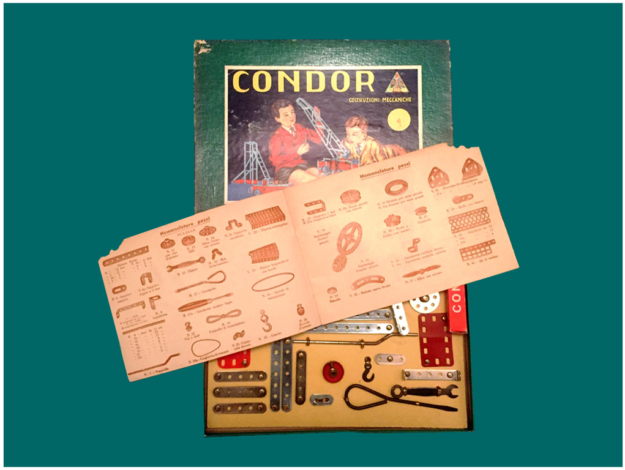 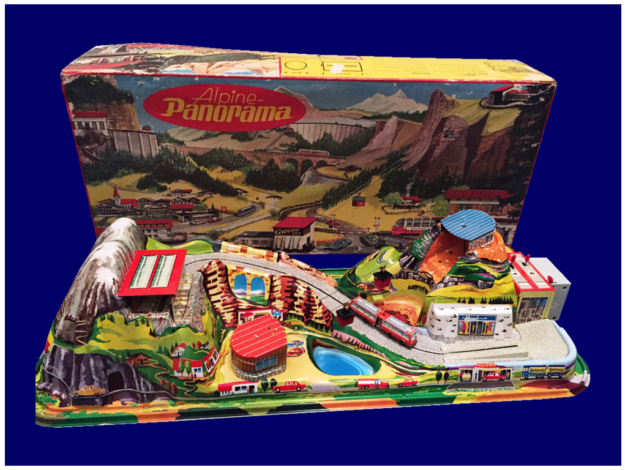 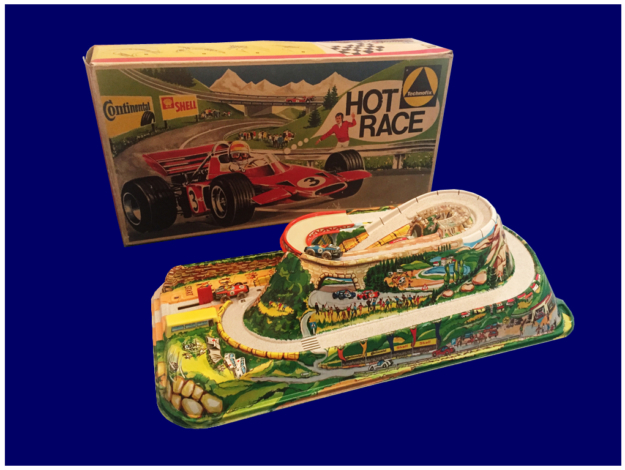 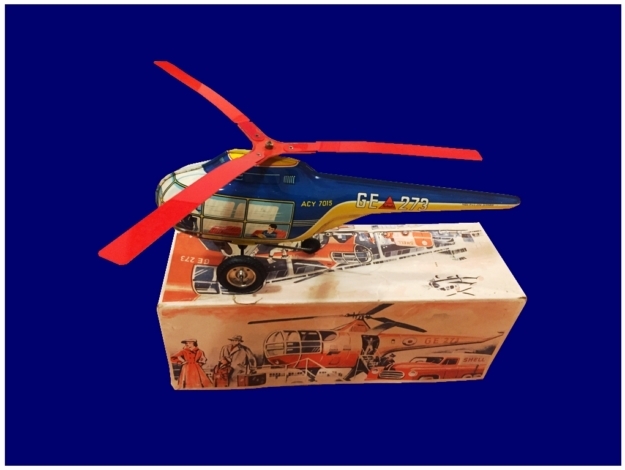 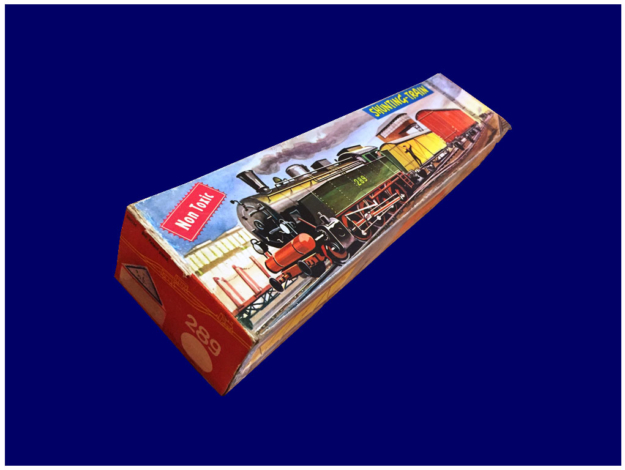 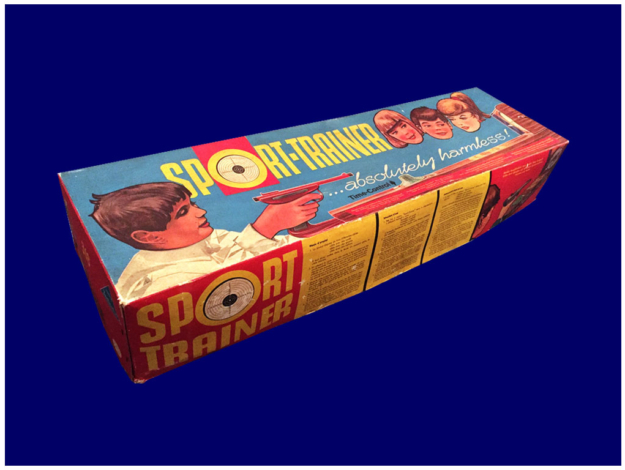 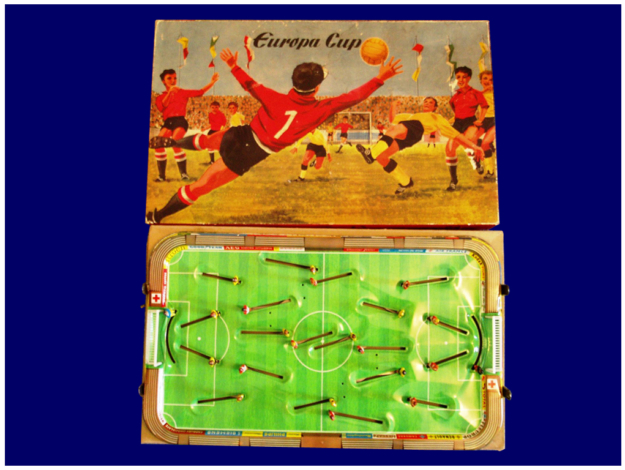 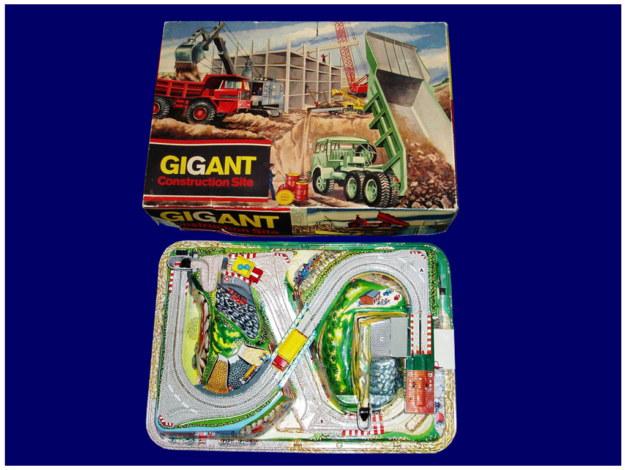 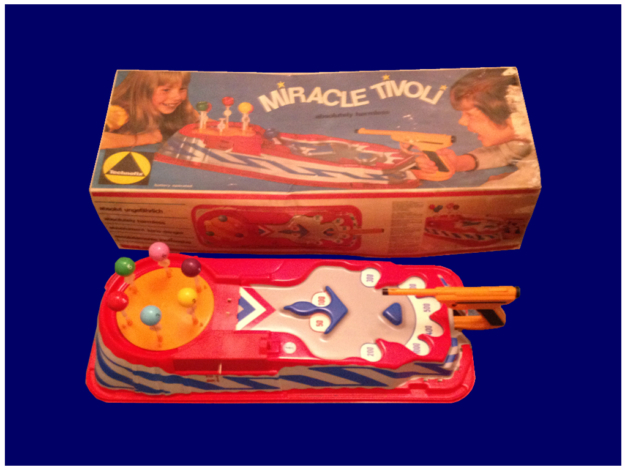 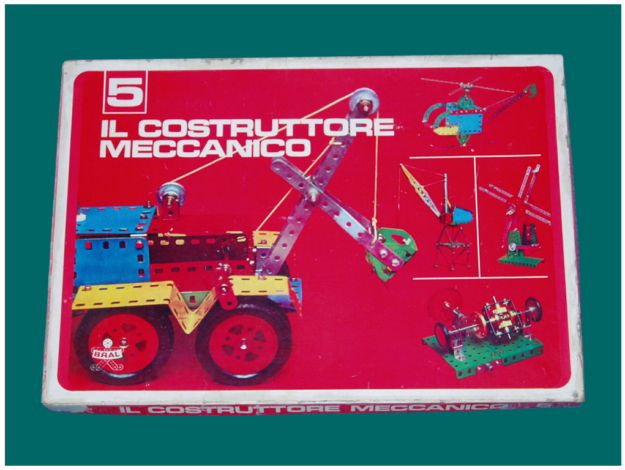 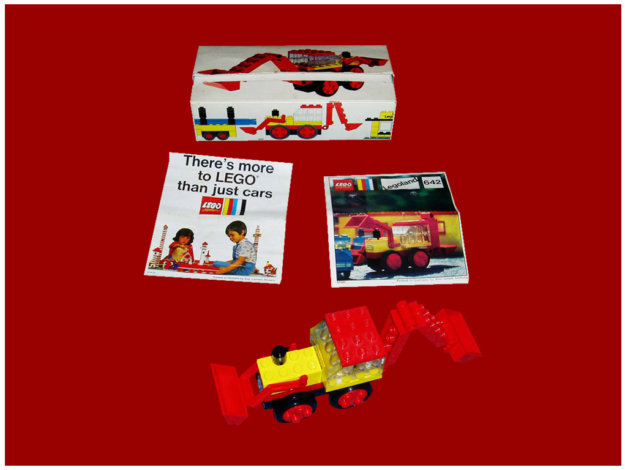 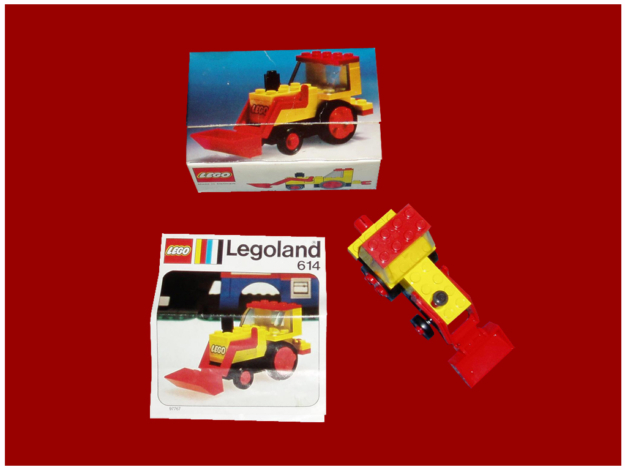 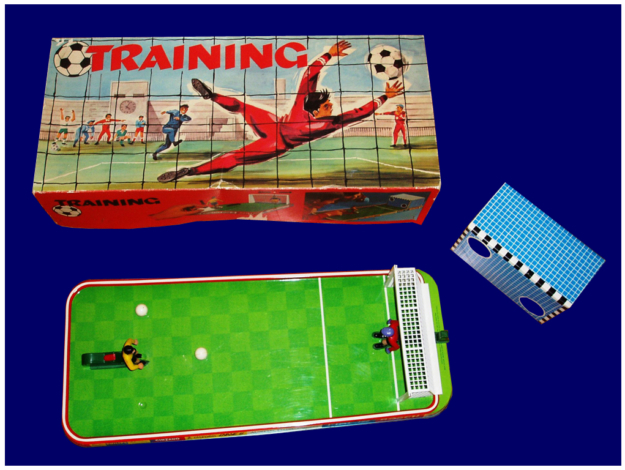 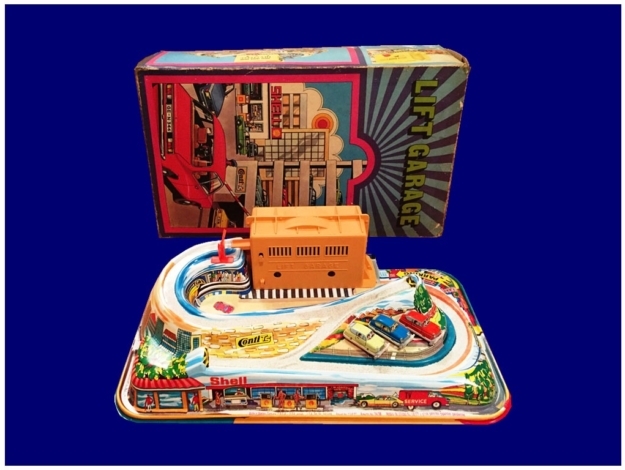 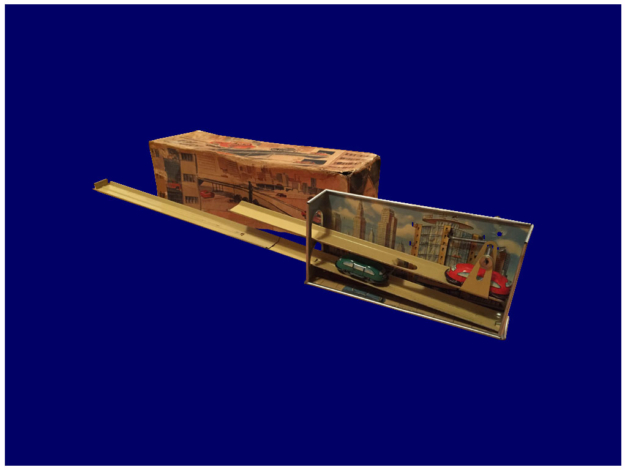 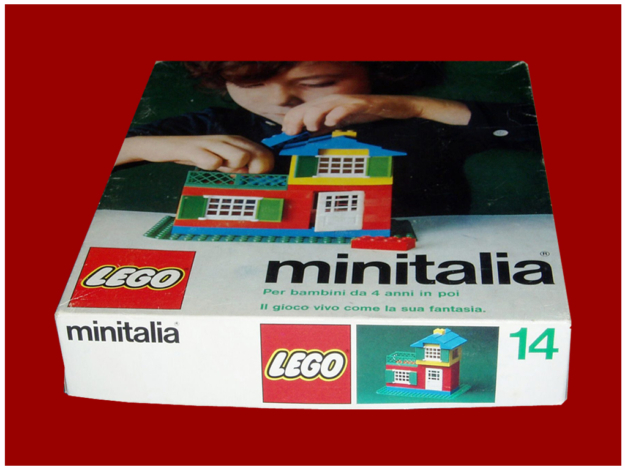 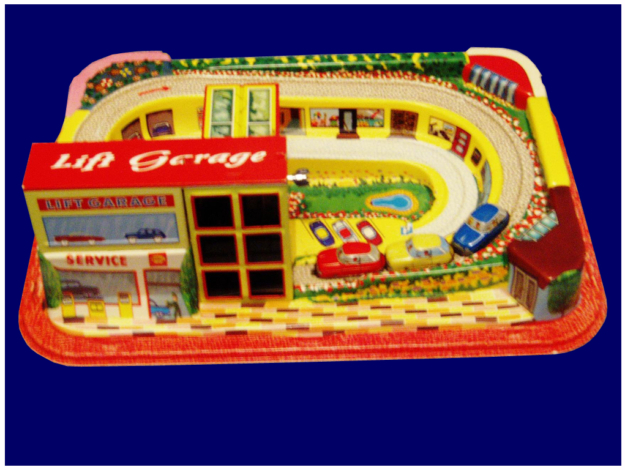 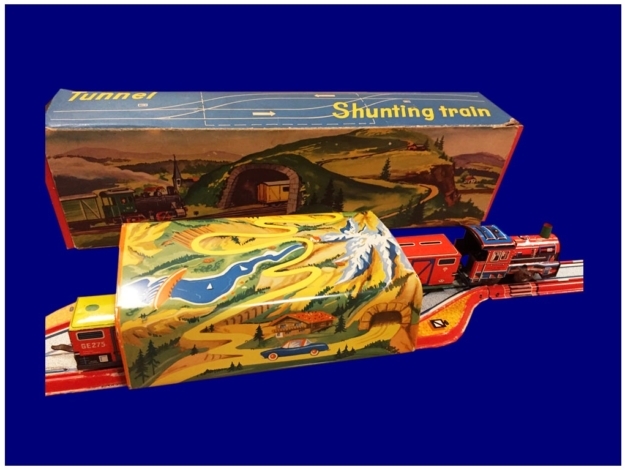 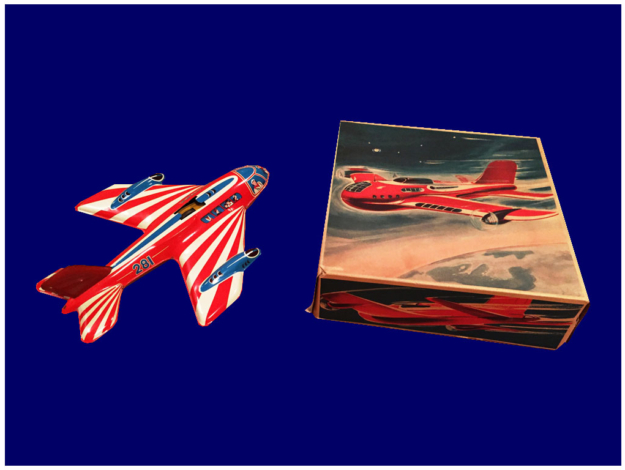 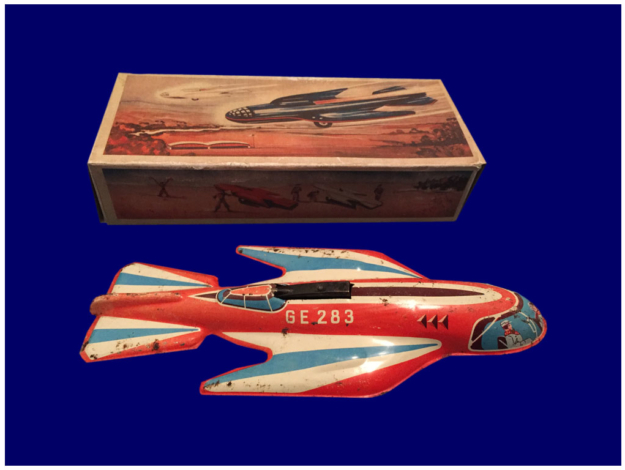 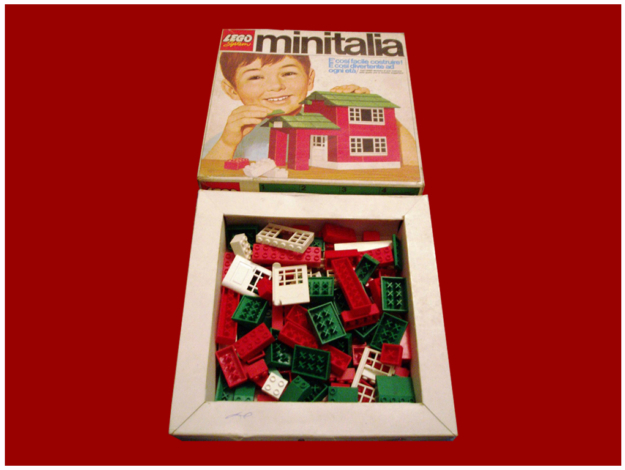 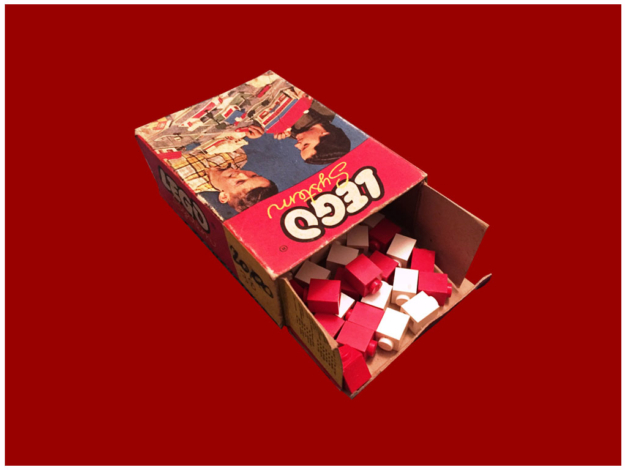 Then, the poor quality of the plastic used, which was deteriorating in a short time, he made a further contribution to make really rare Minitalia boxes that can be described as “in excellent condition”. 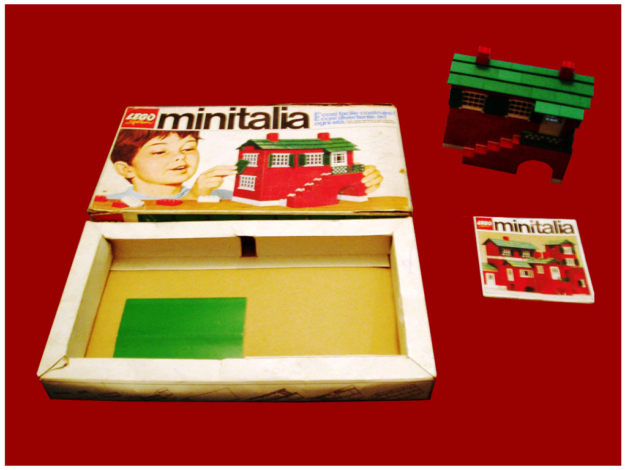 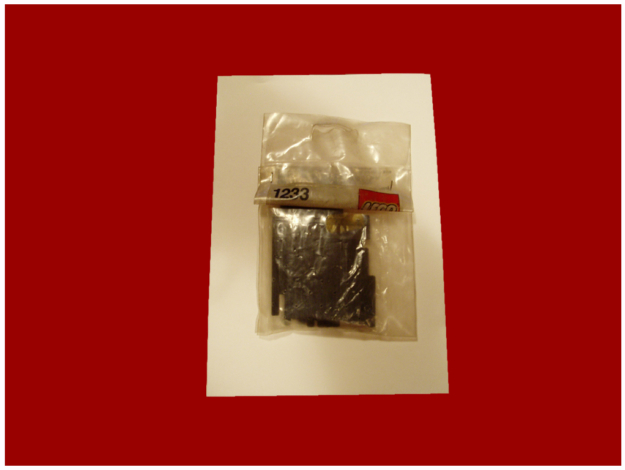 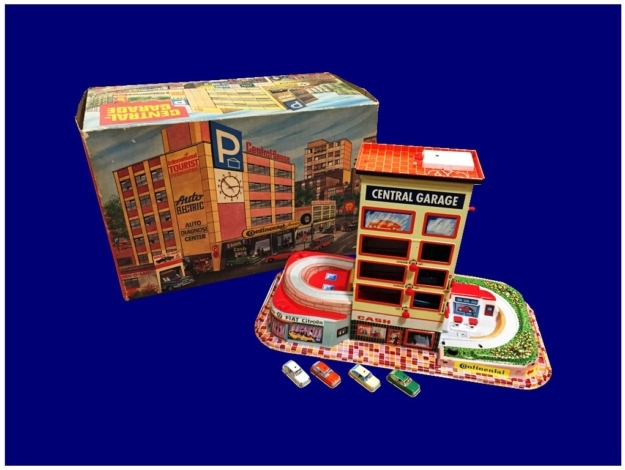 In all the boxes Minitalia produced were between 21 and there are 2 very rare these packages (you can find in this collection) that while not presenting the logo Minitalia can be considered of the same series as, albeit in black, contain within them some components such as doors, windows and shutters, identical to those of the other series Minitalia.